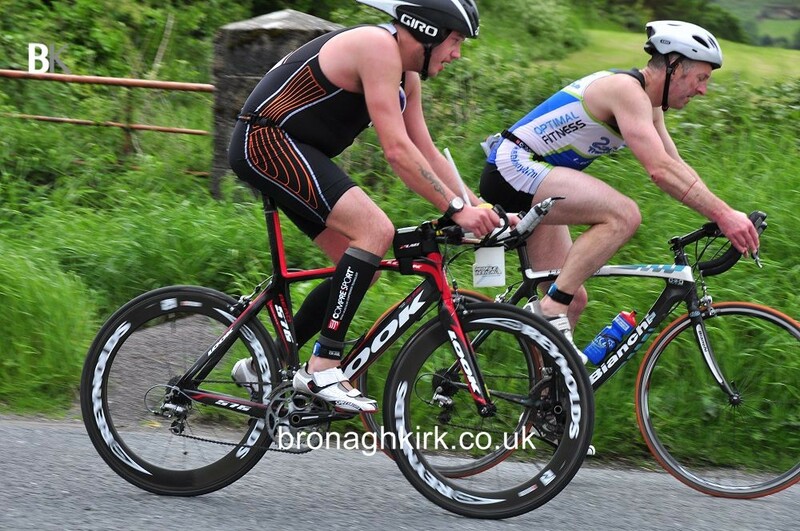 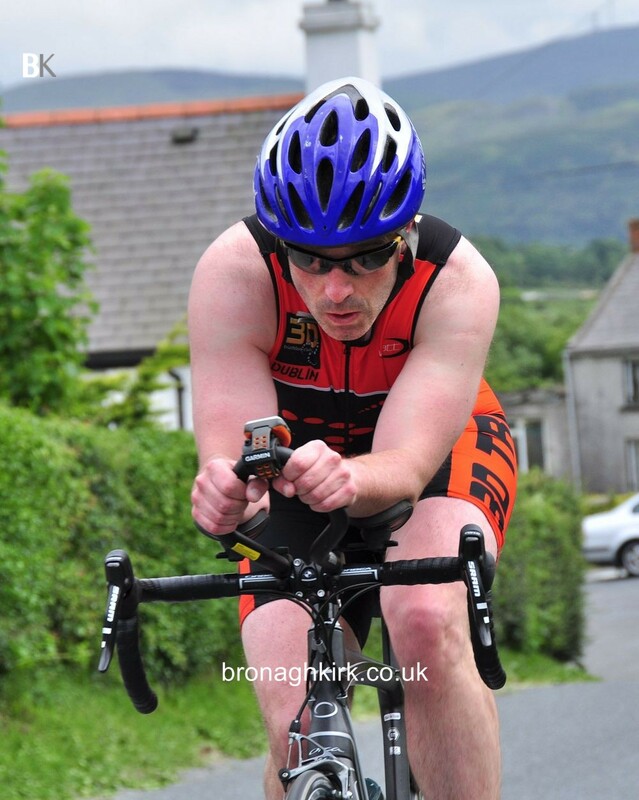 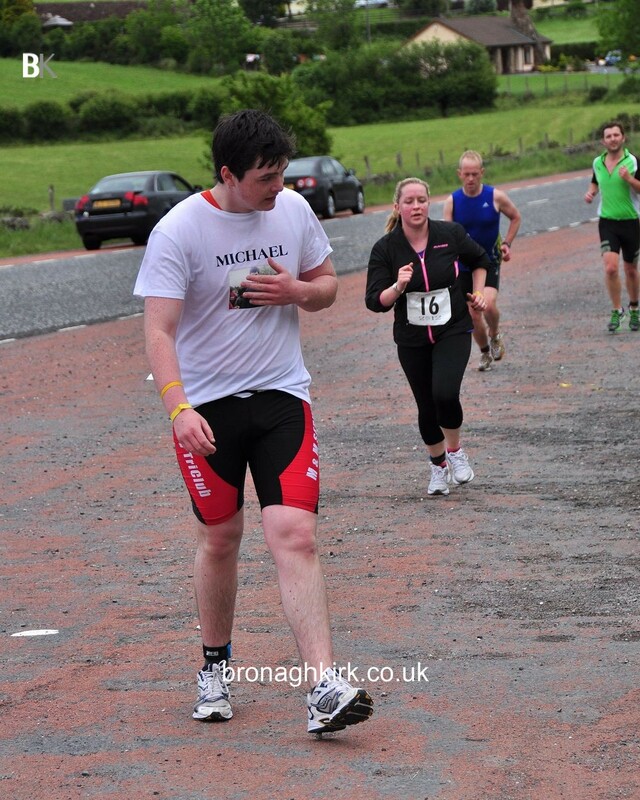 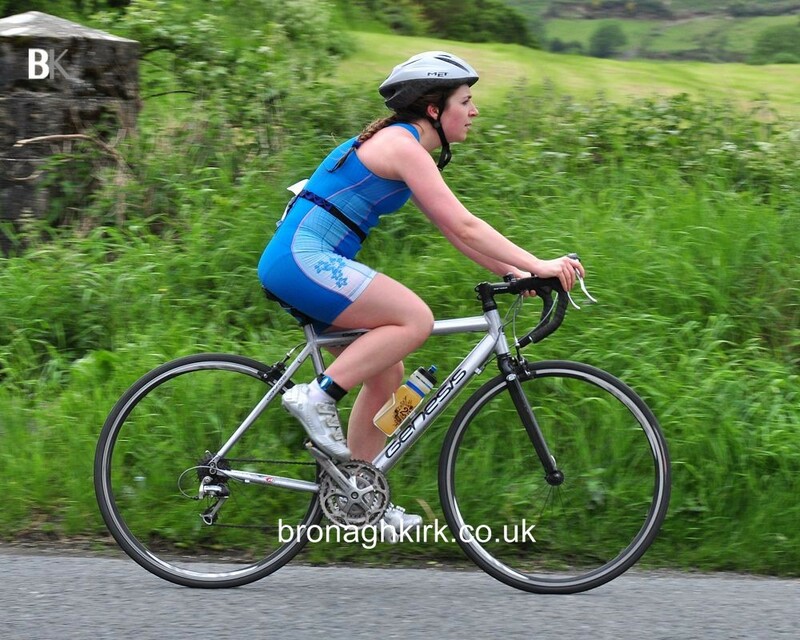 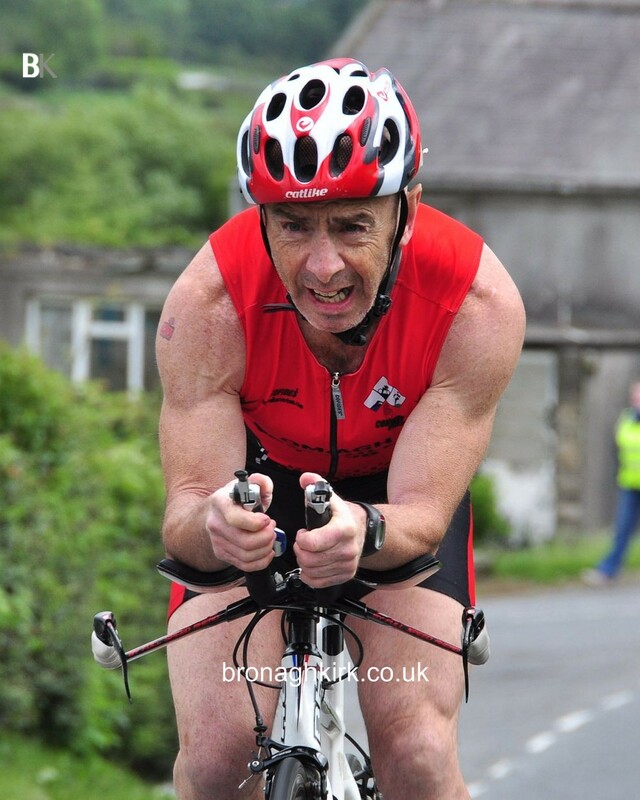 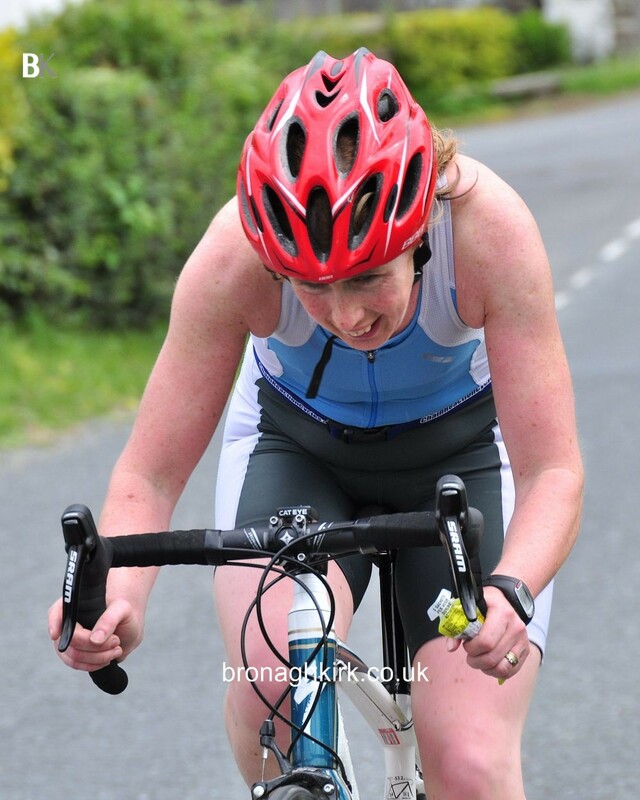 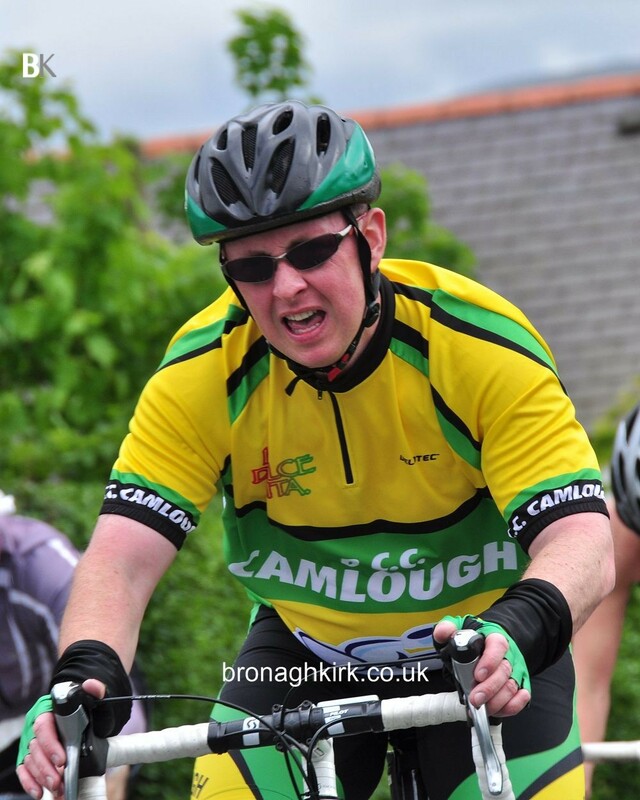 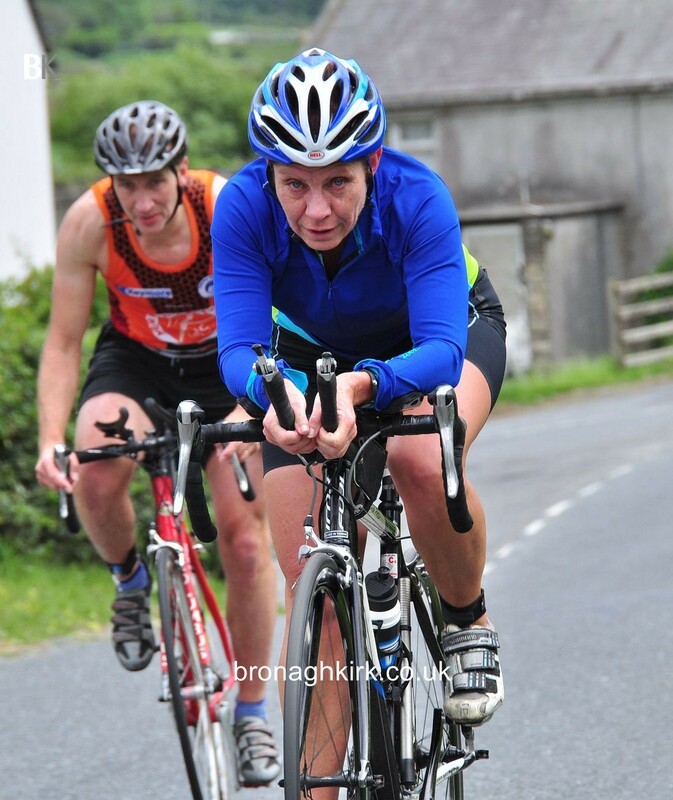 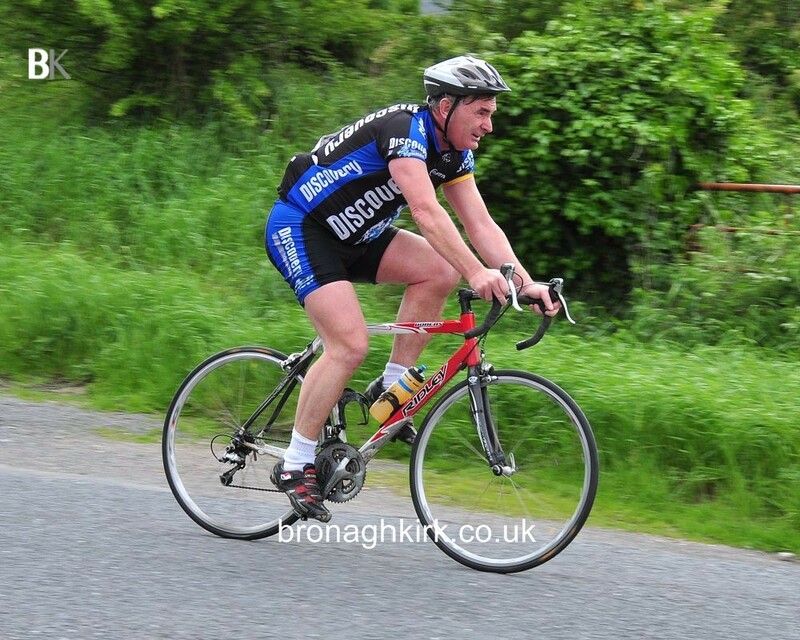 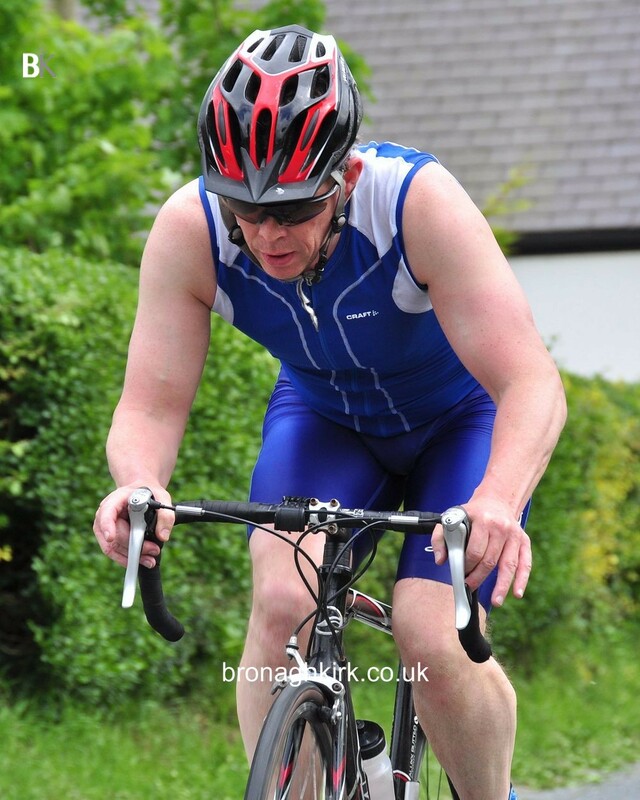 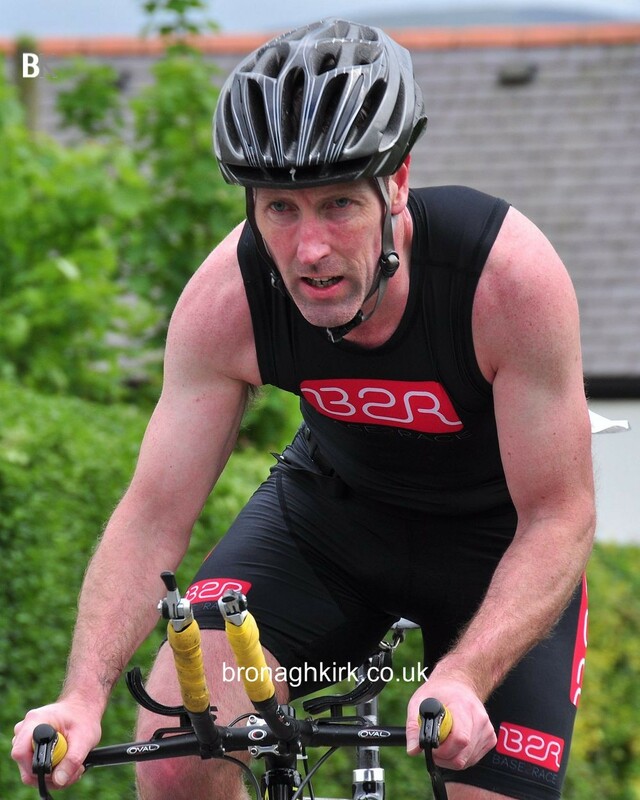 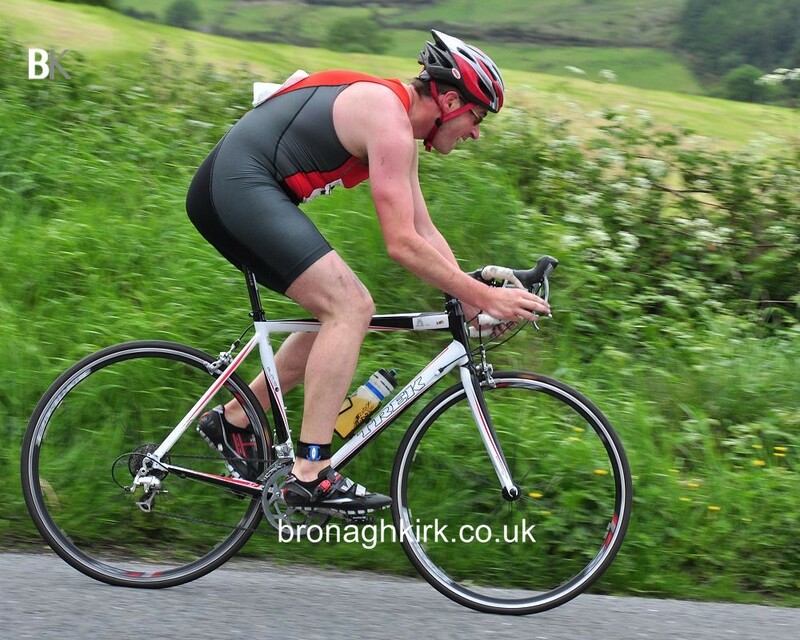 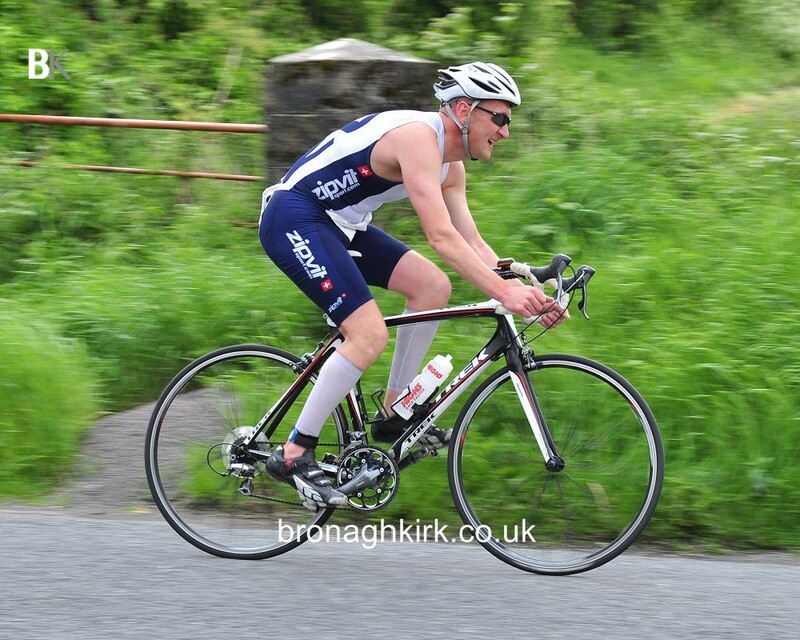 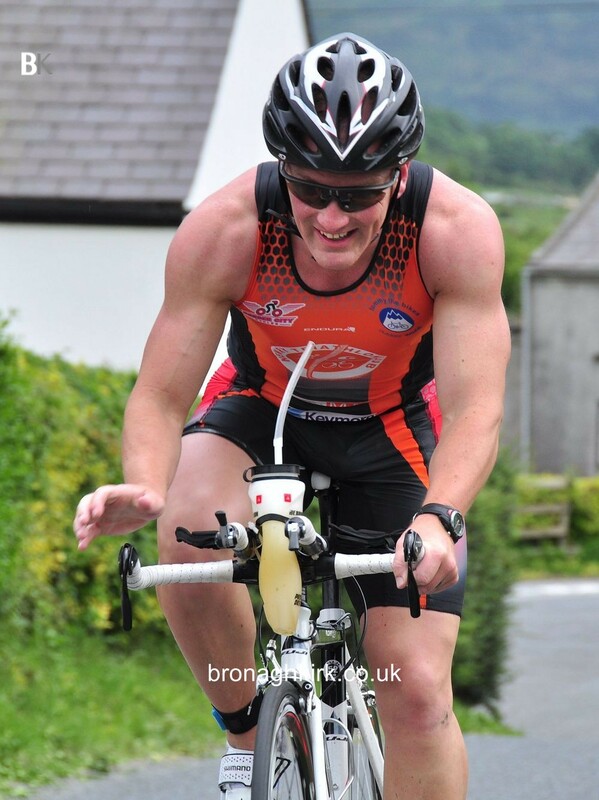 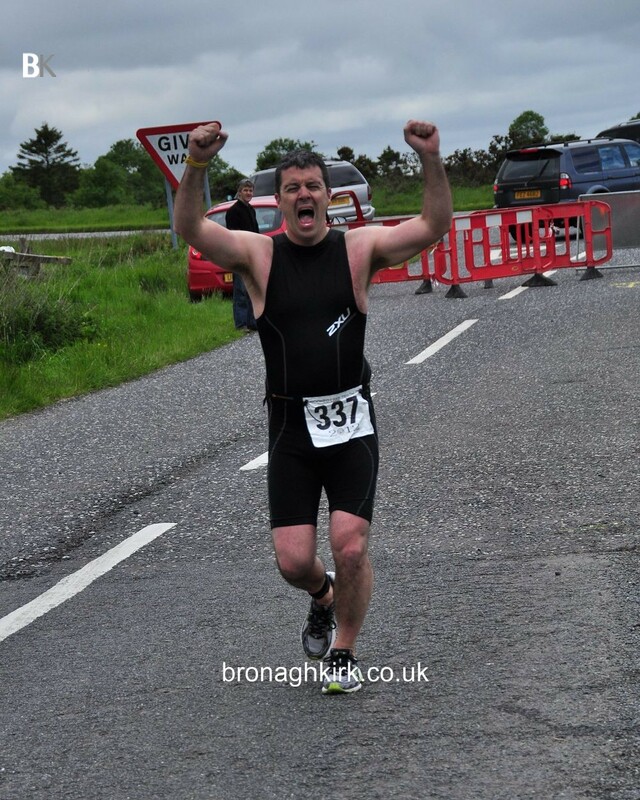 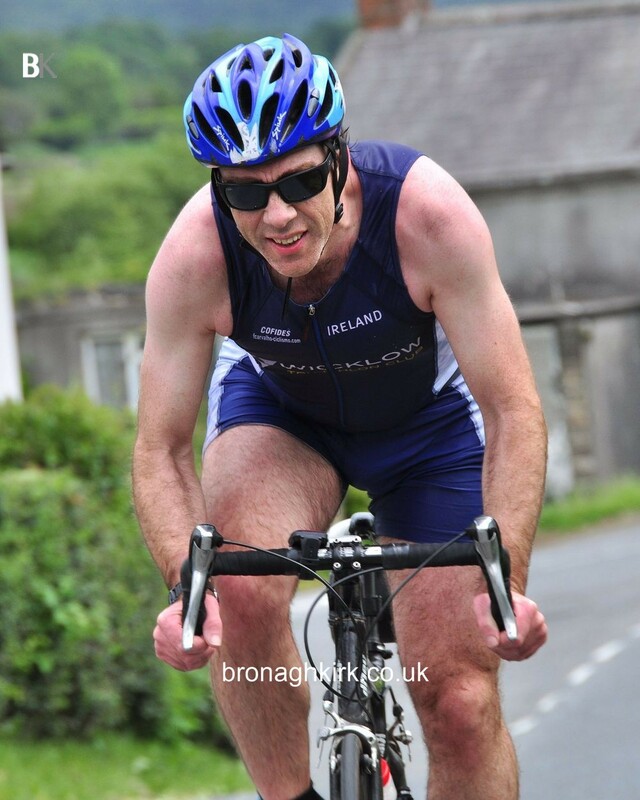 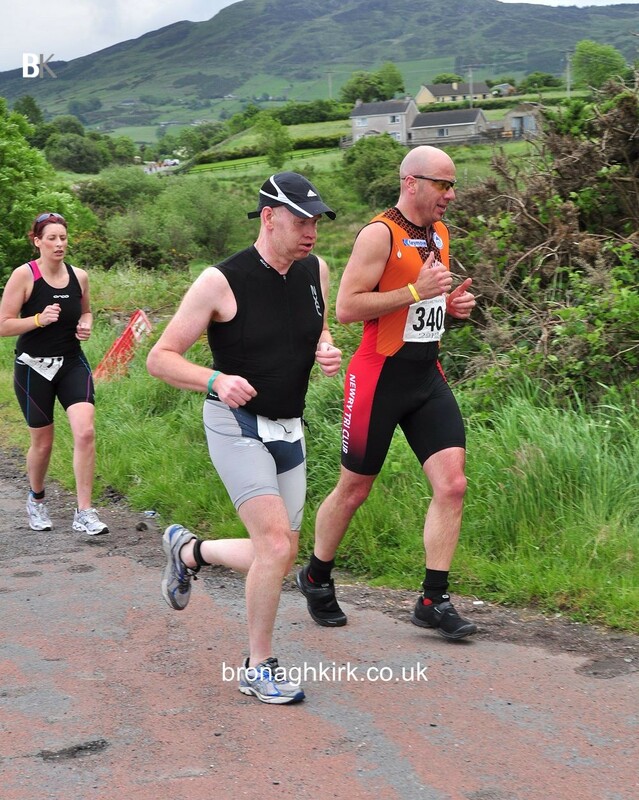 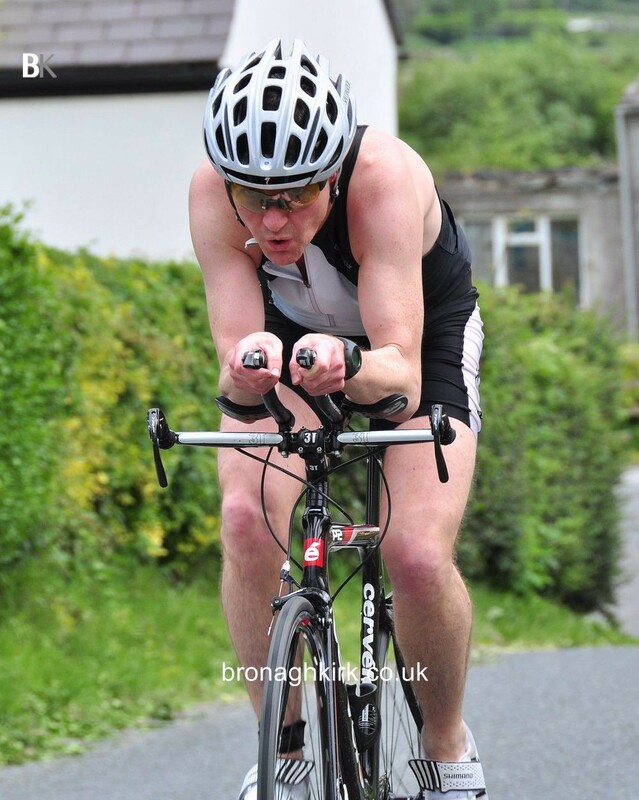 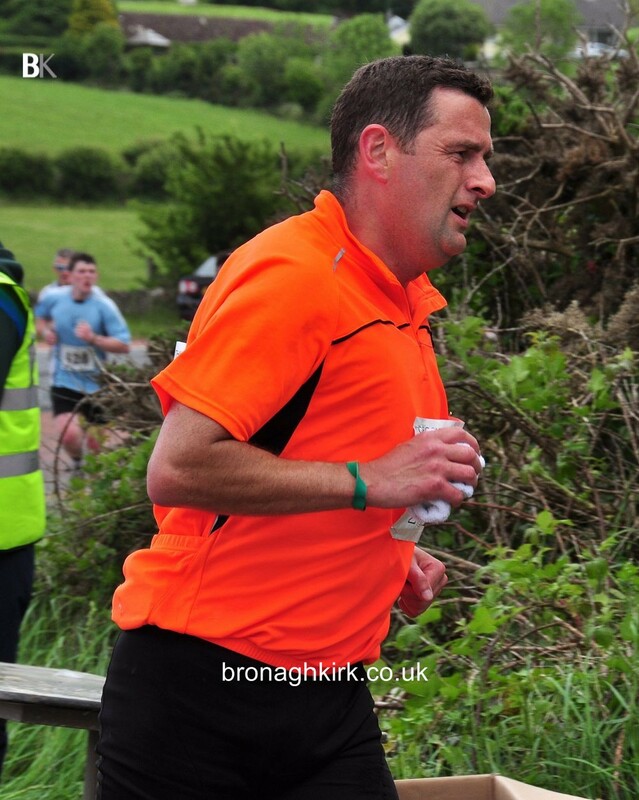 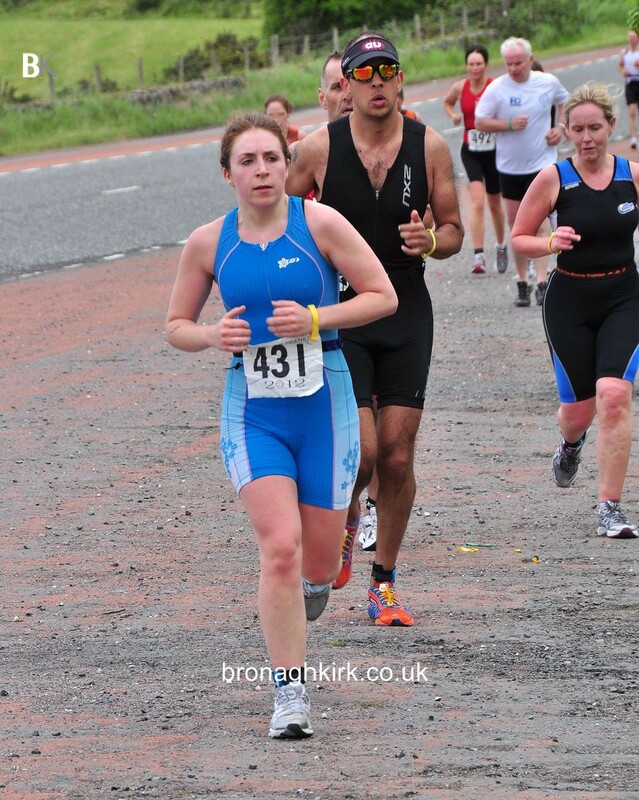 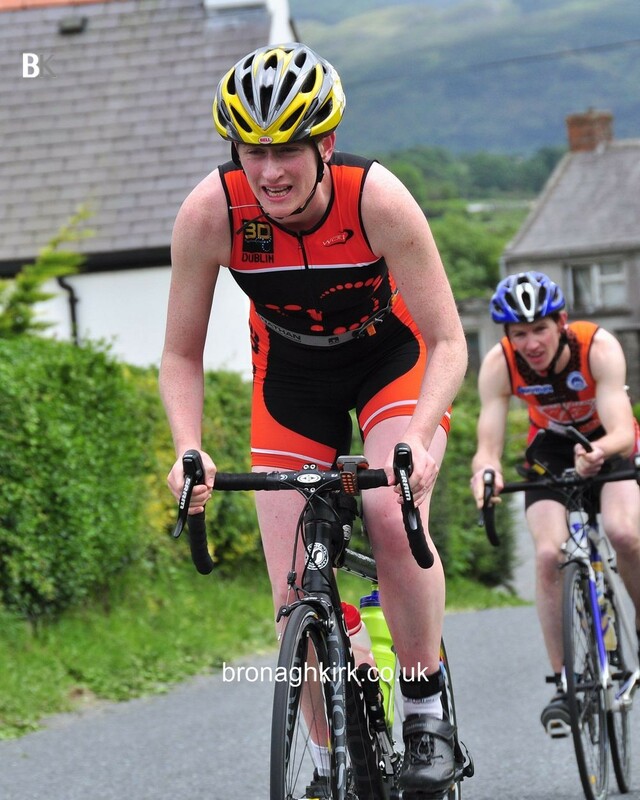 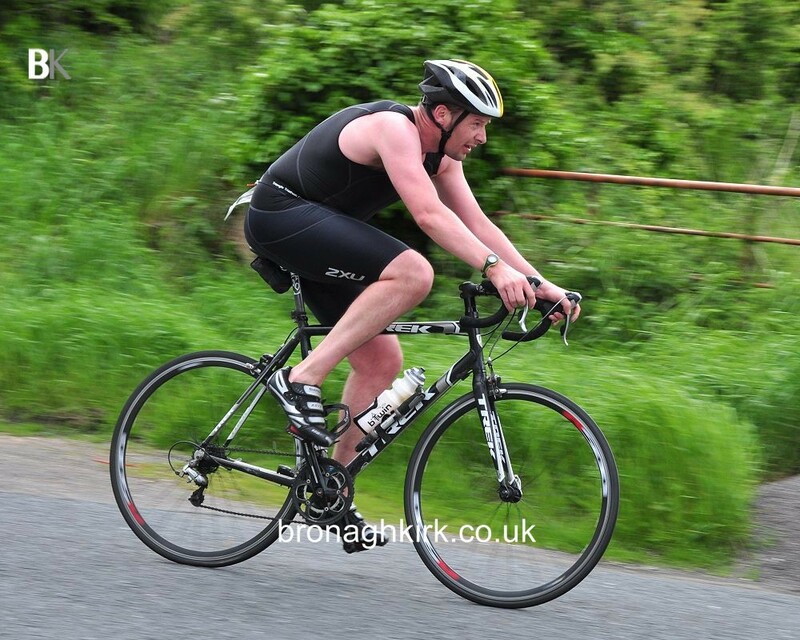 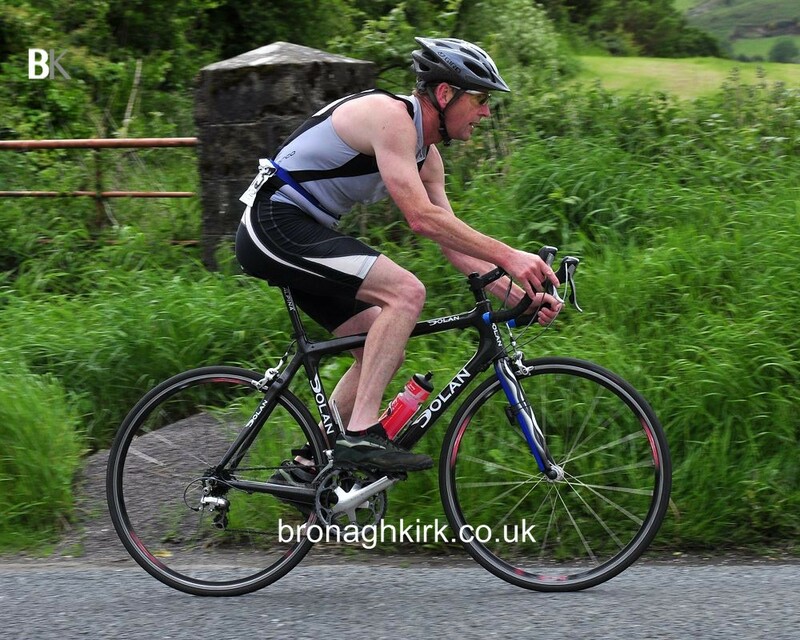 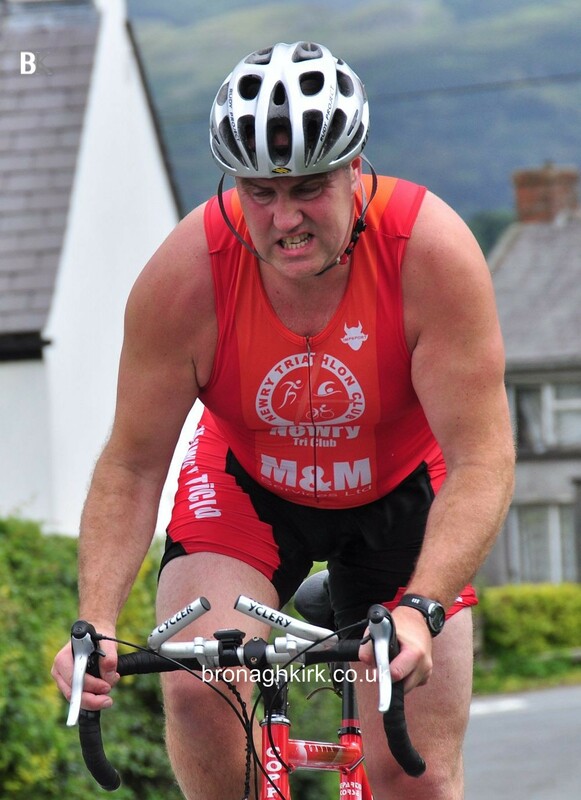 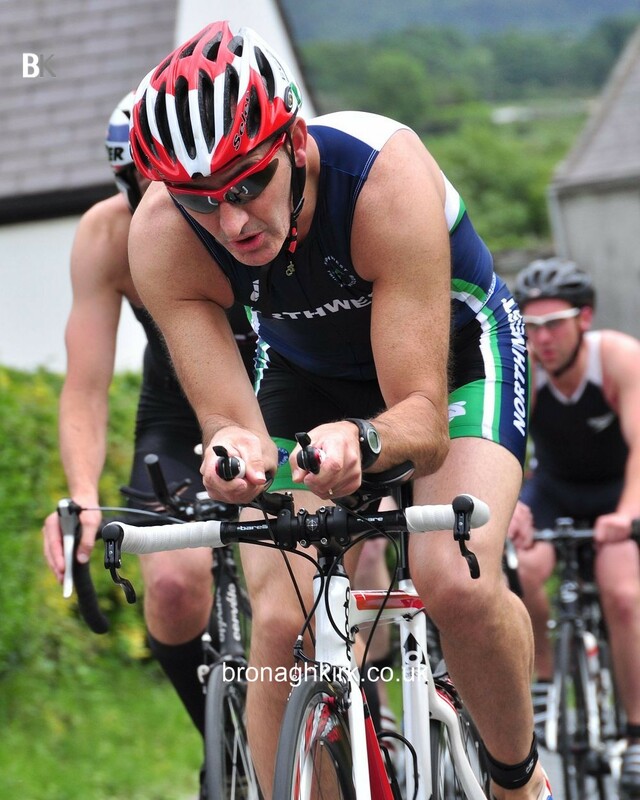 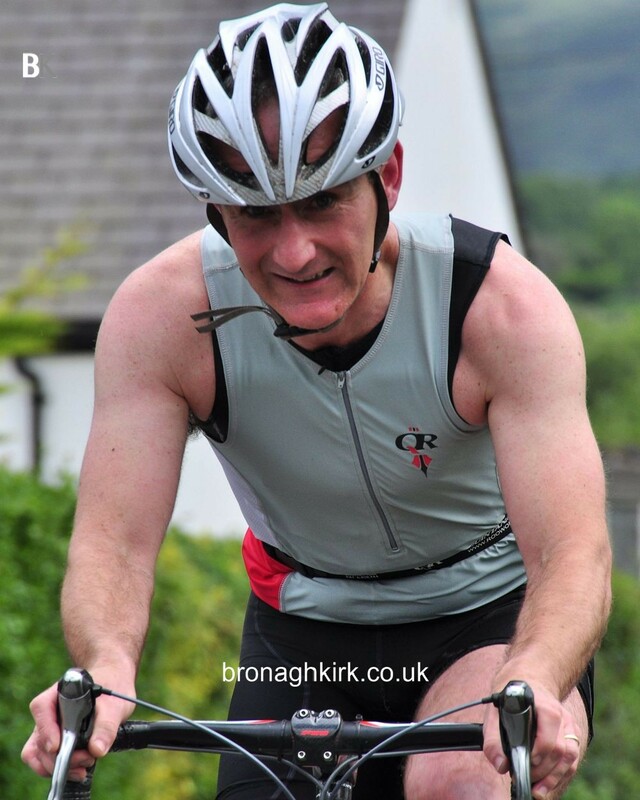 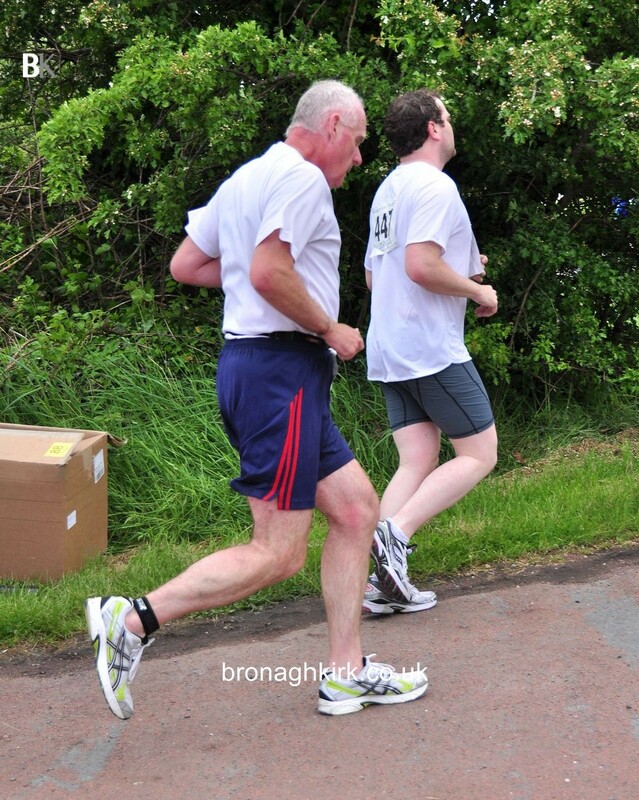 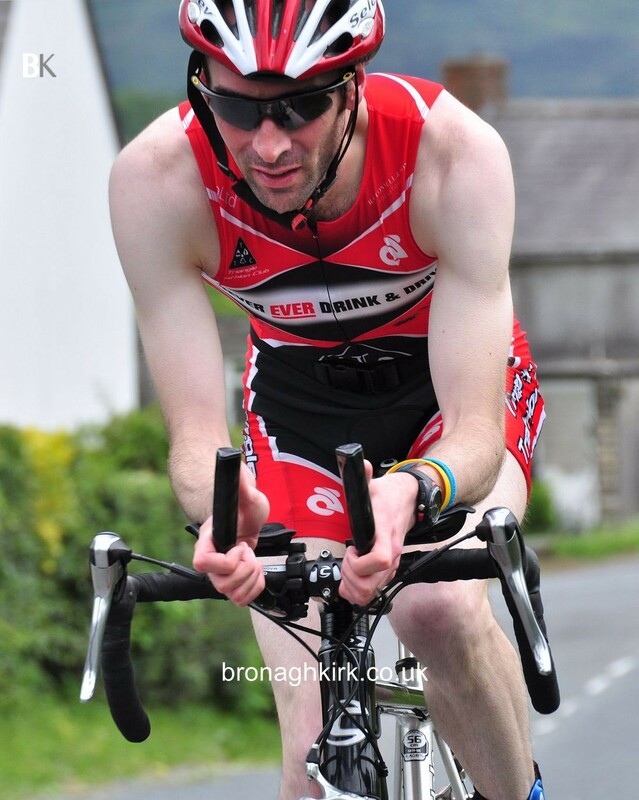 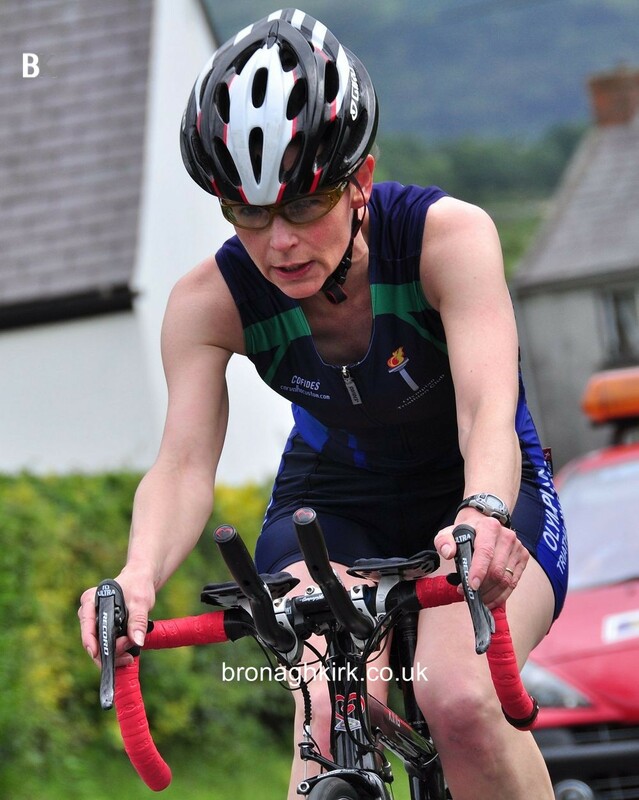 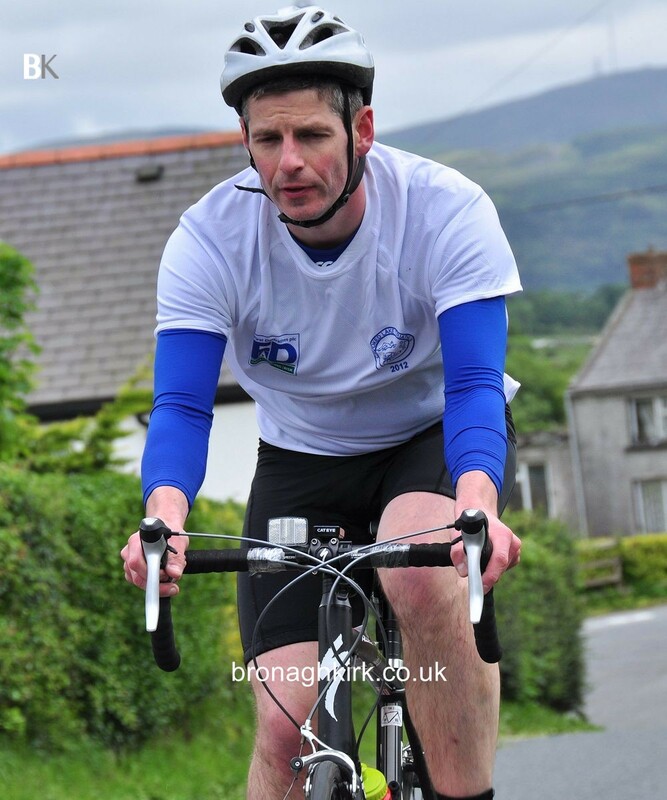 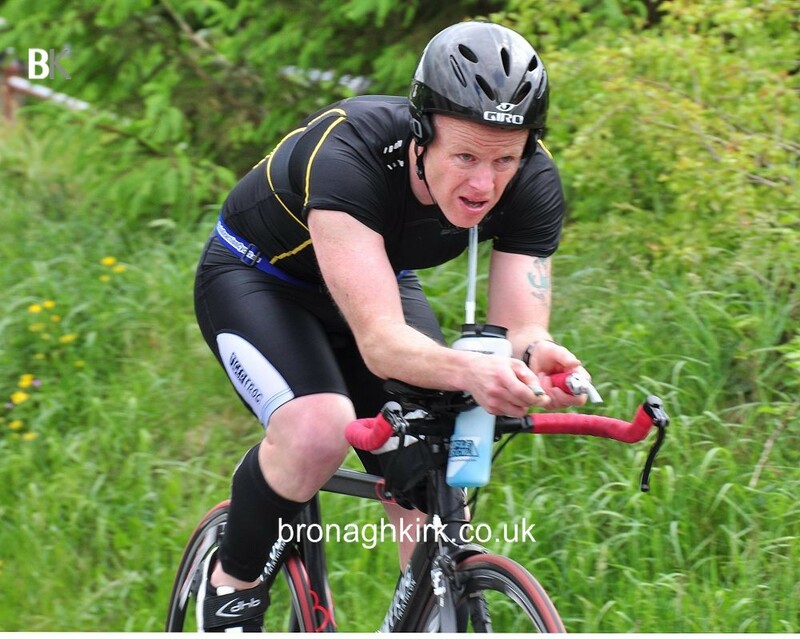 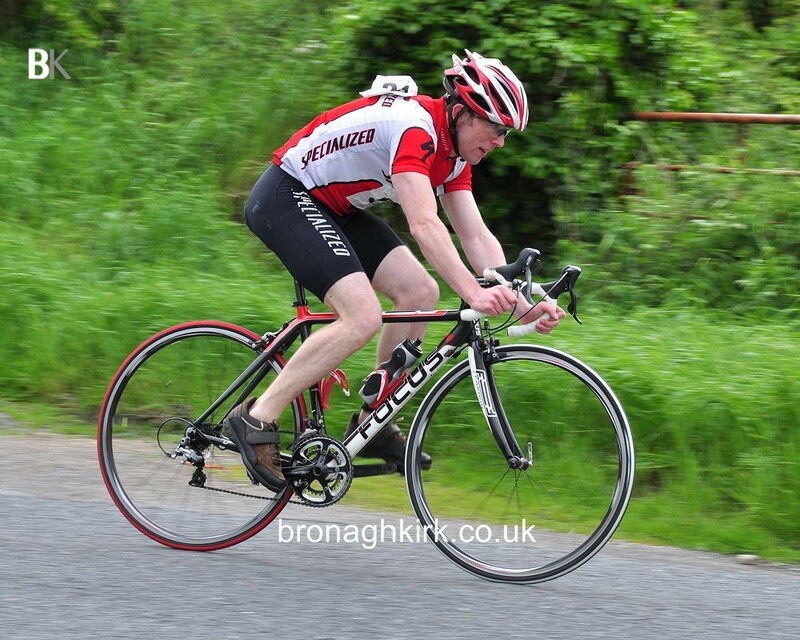 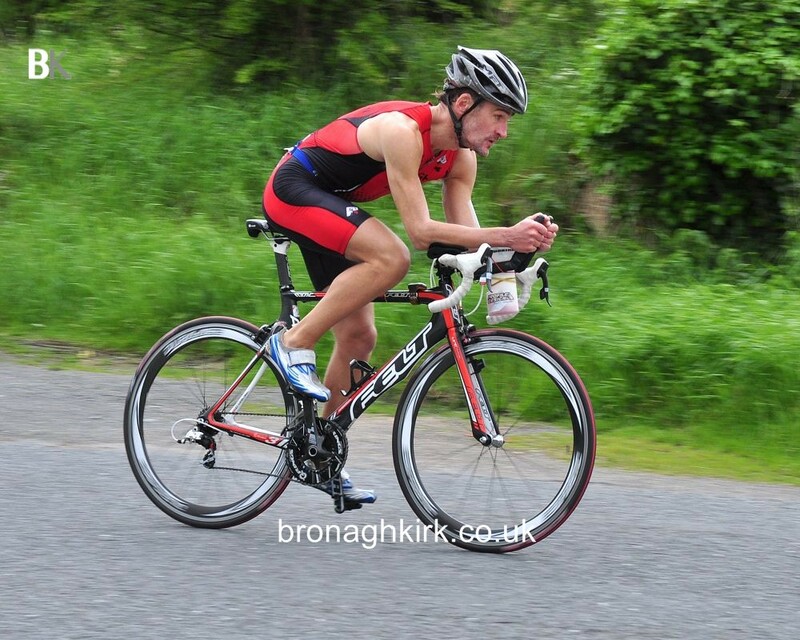 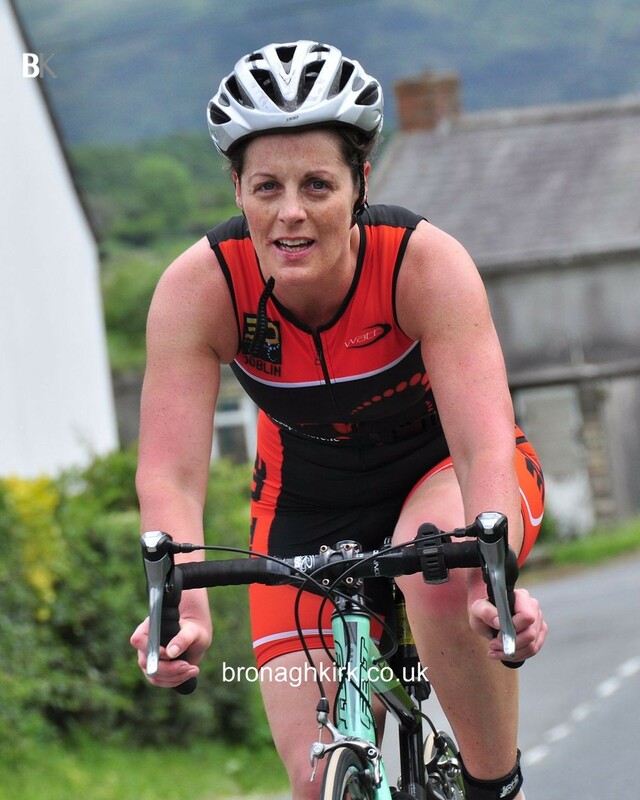 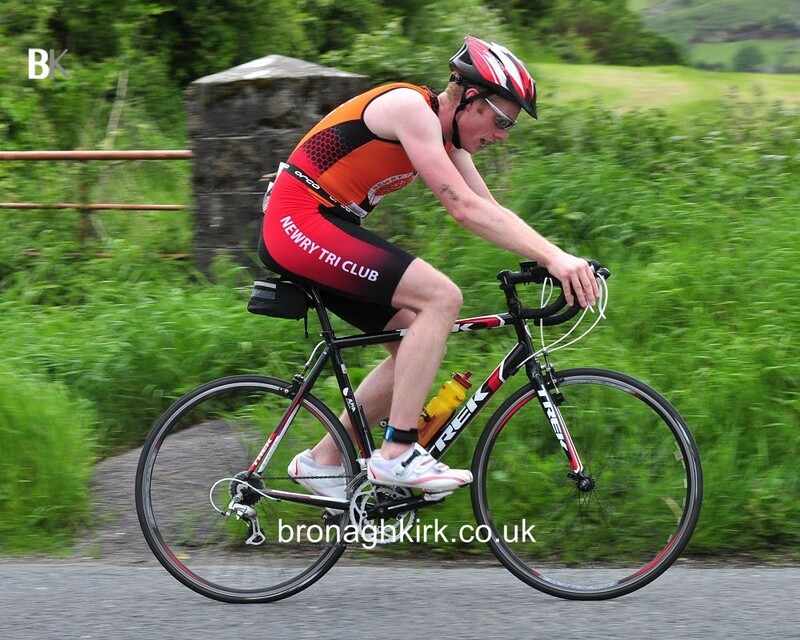 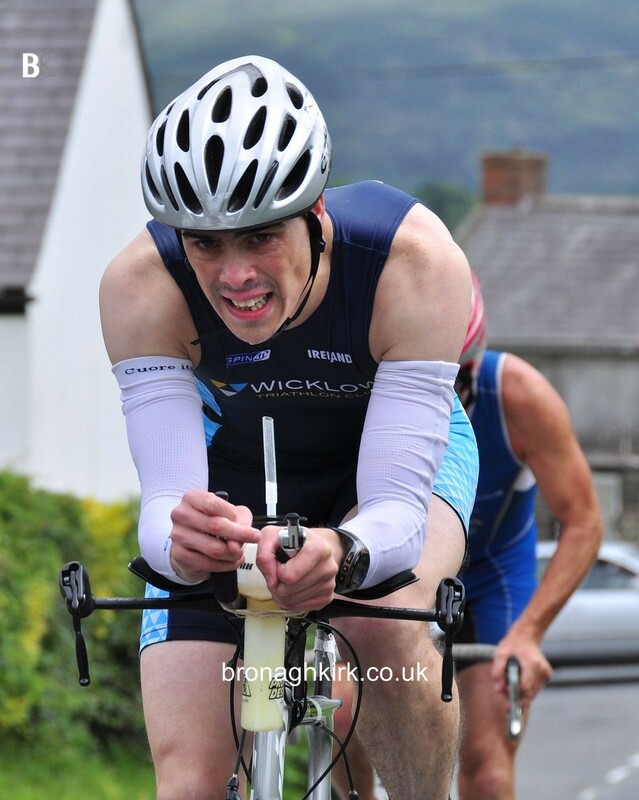 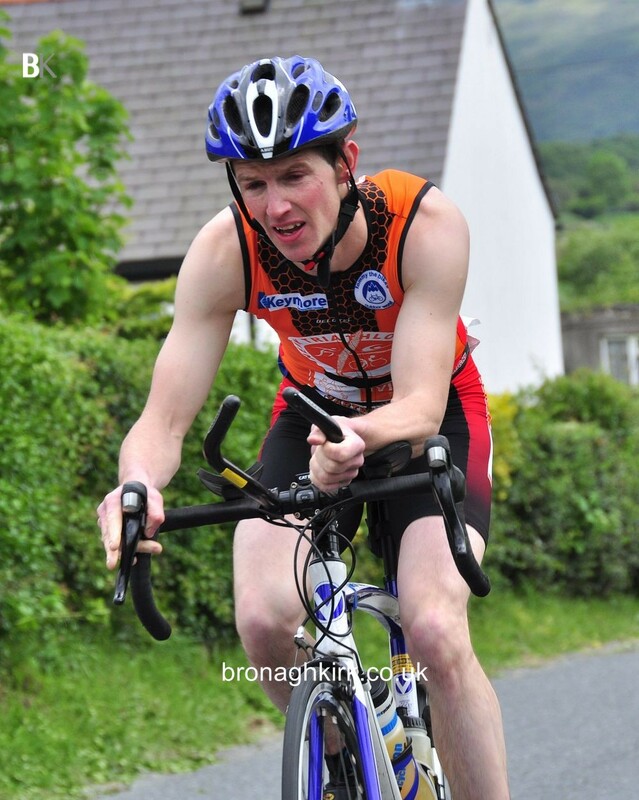 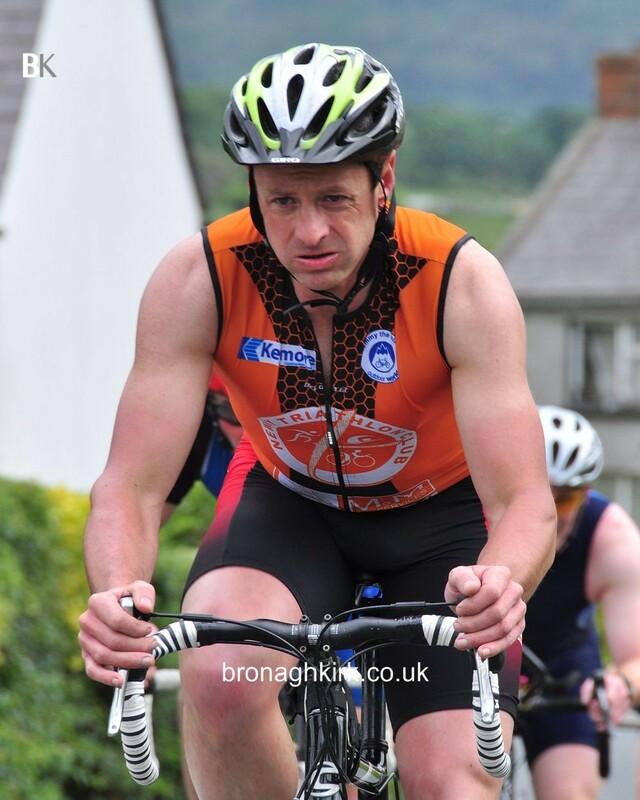 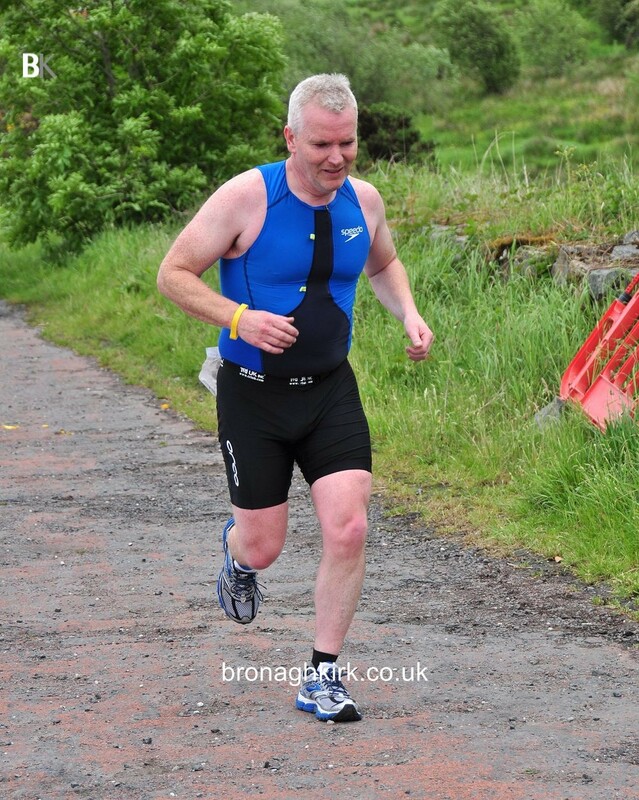 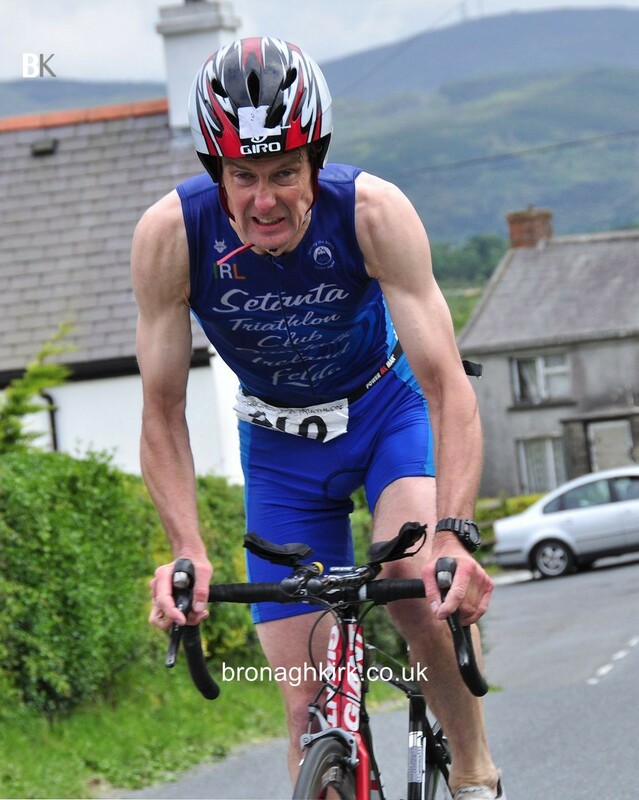 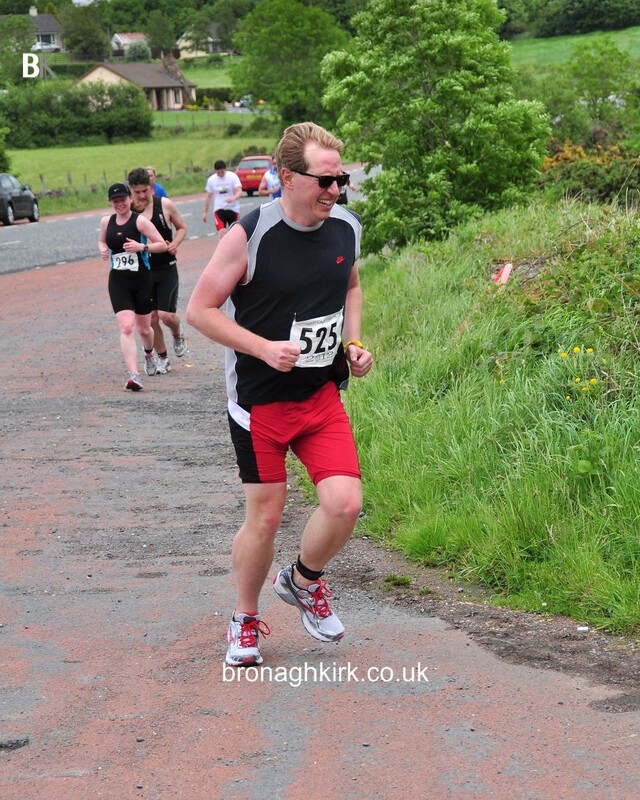 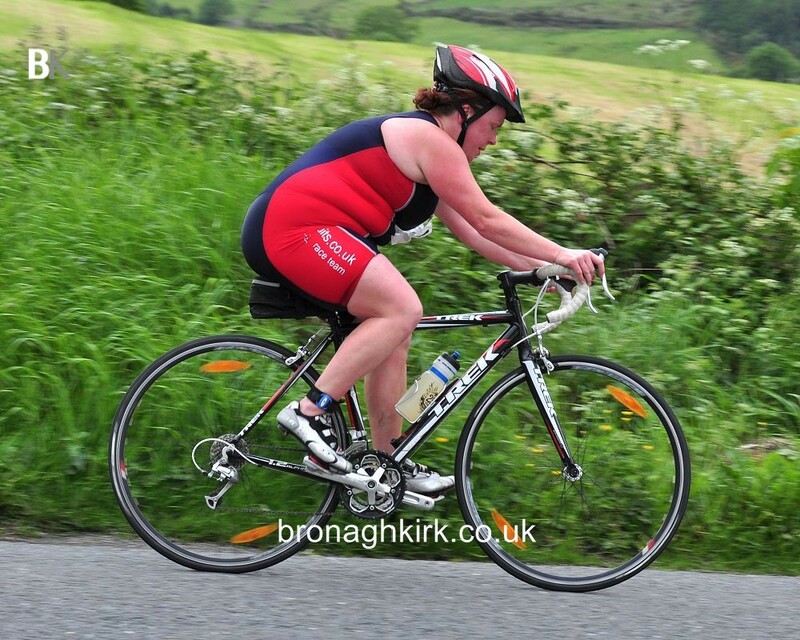 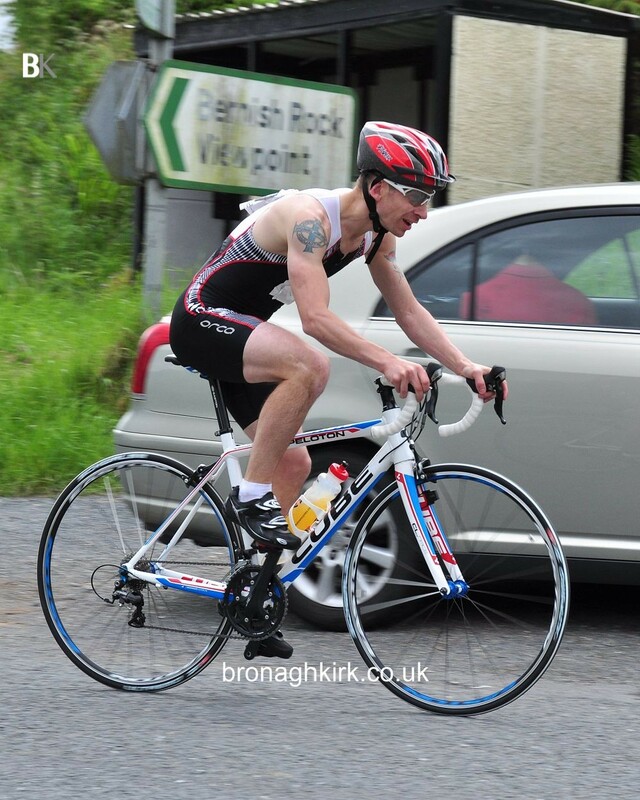 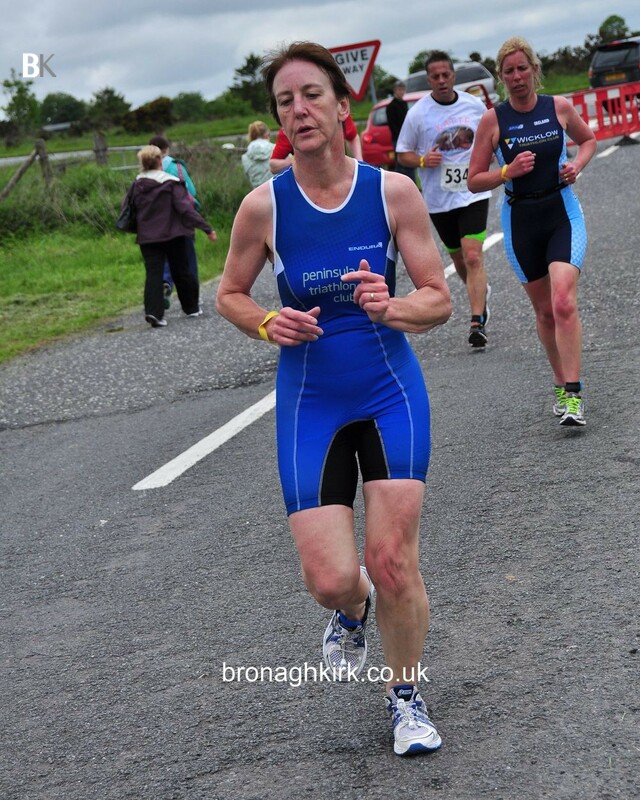 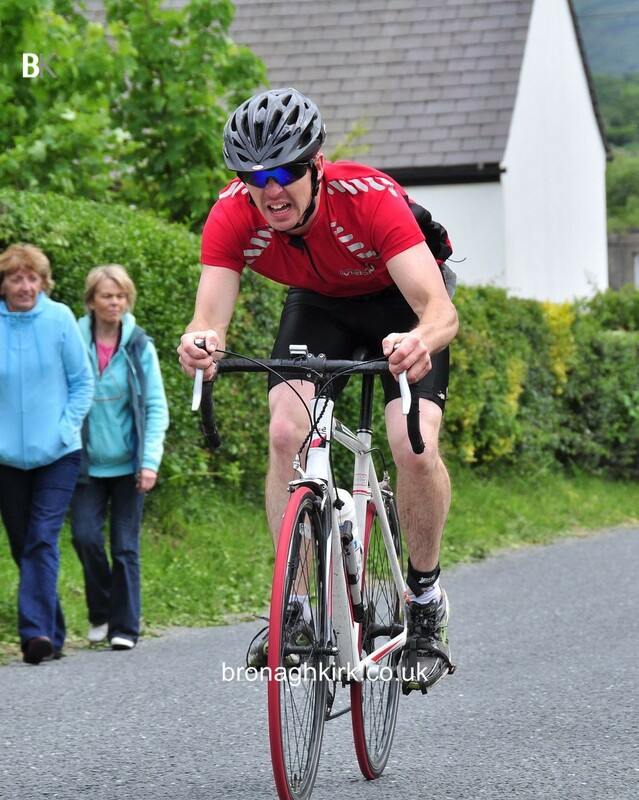 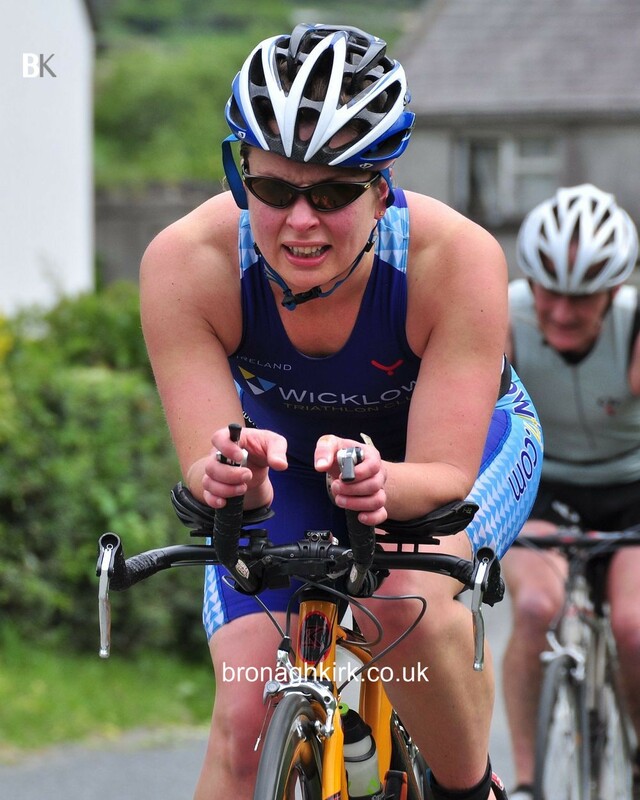 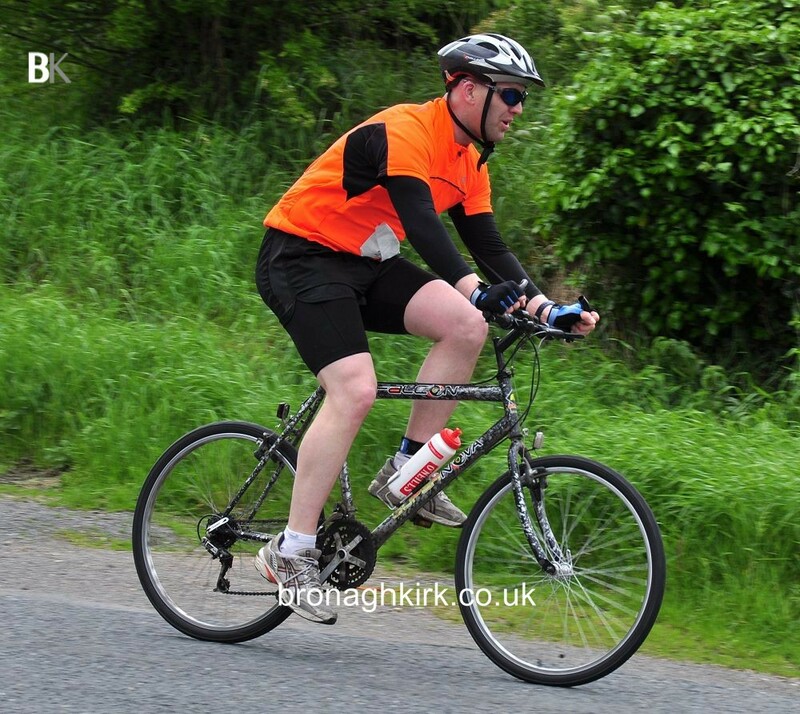 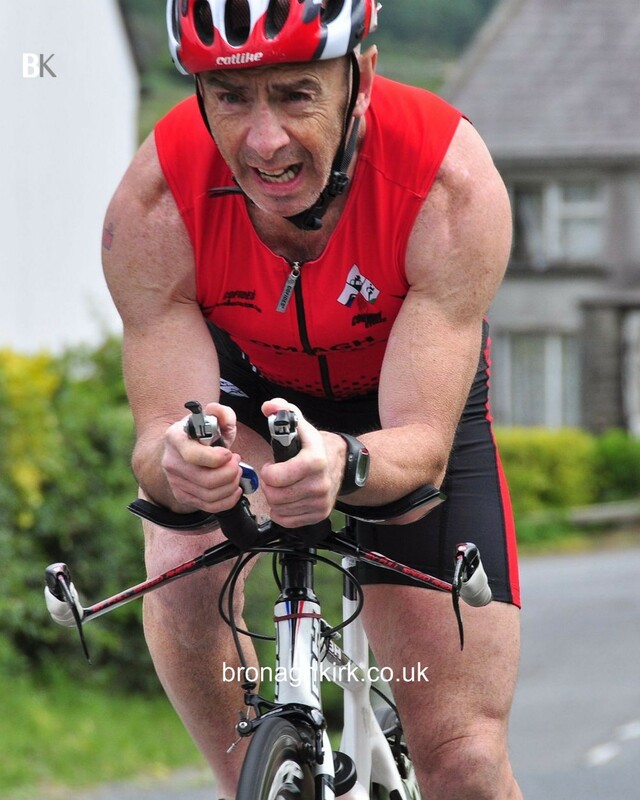 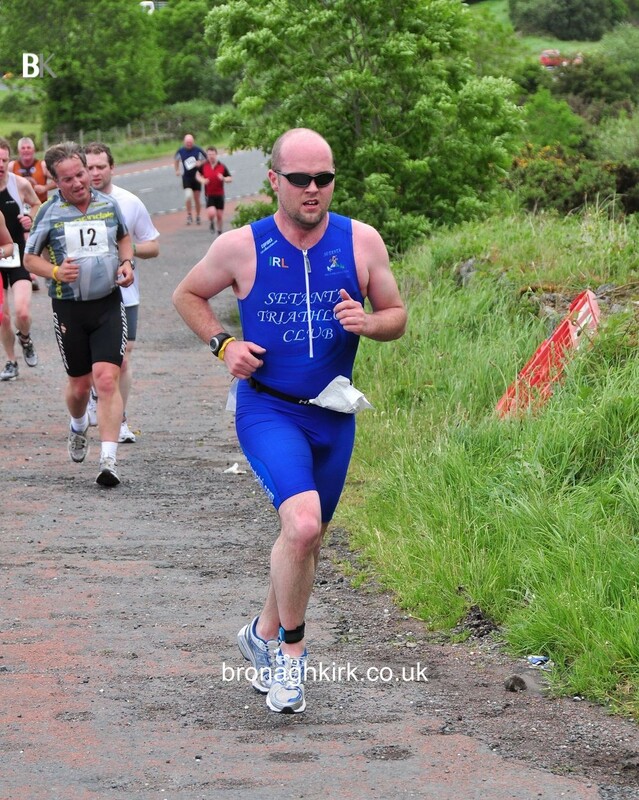 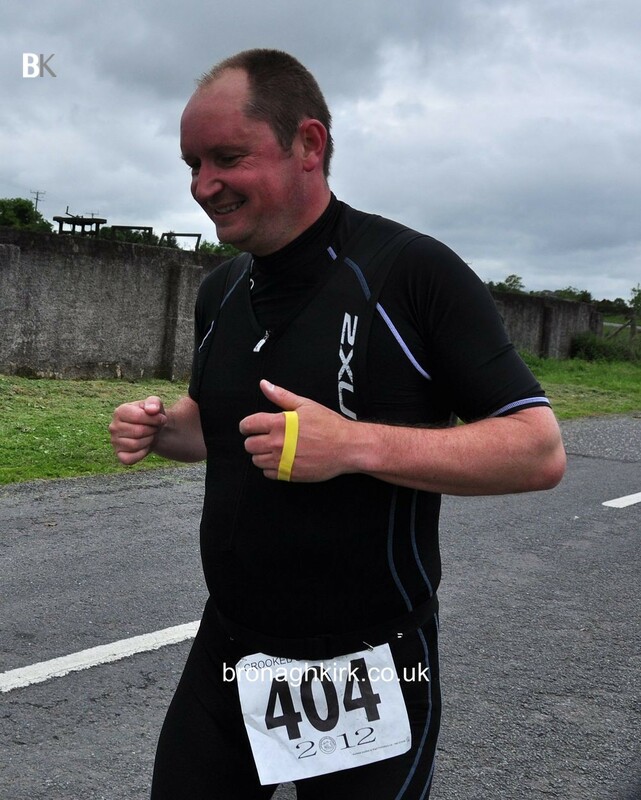 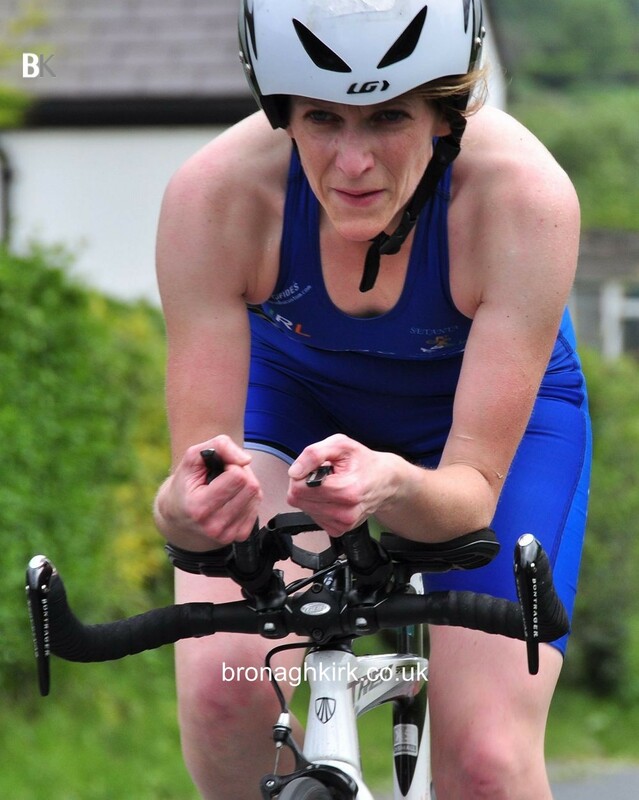 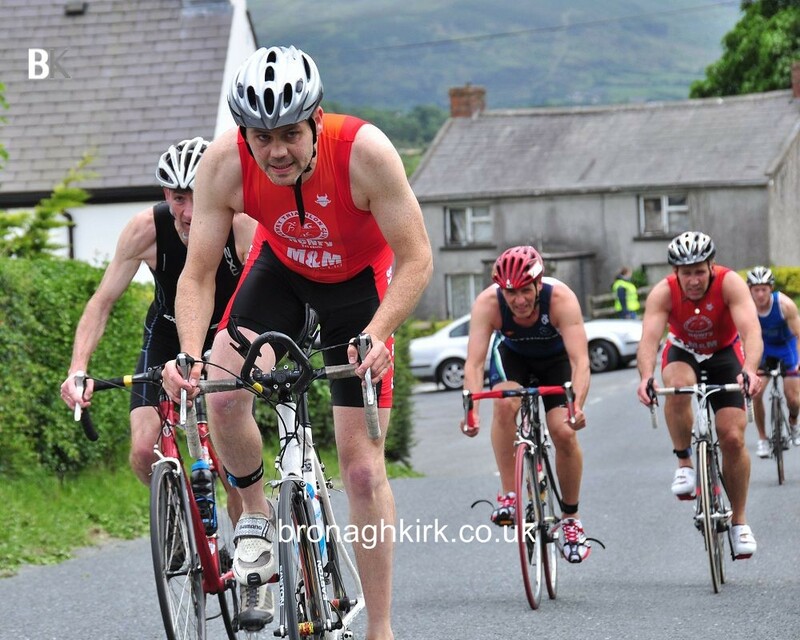 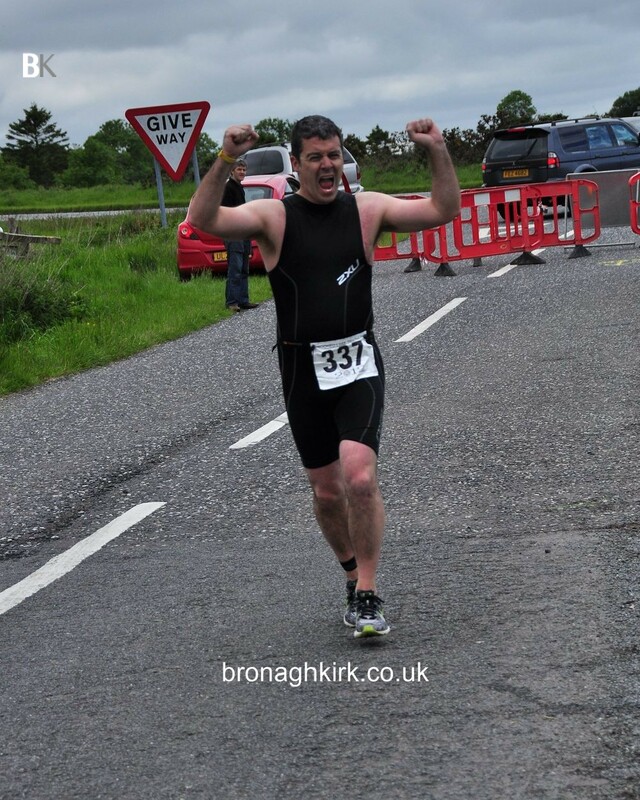 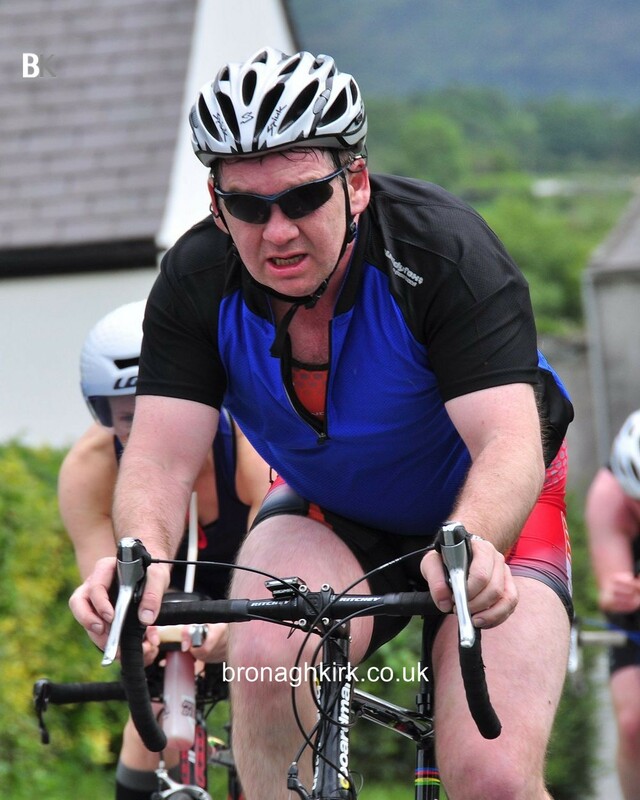 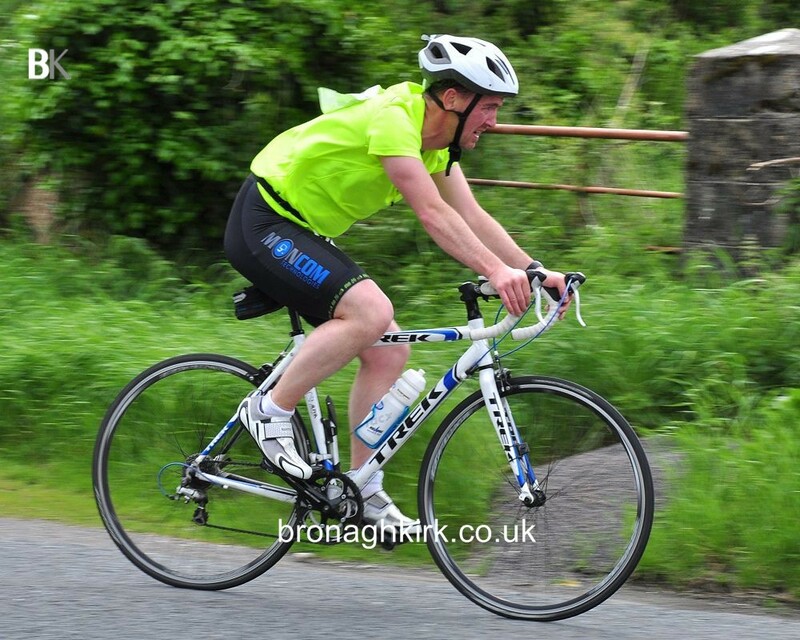 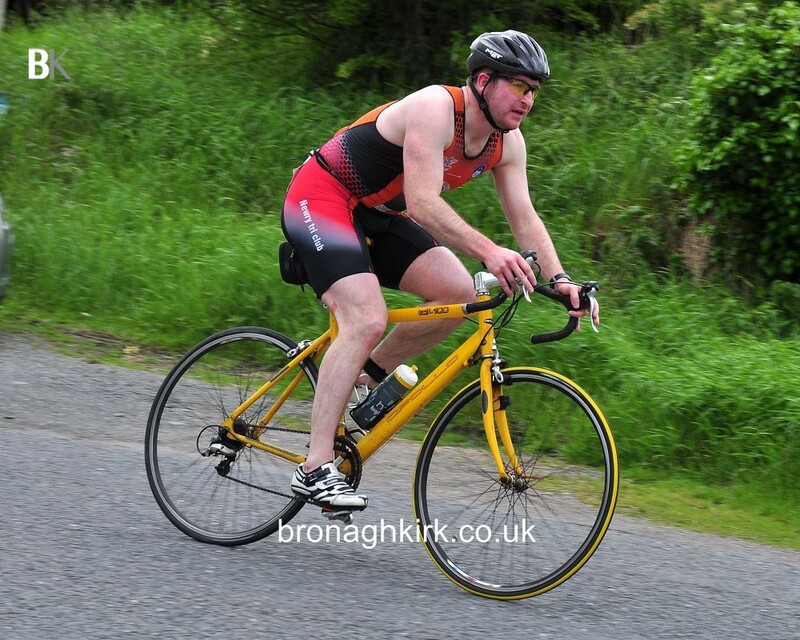 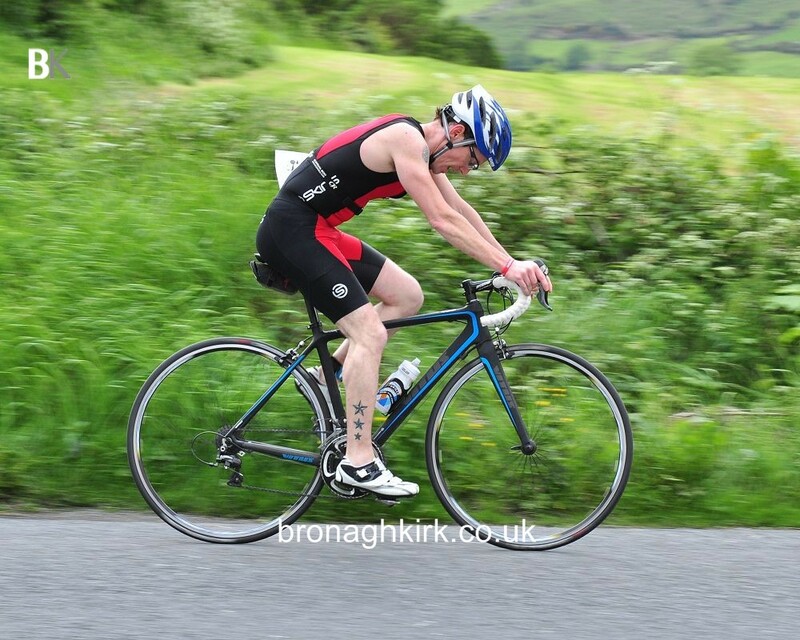 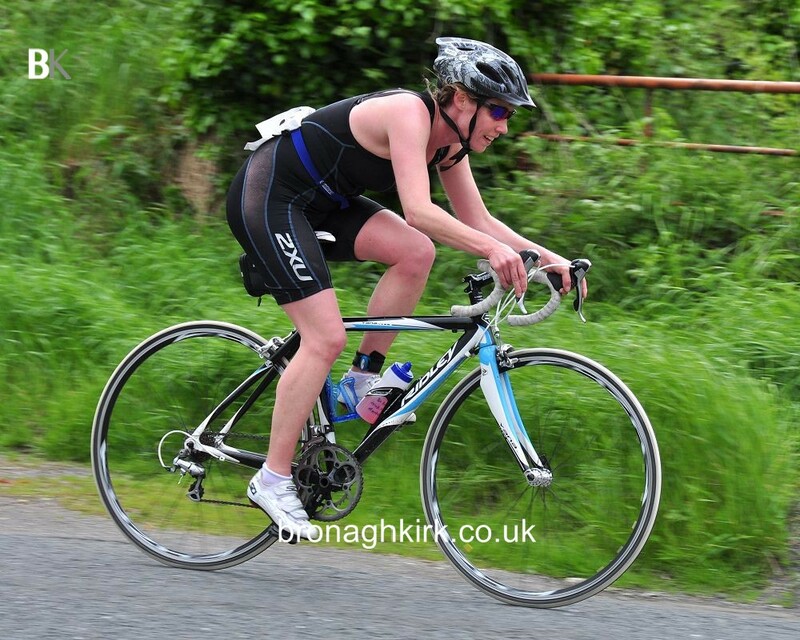 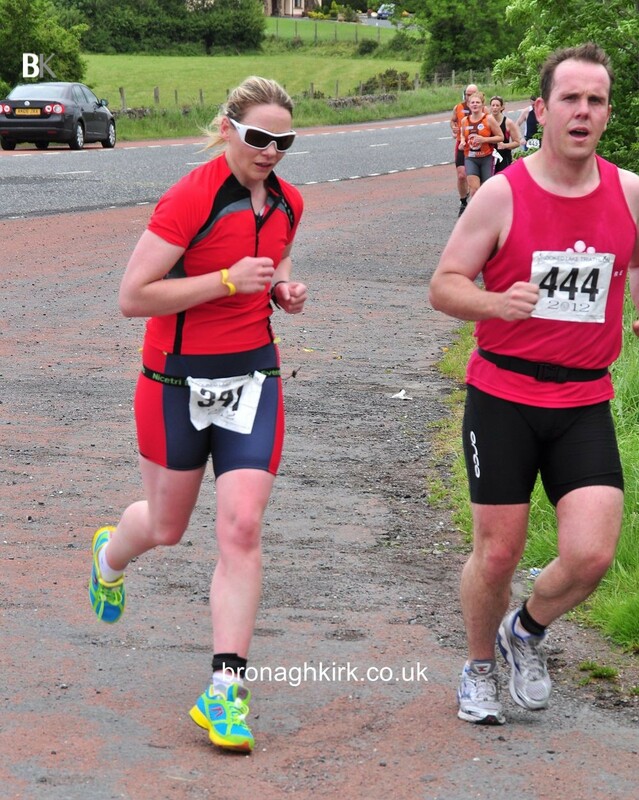 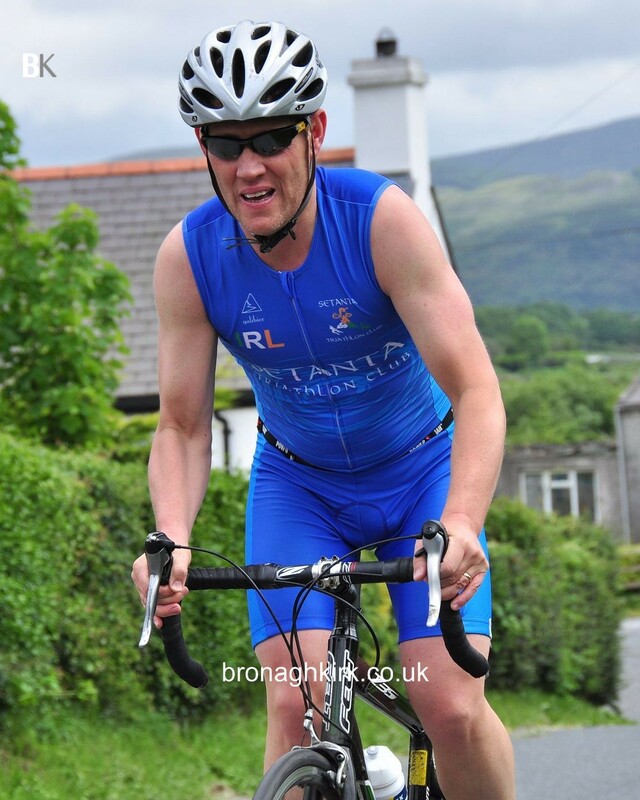 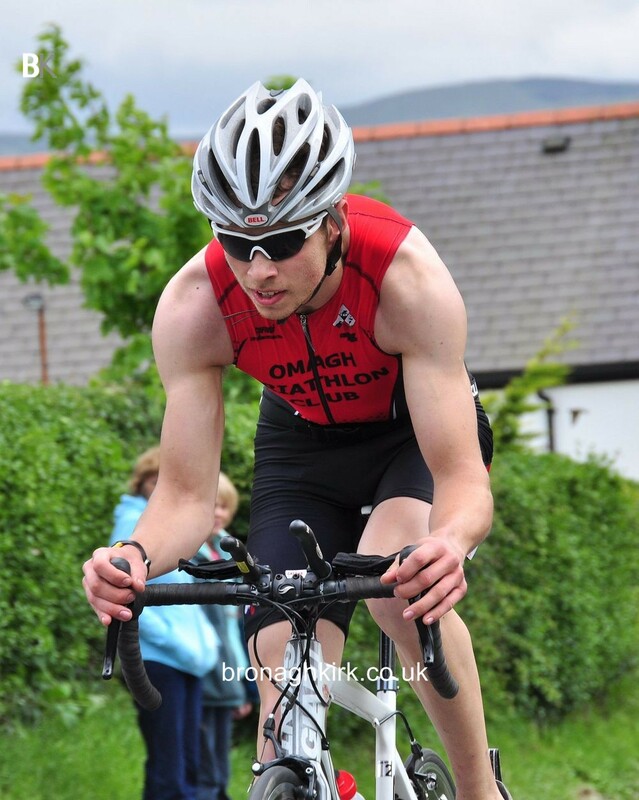 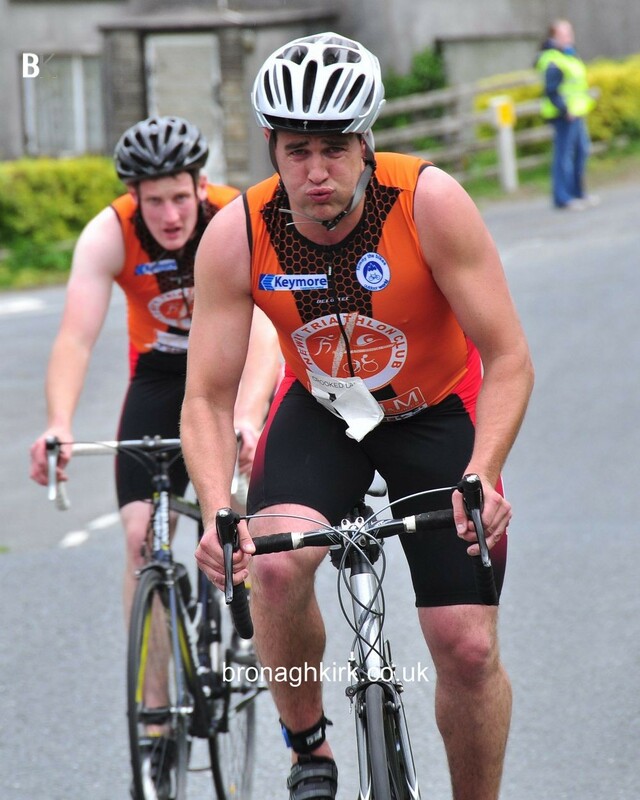 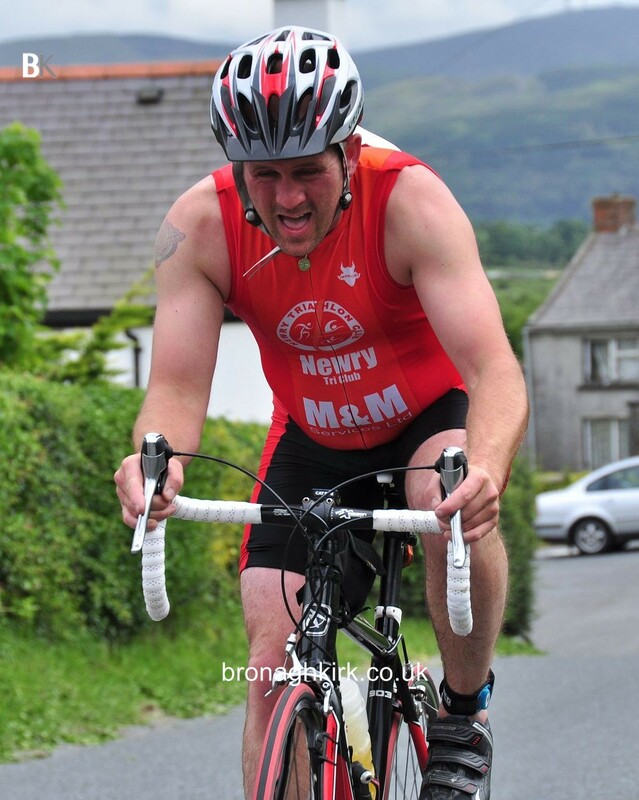 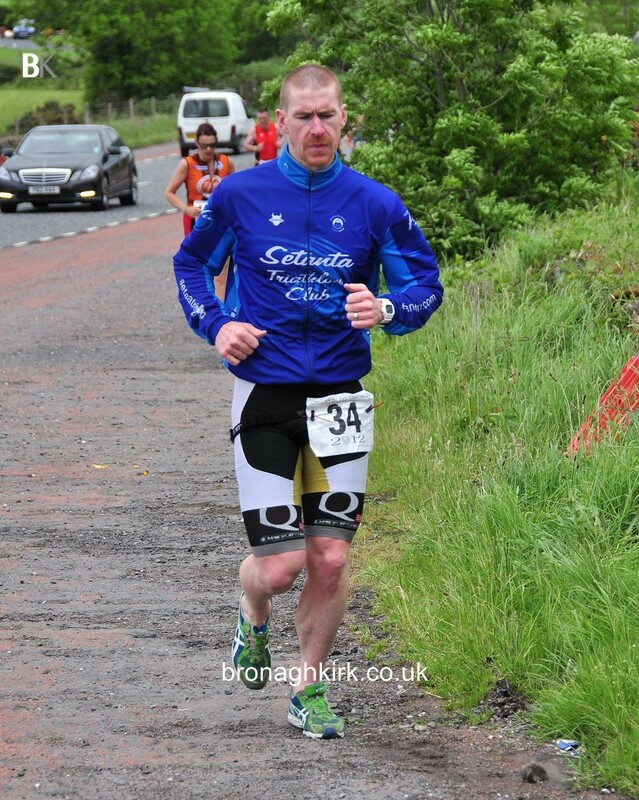 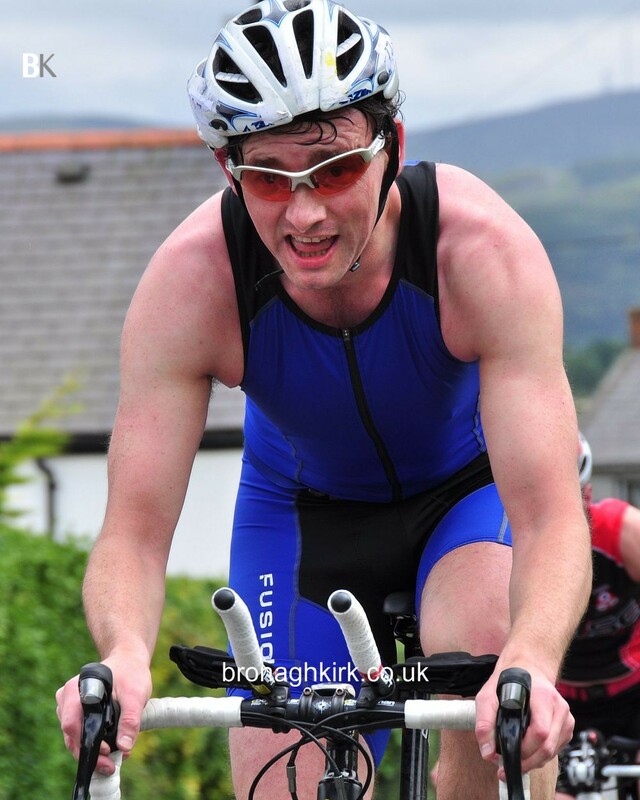 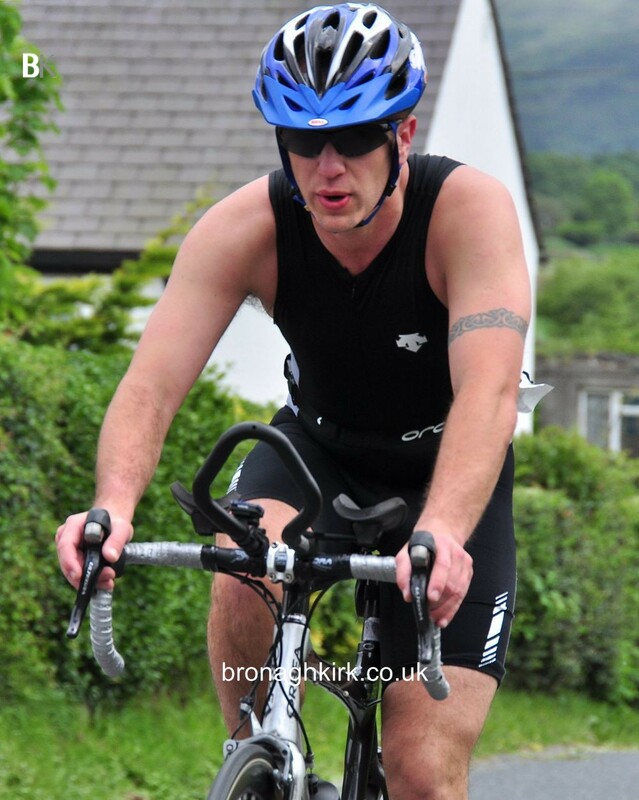 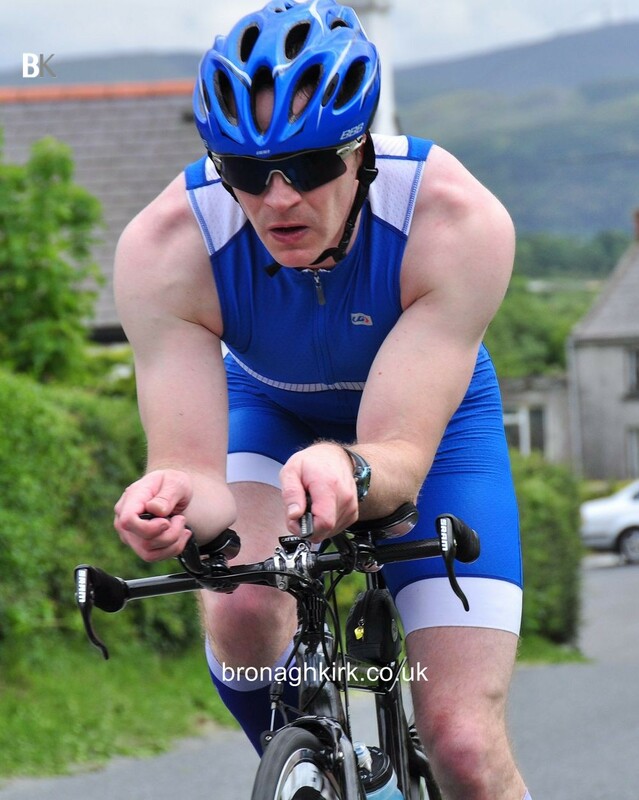 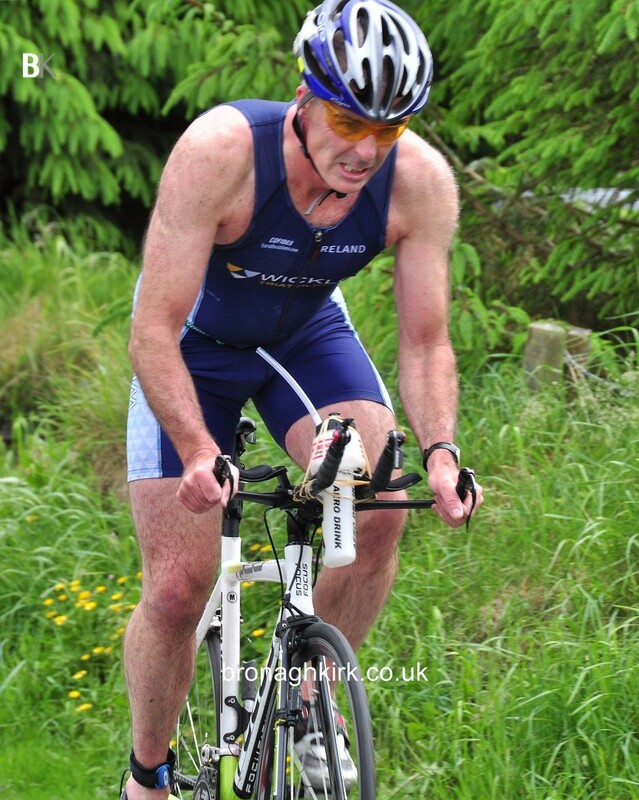 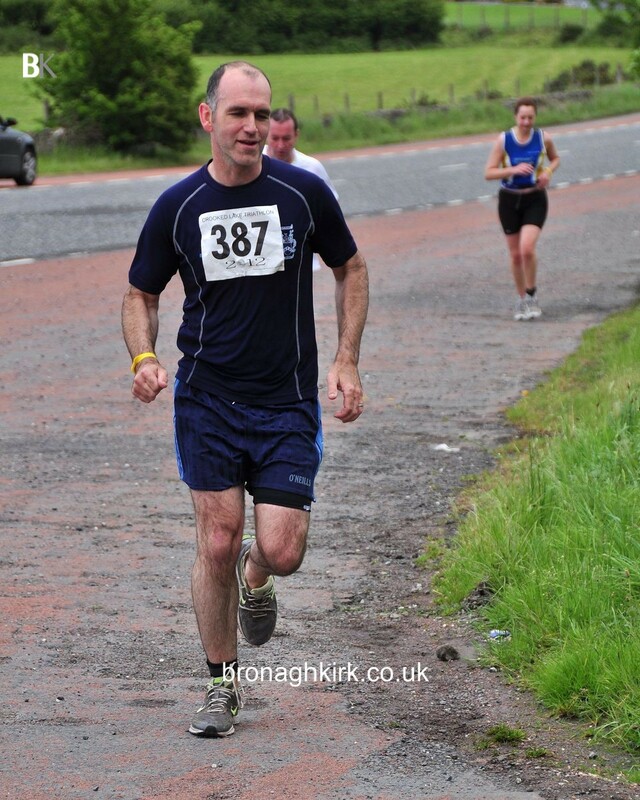 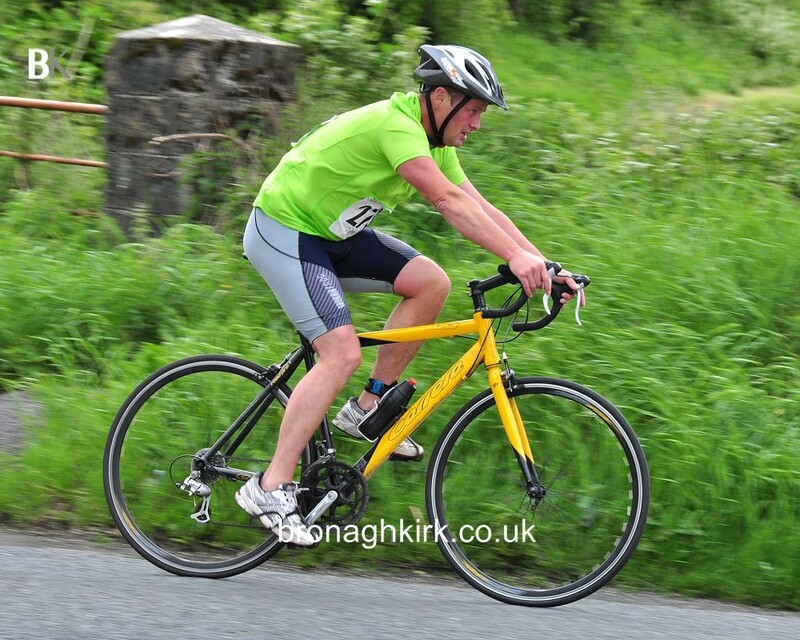 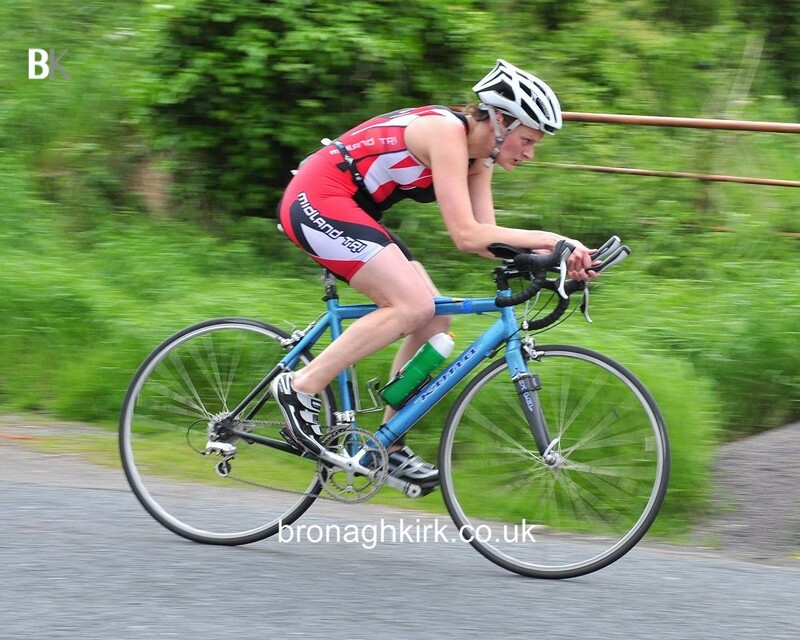 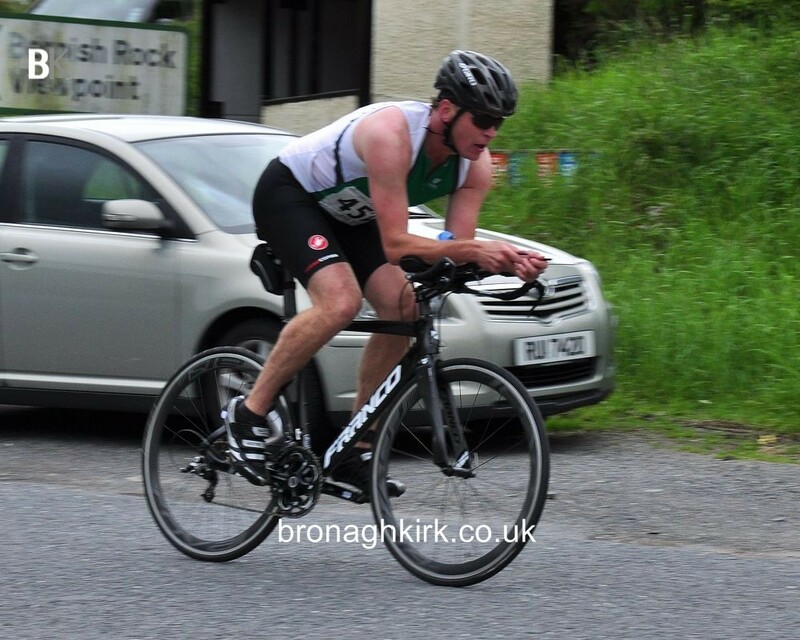 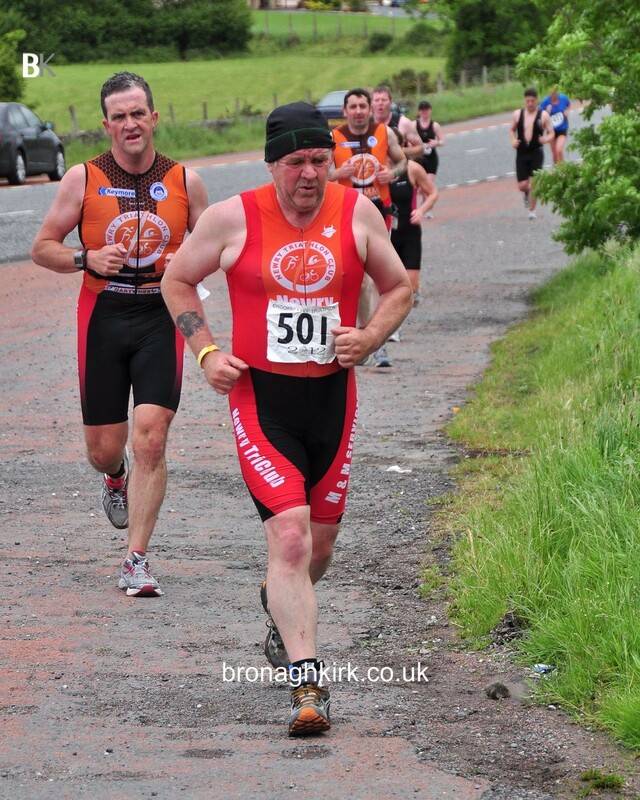 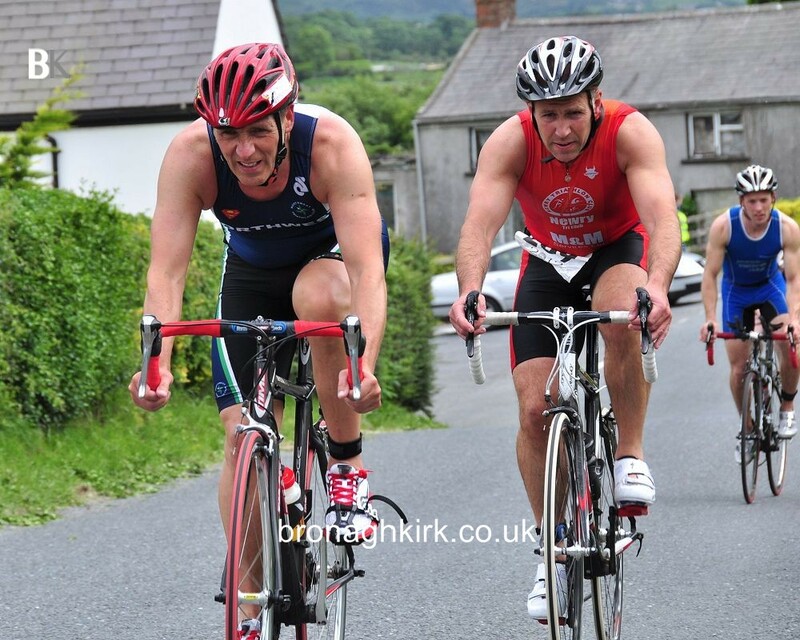 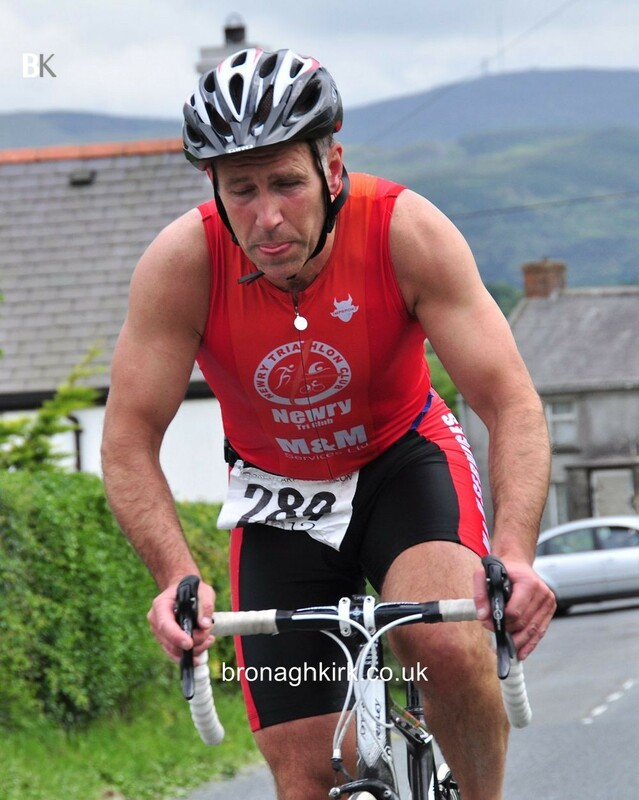 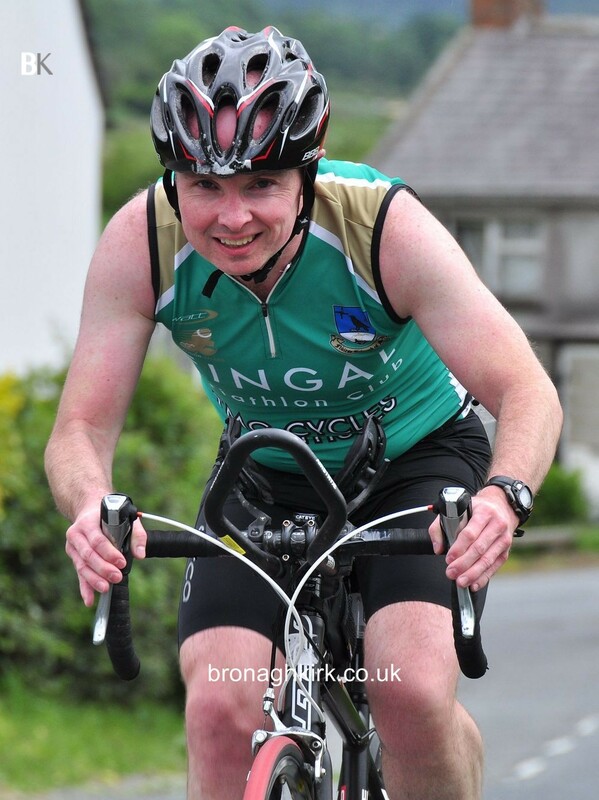 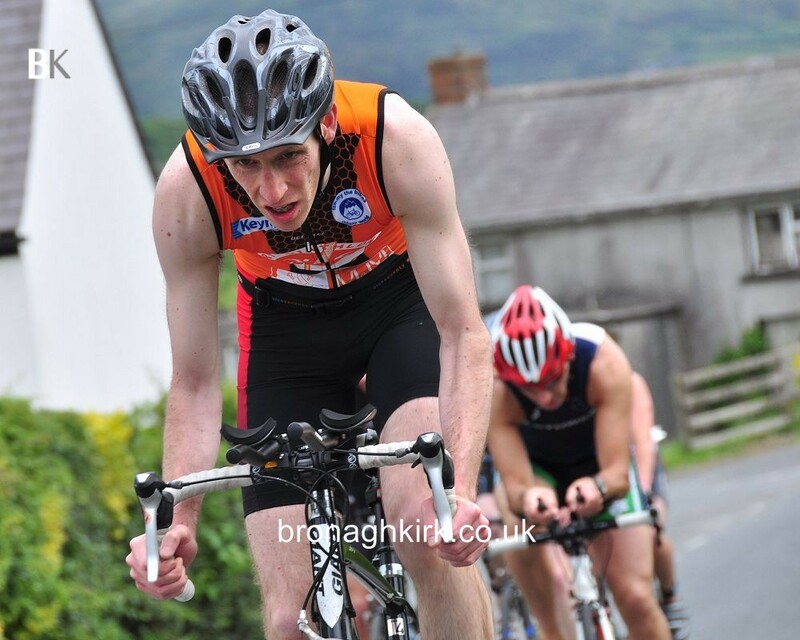 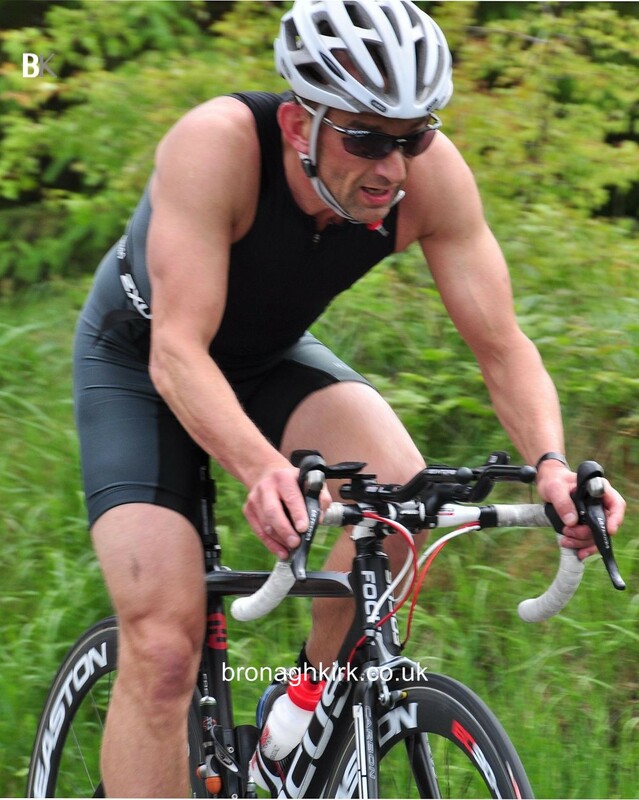 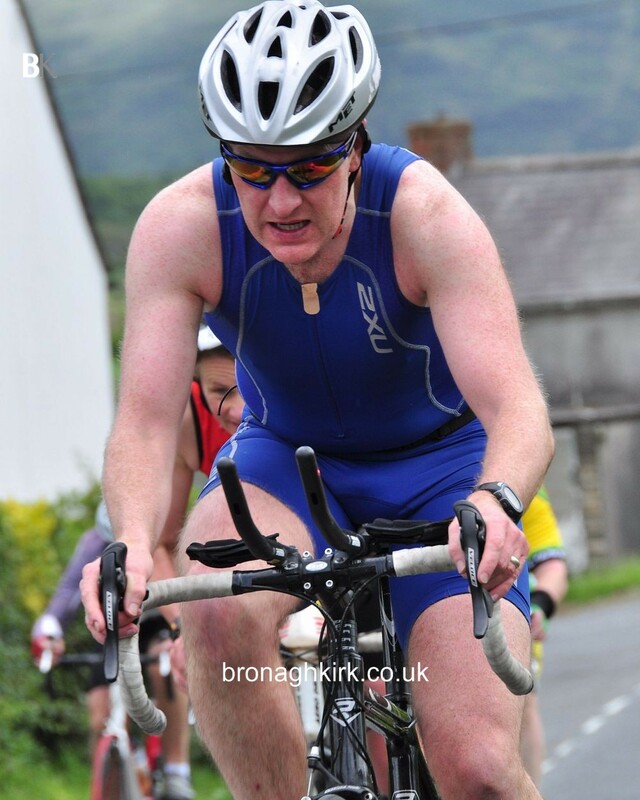 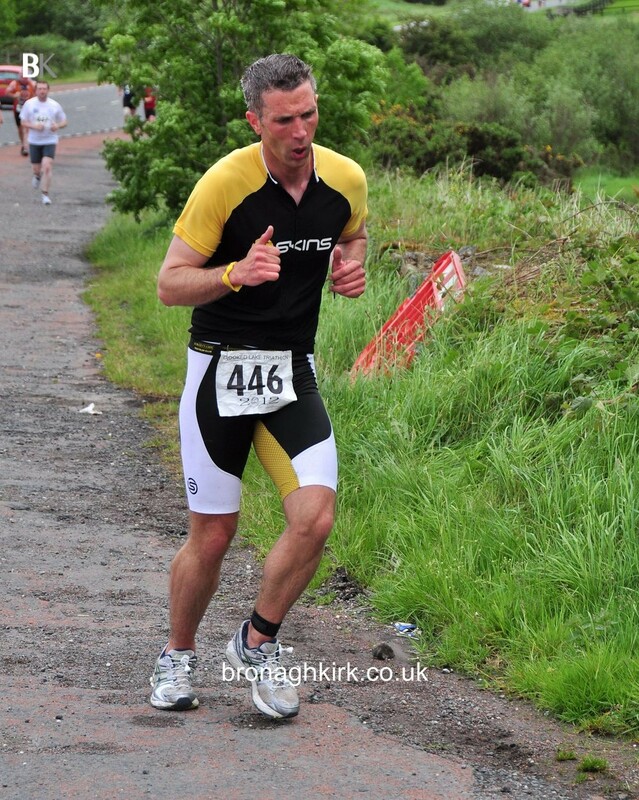 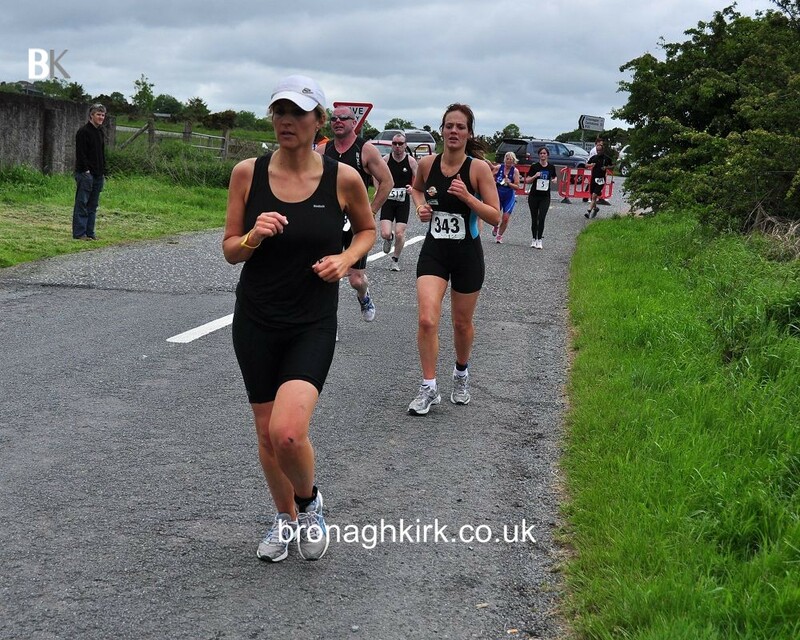 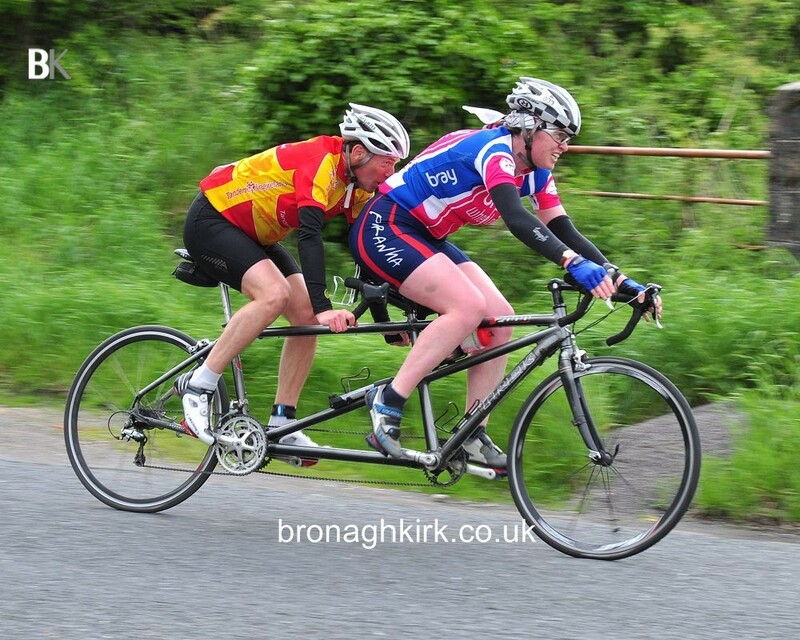 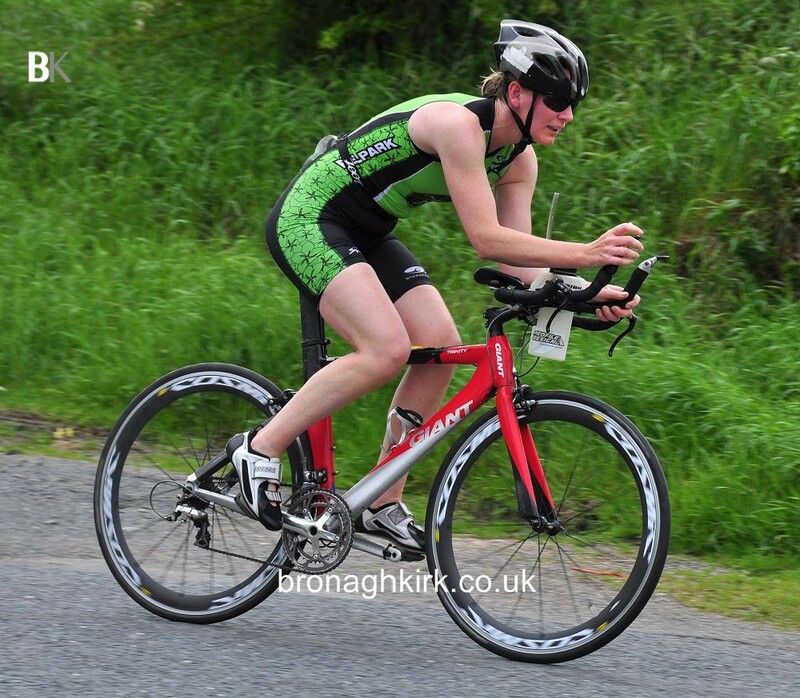 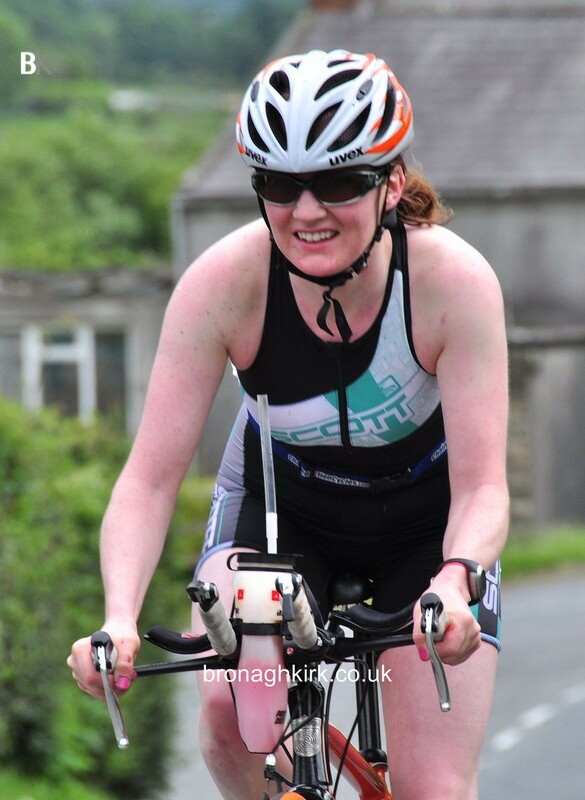 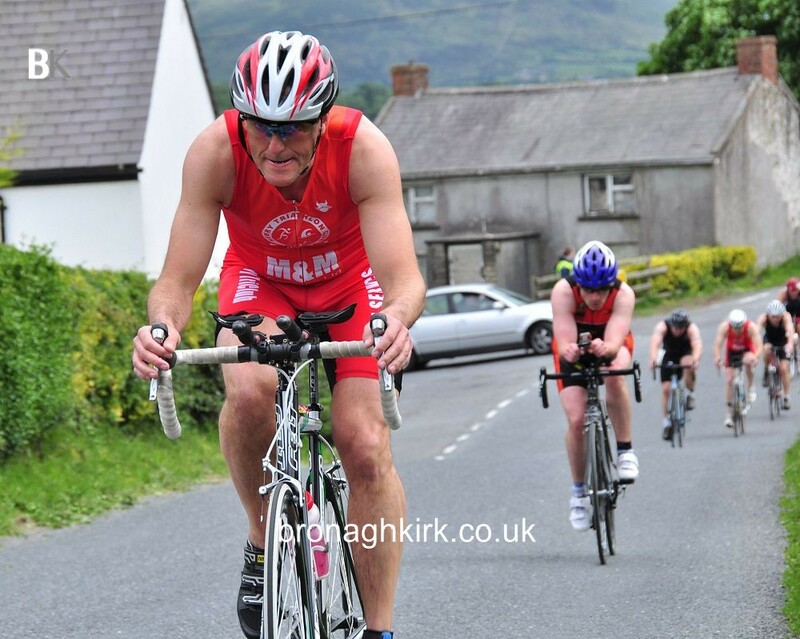 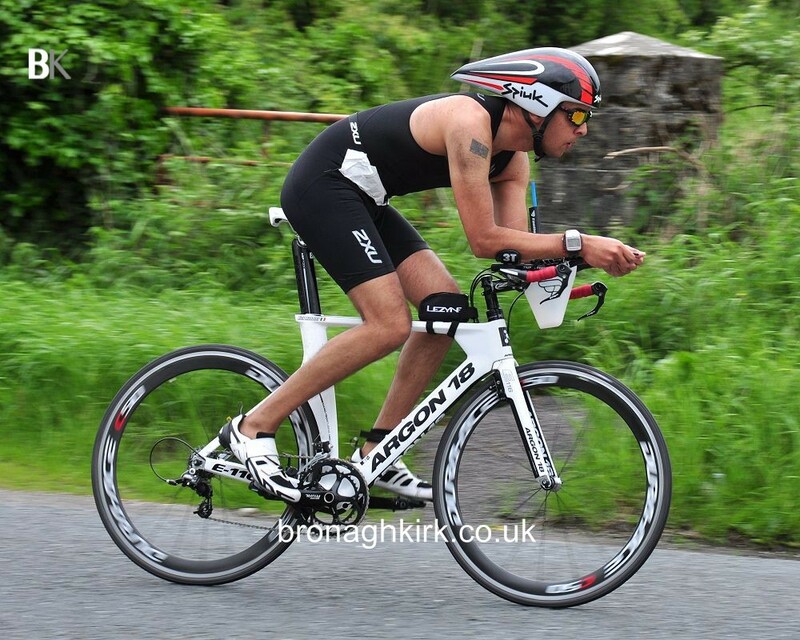 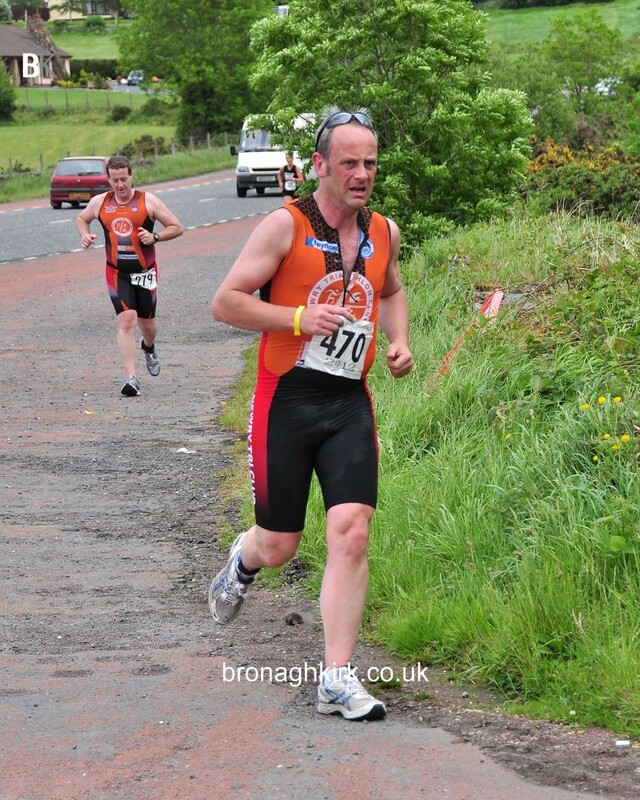 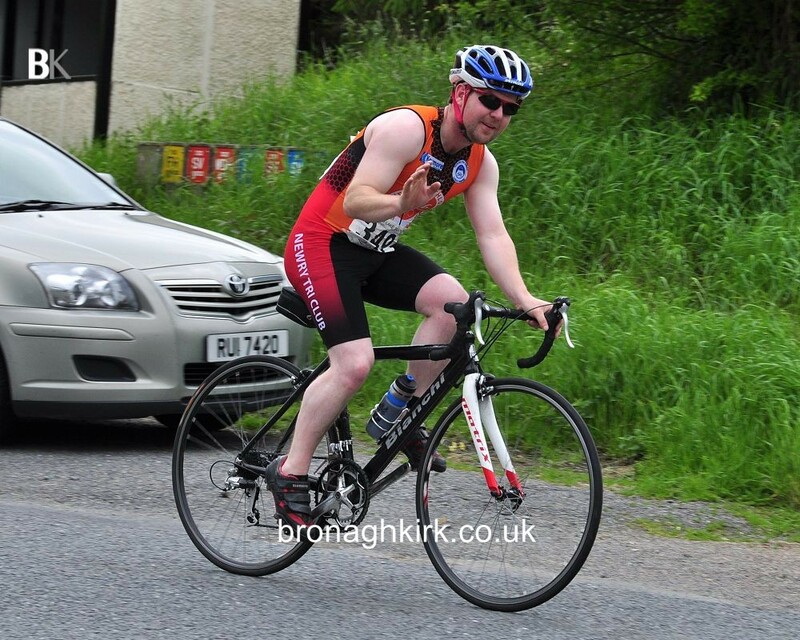 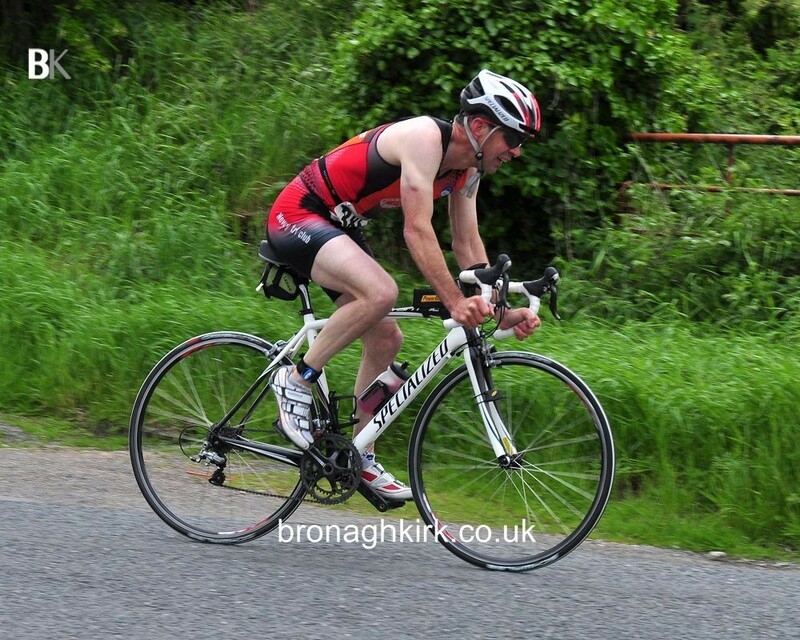 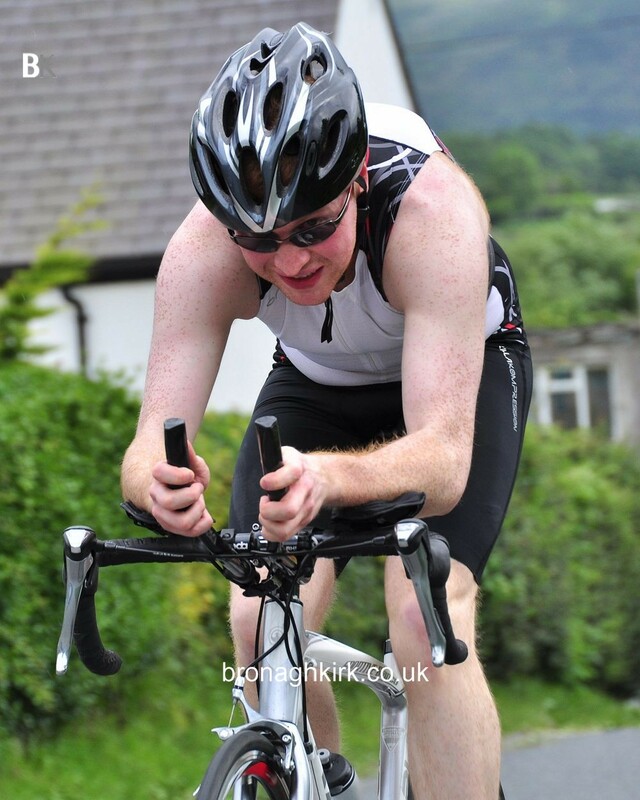 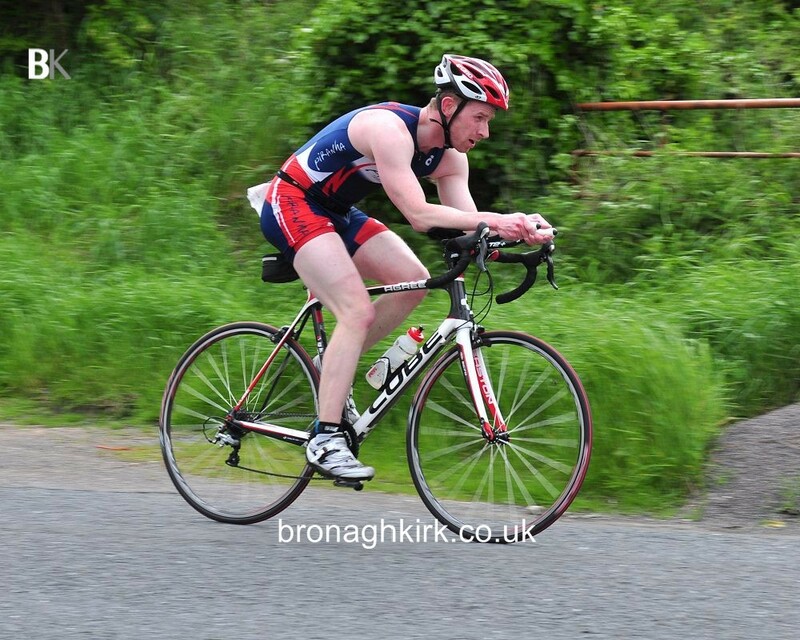 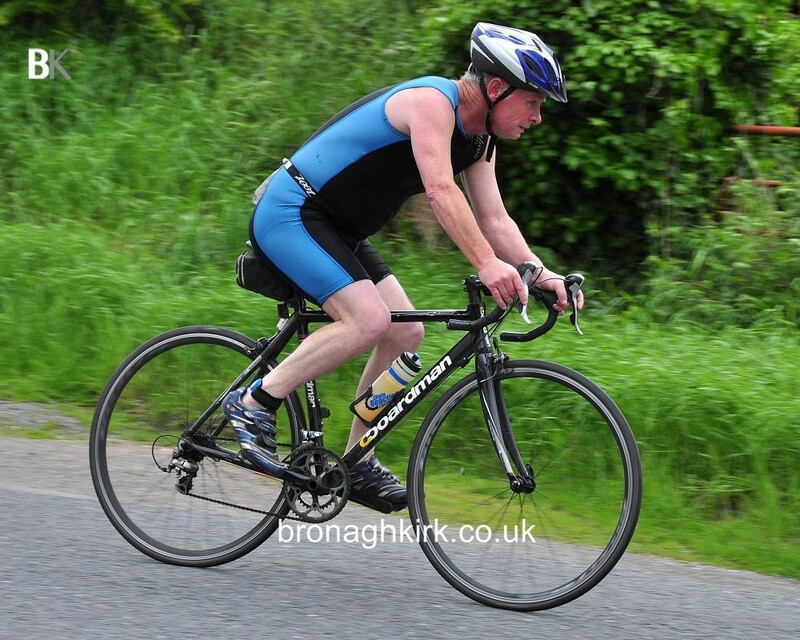 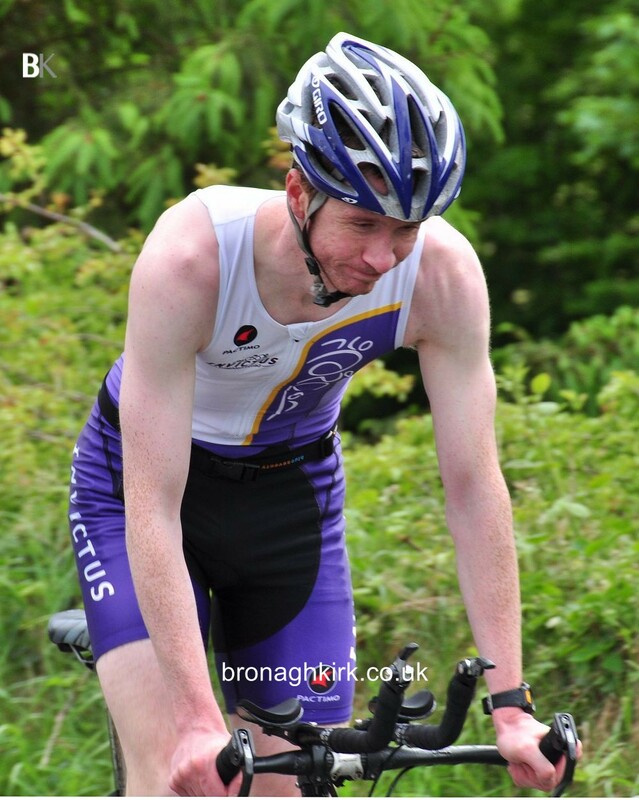 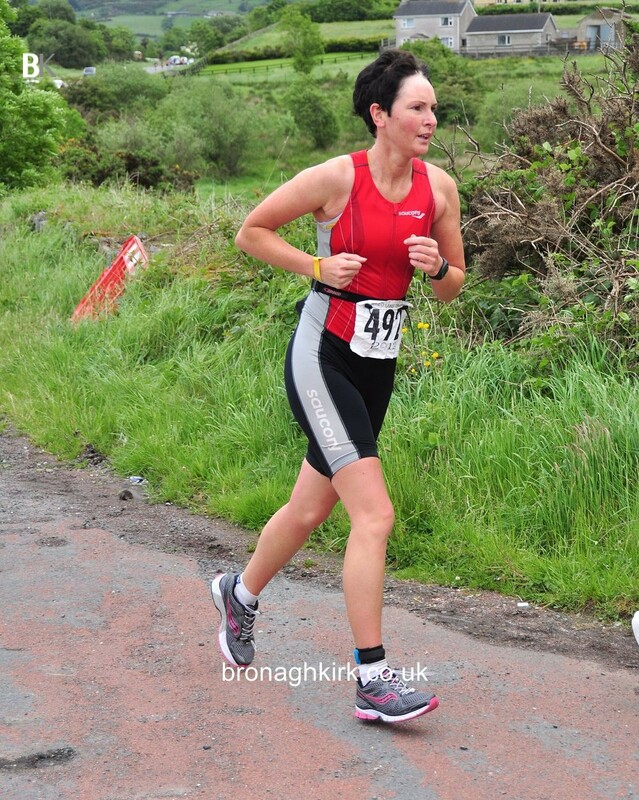 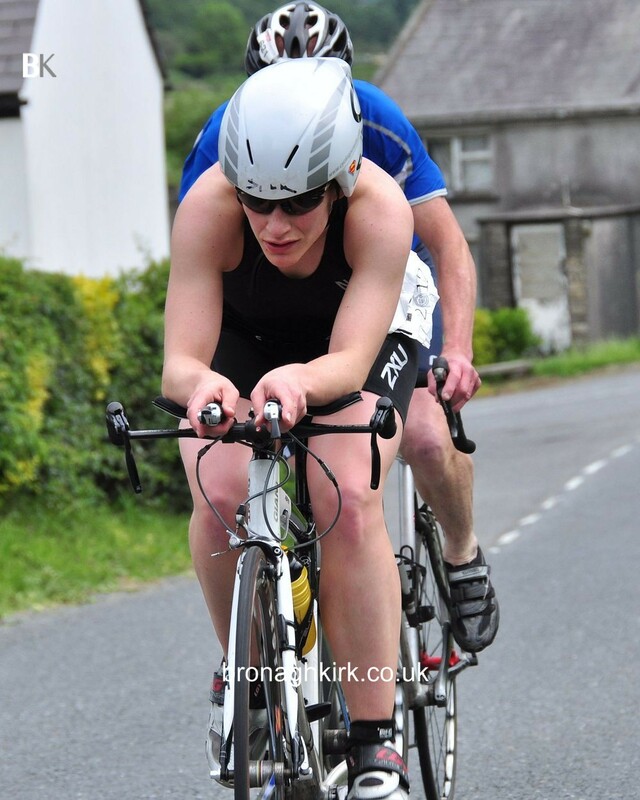 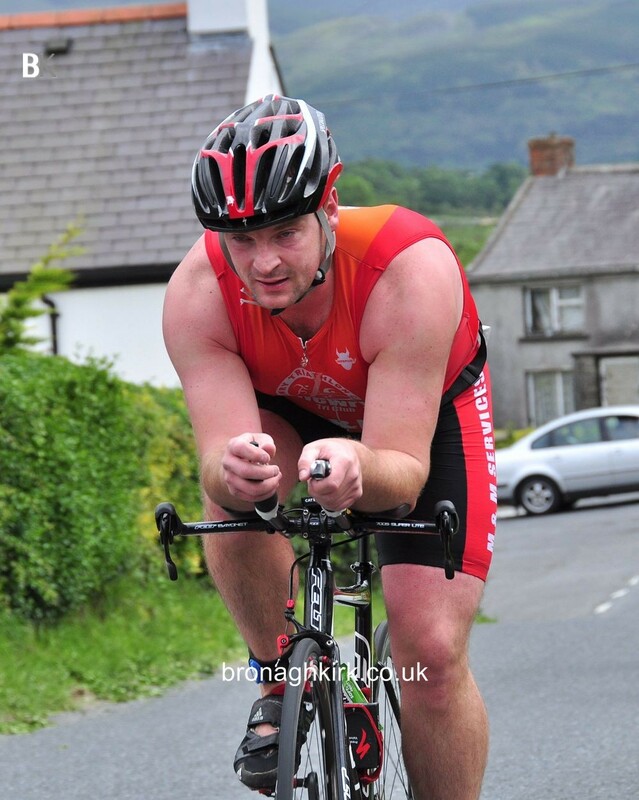 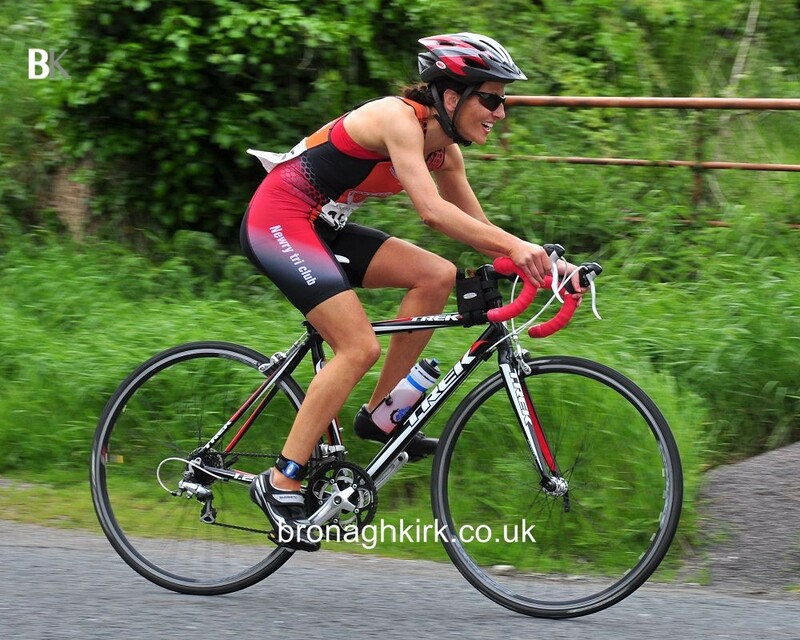 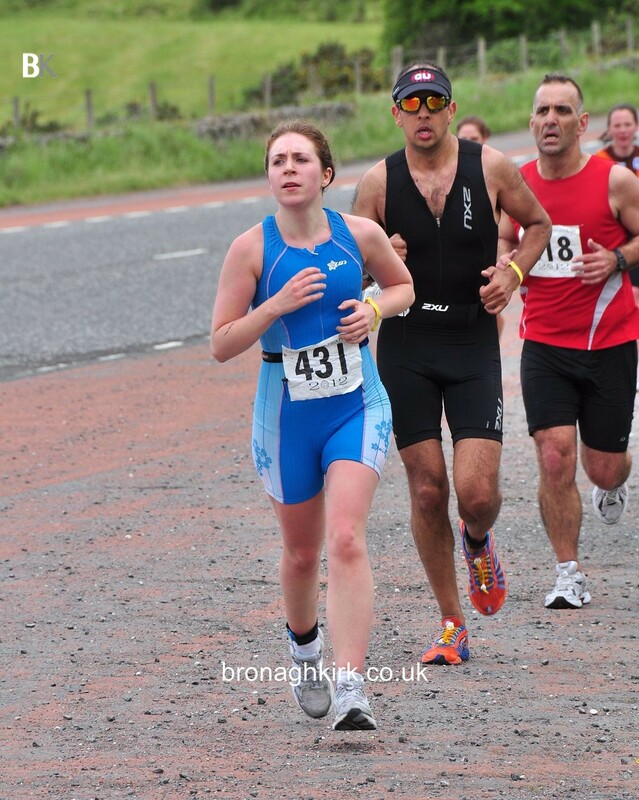 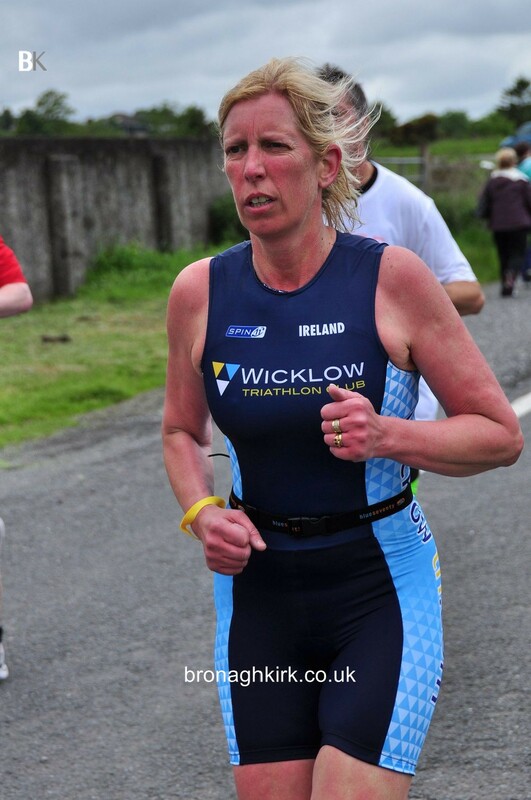 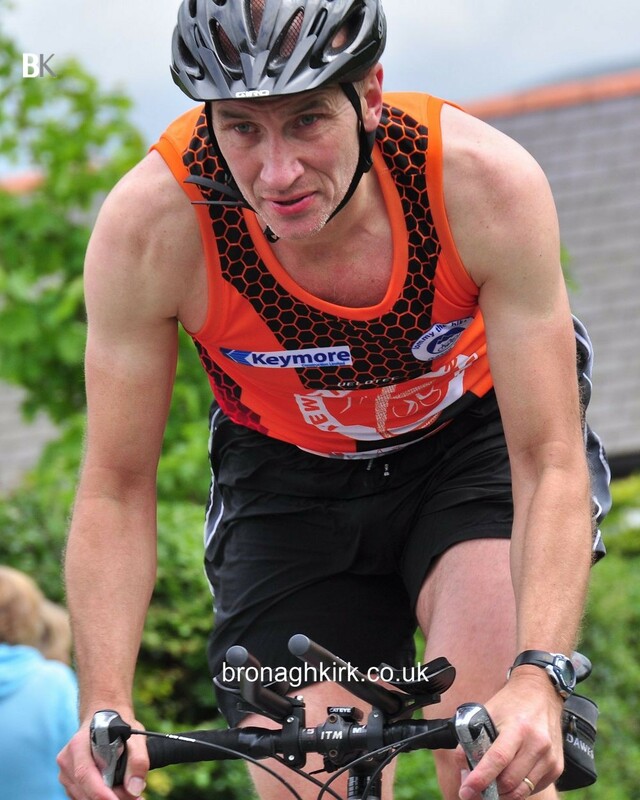 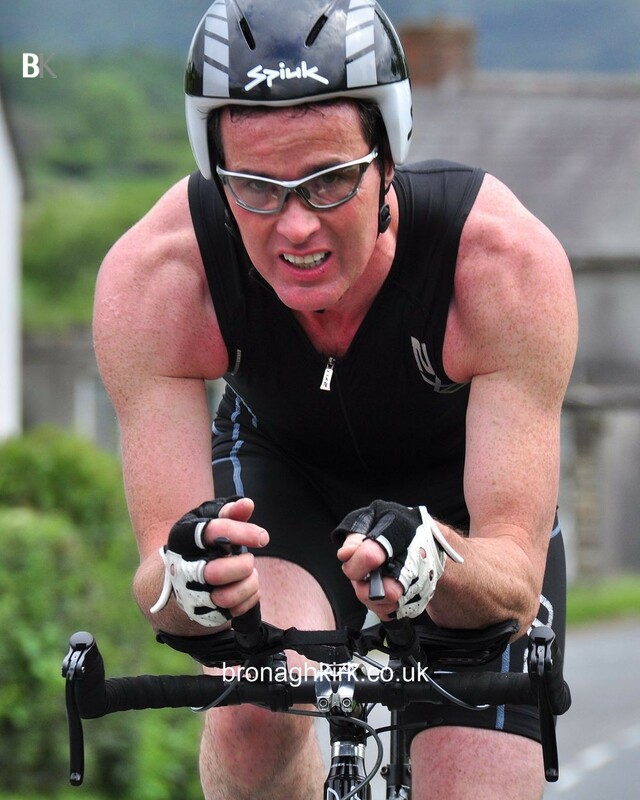 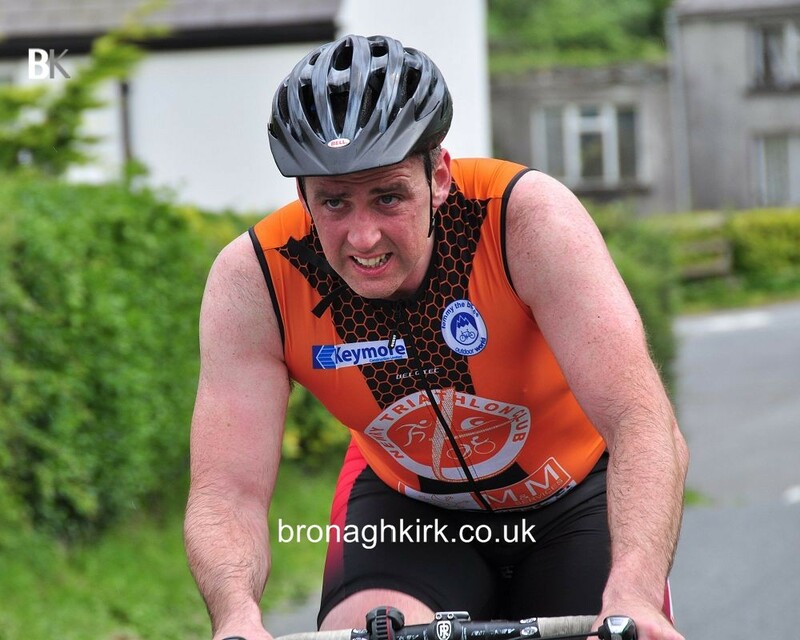 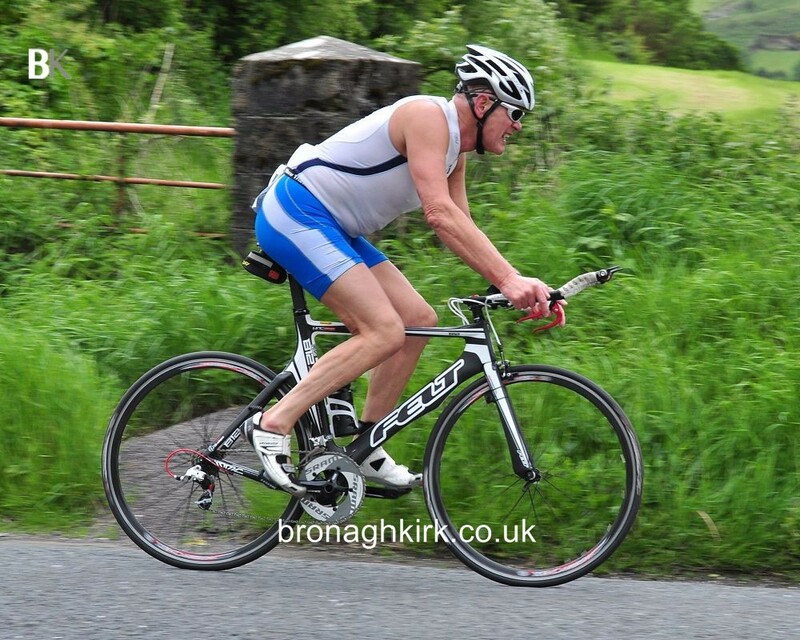 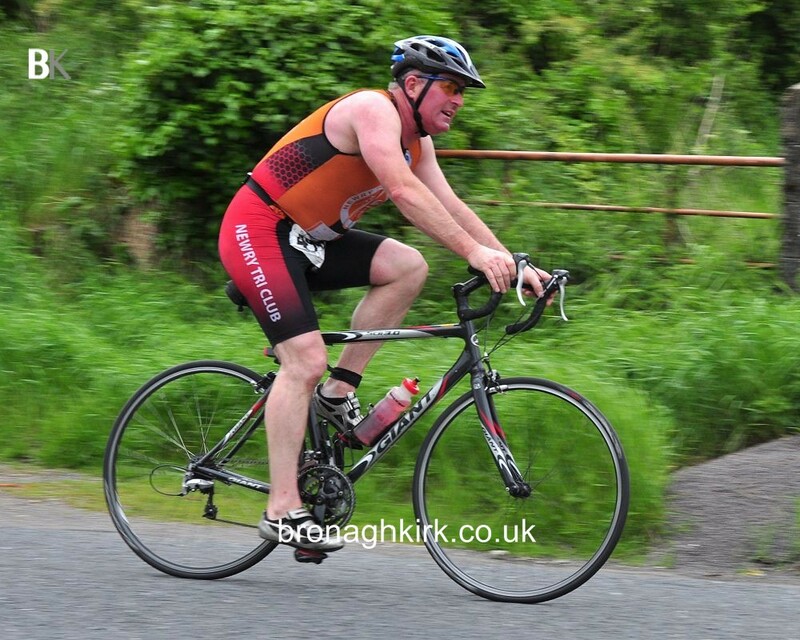 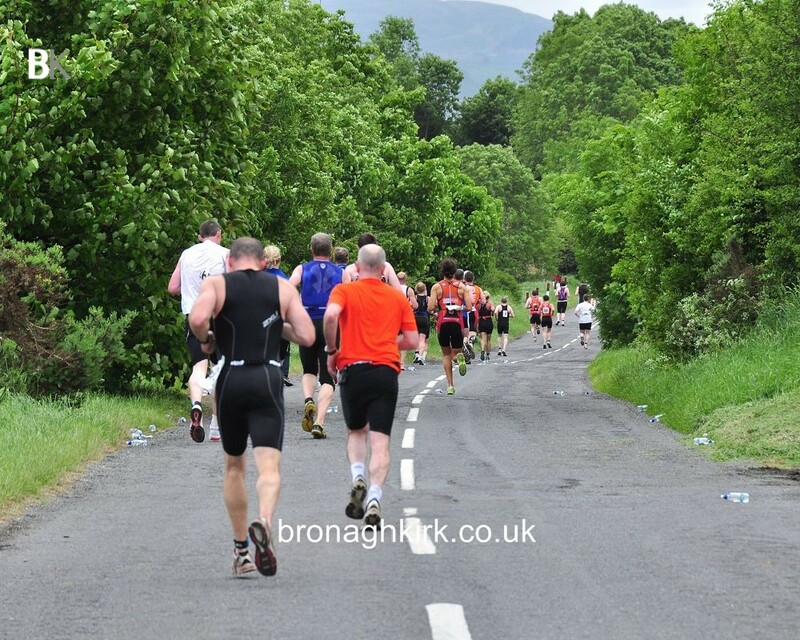 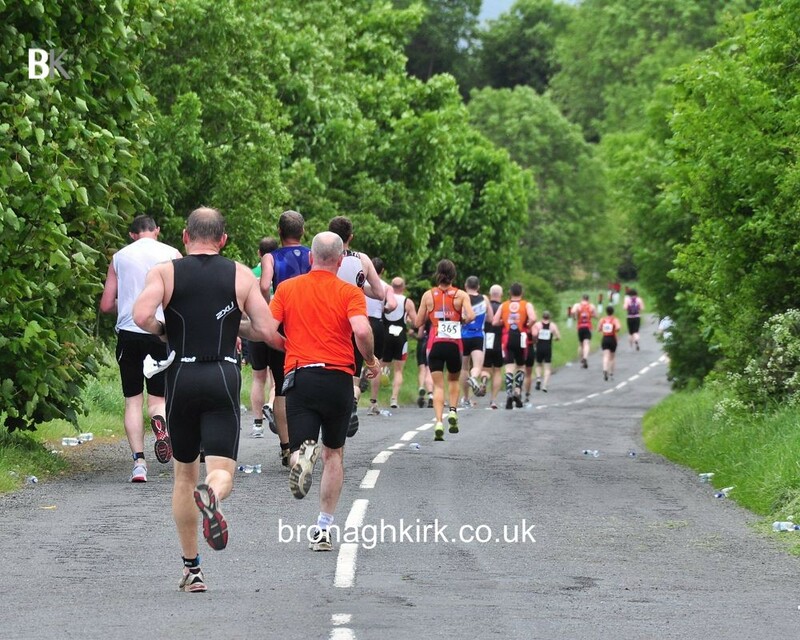 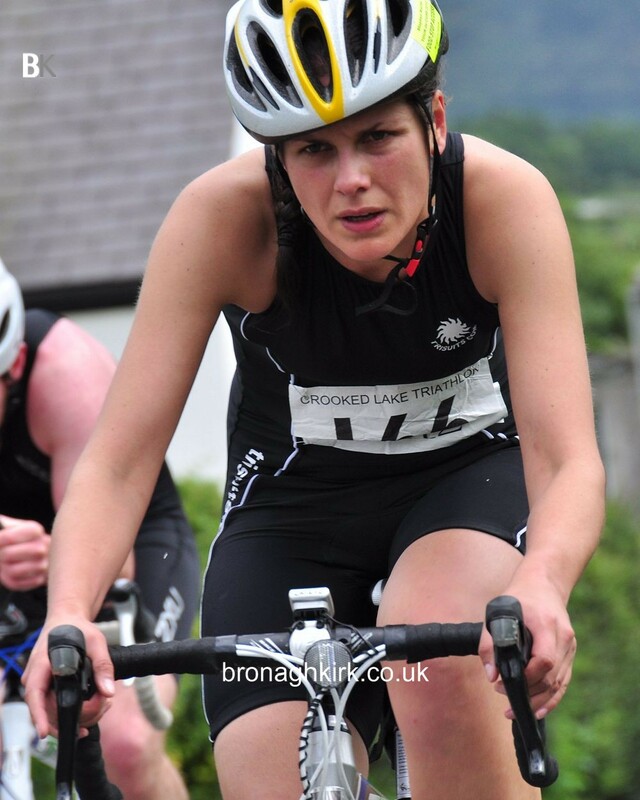 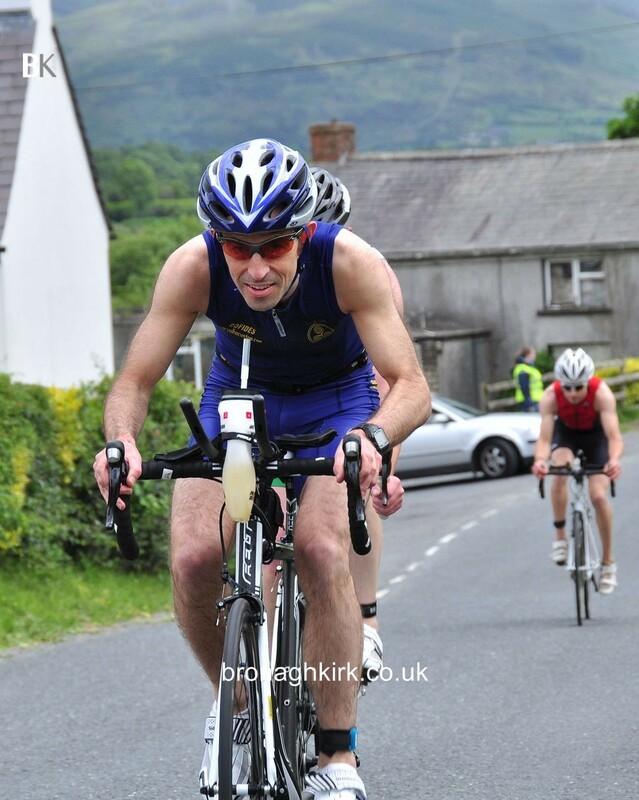 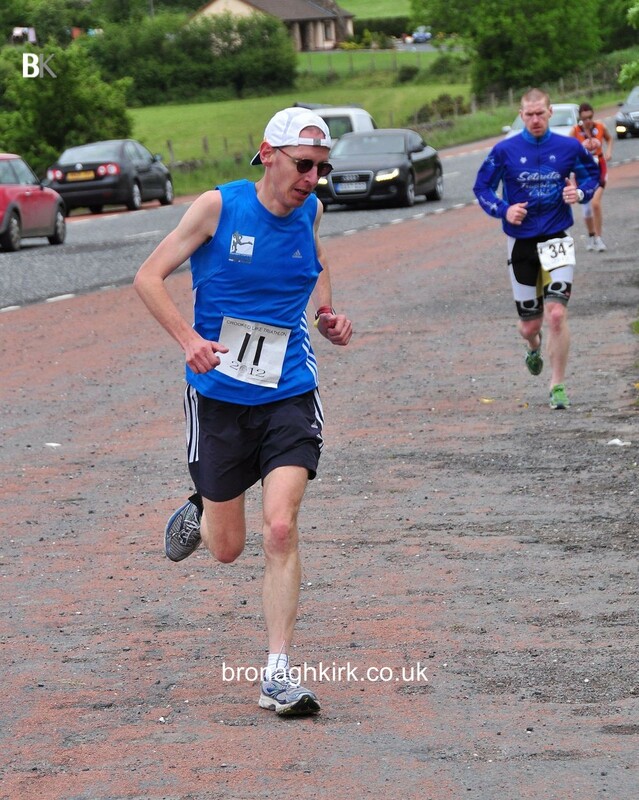 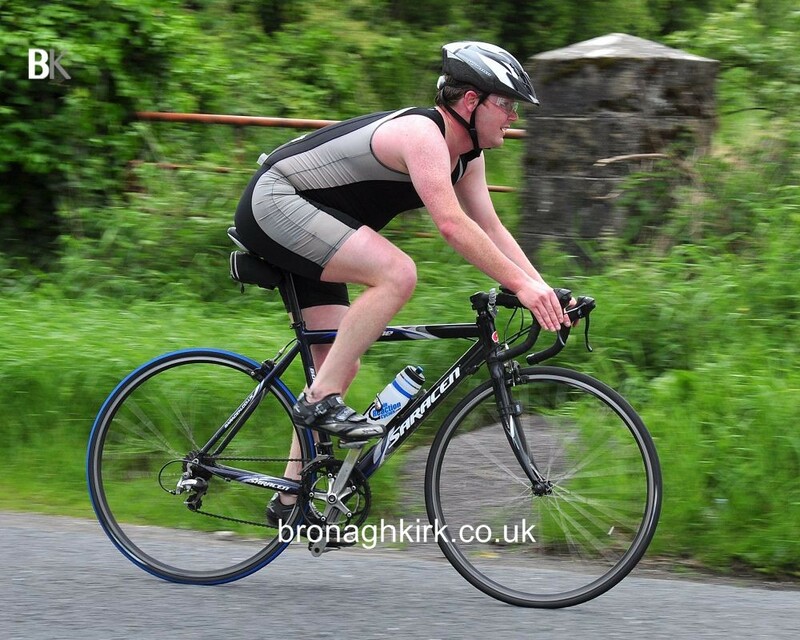 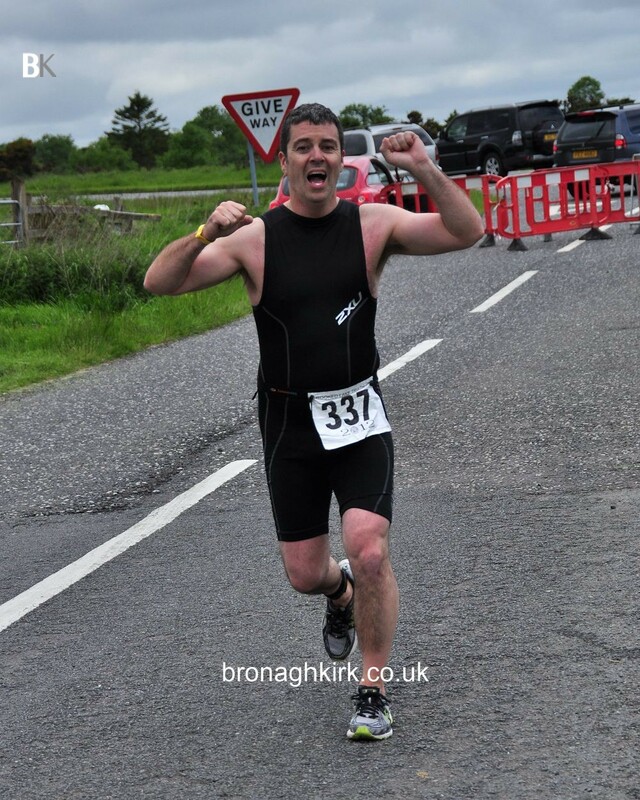 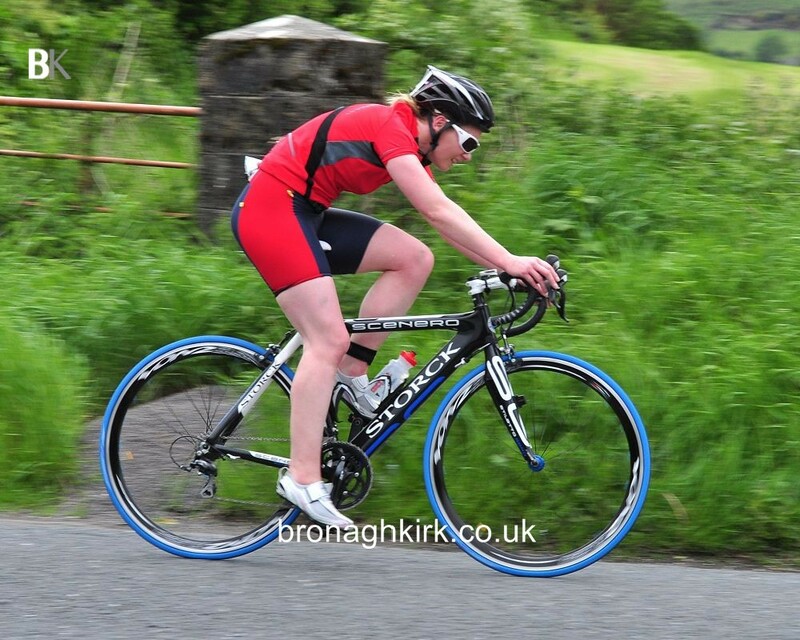 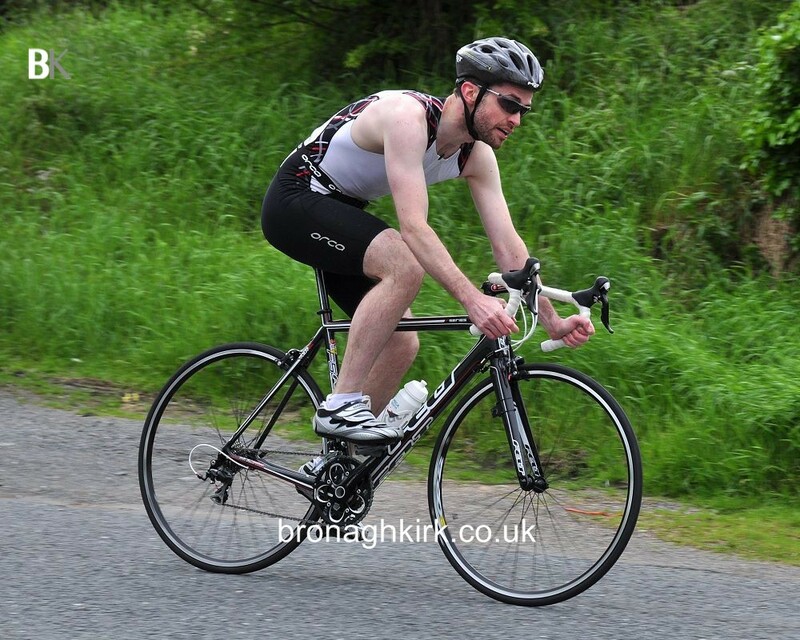 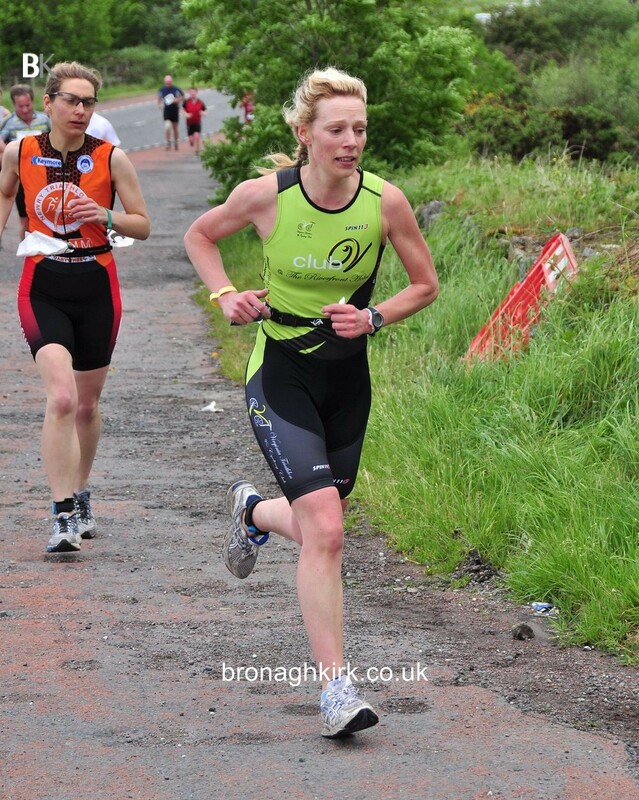 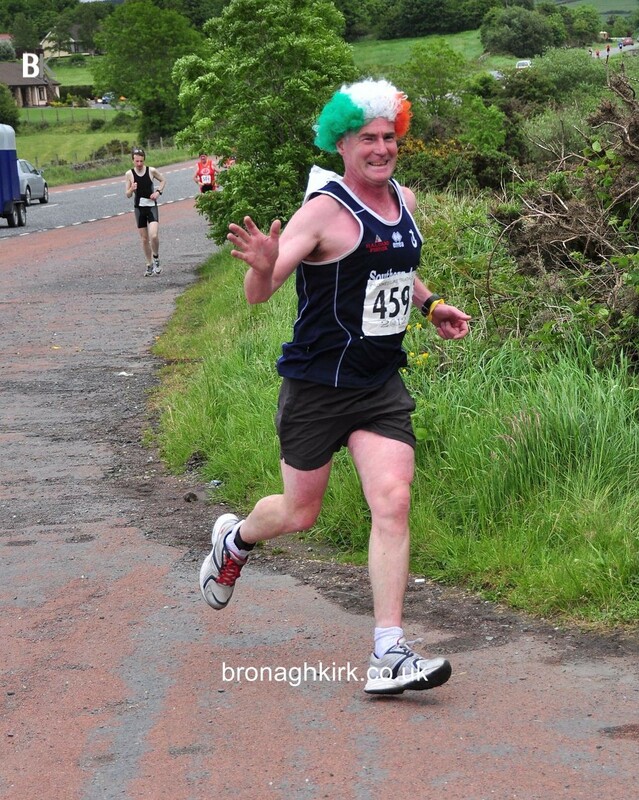 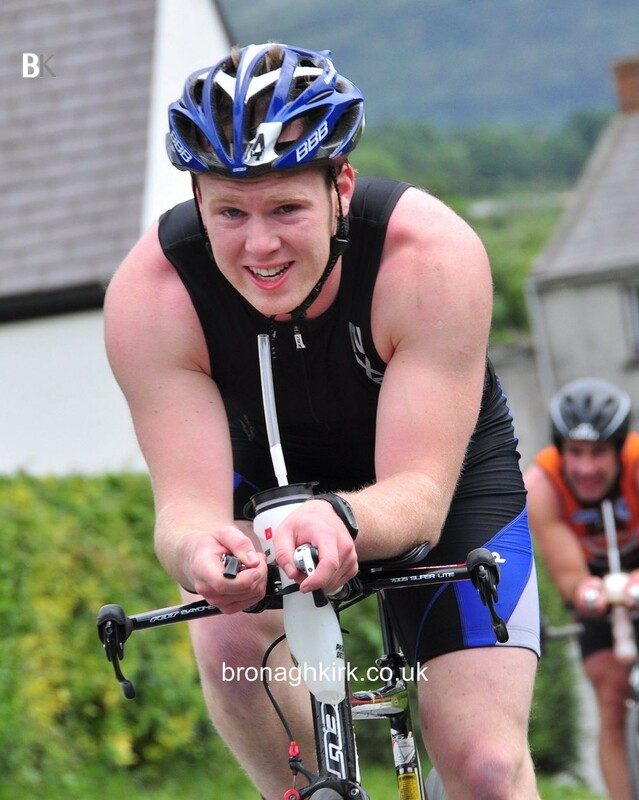 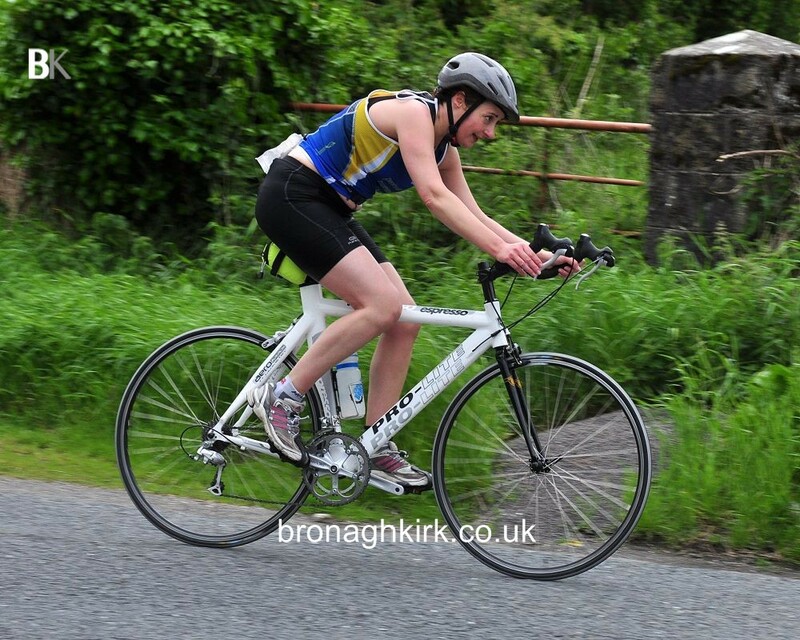 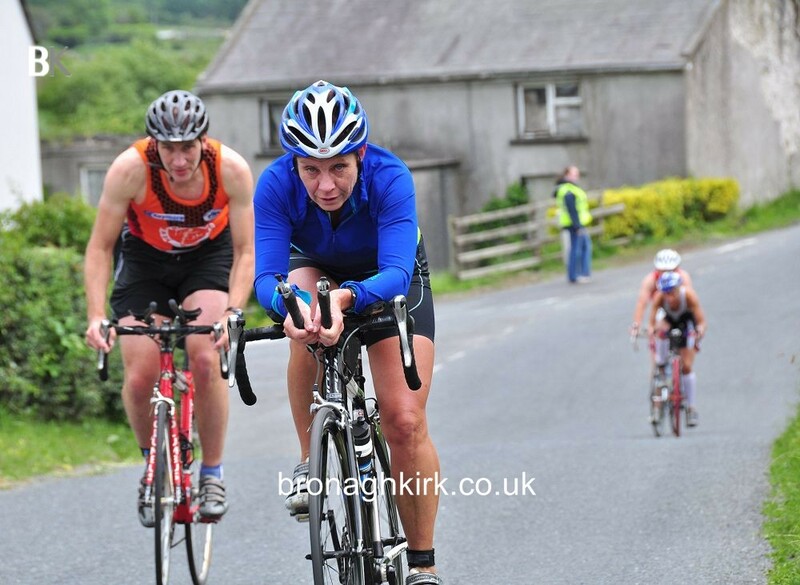 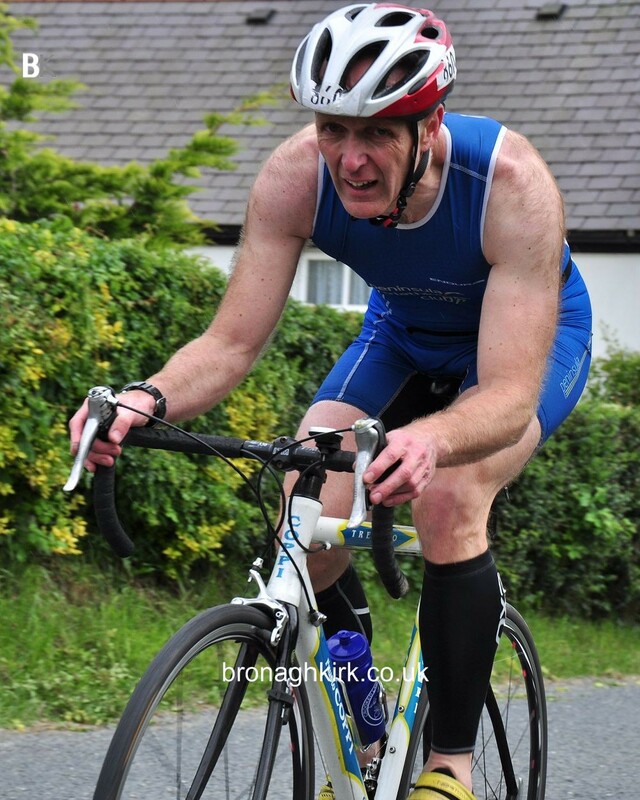 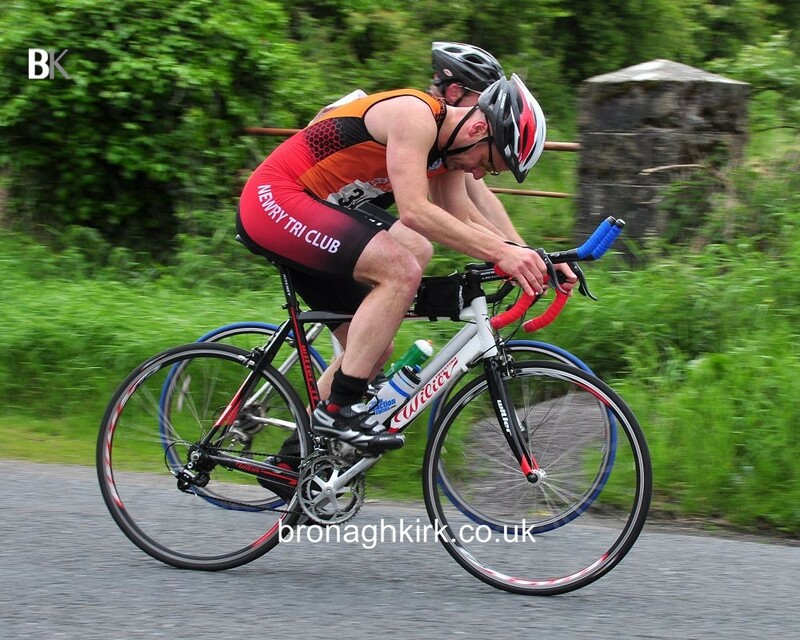 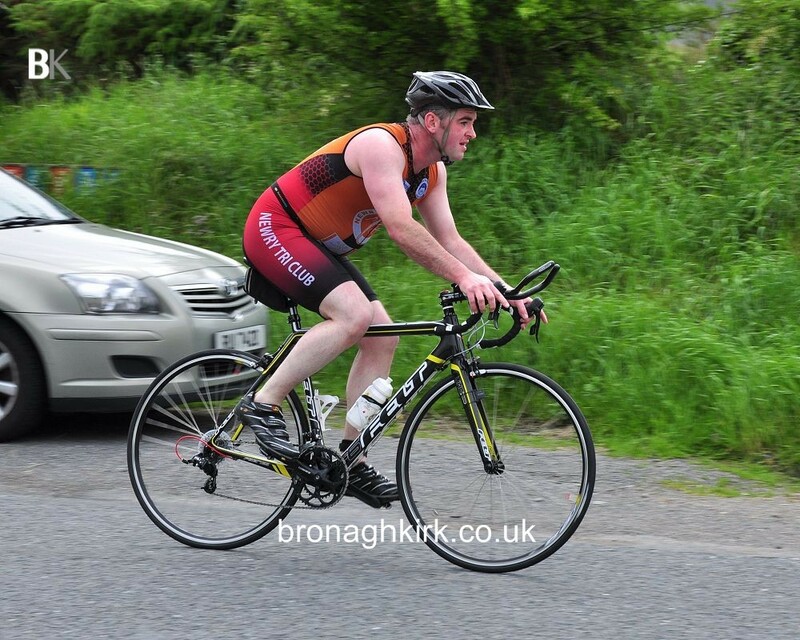 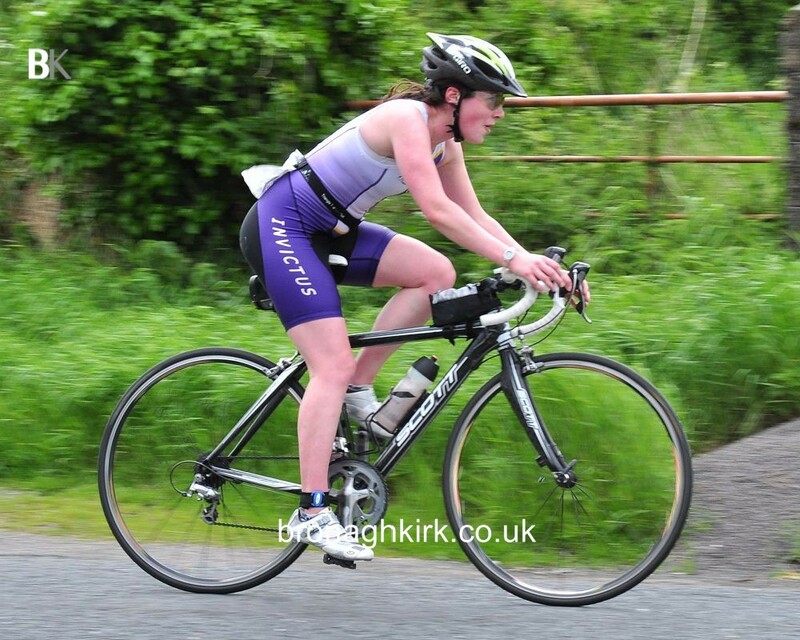 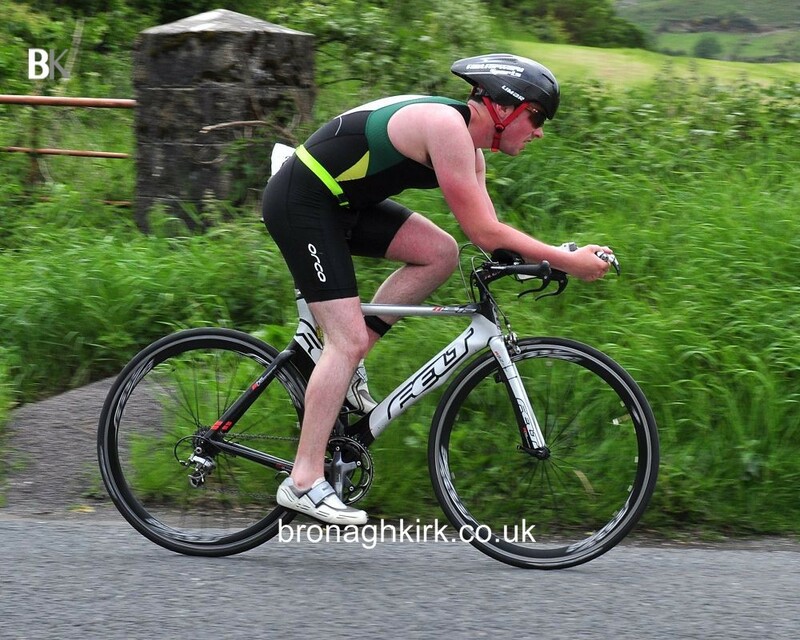 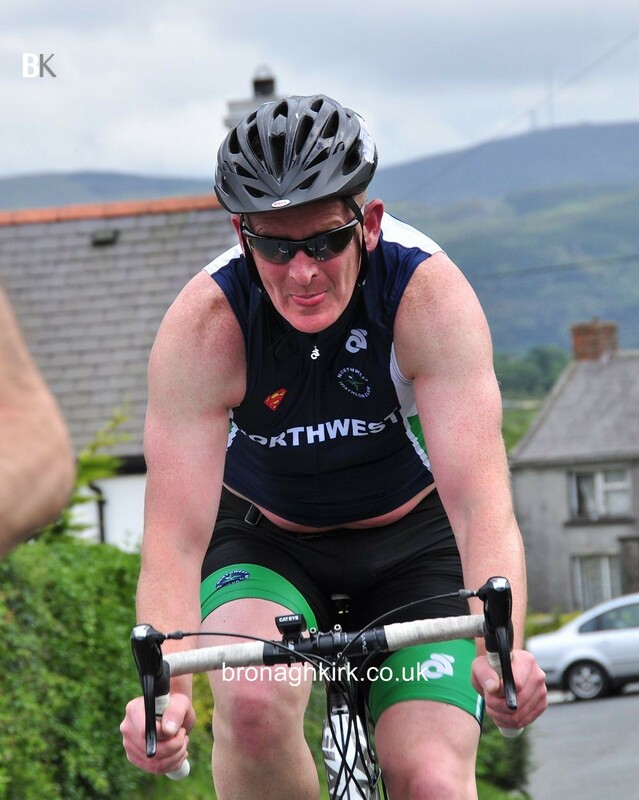 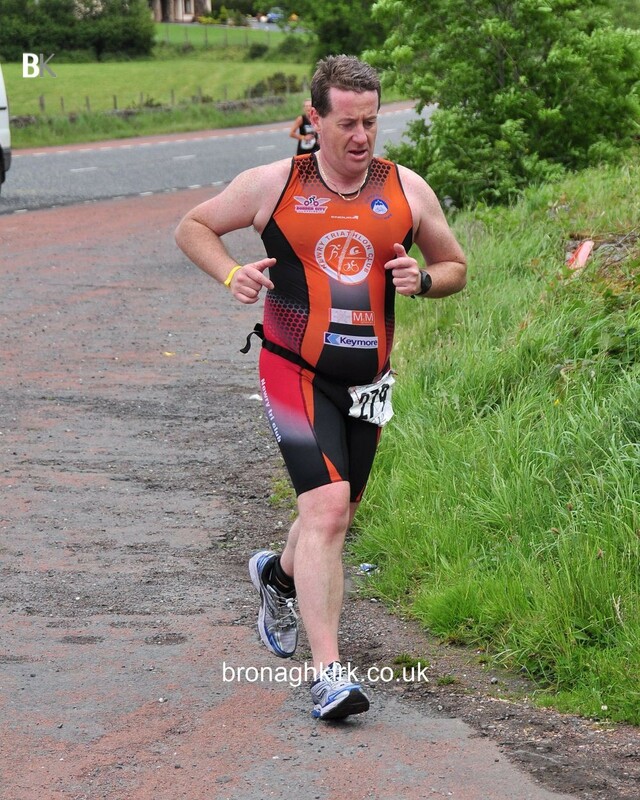 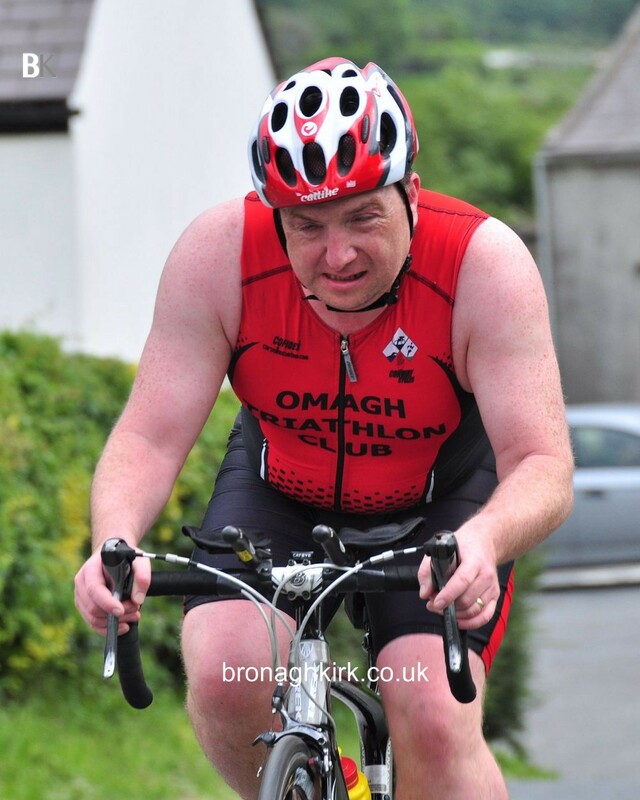 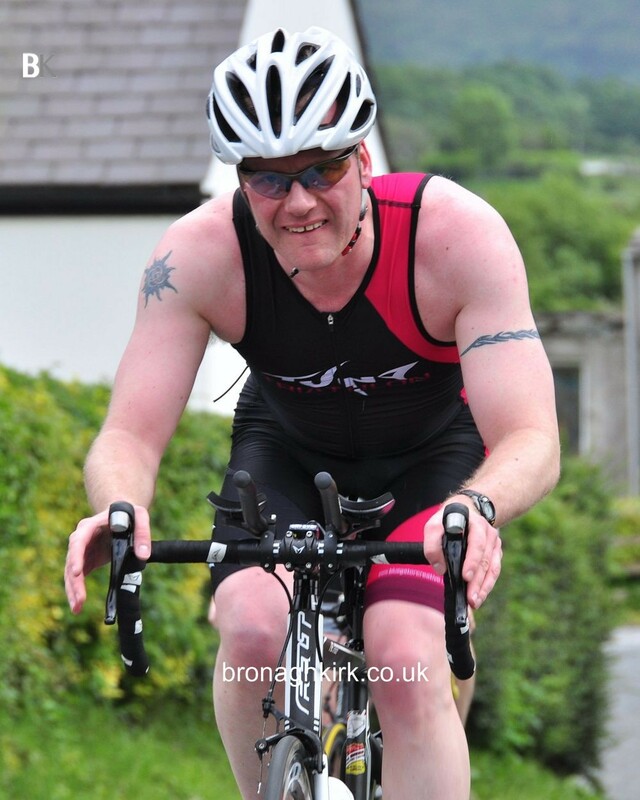 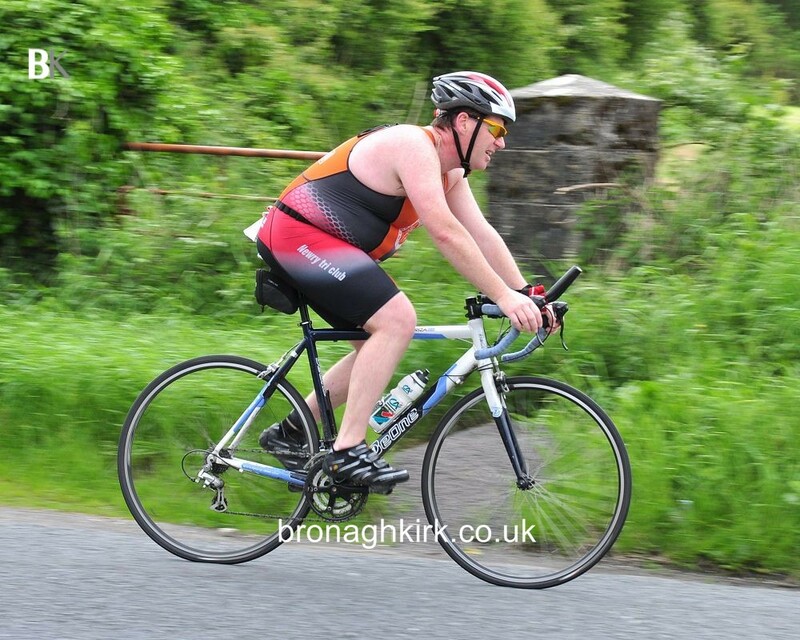 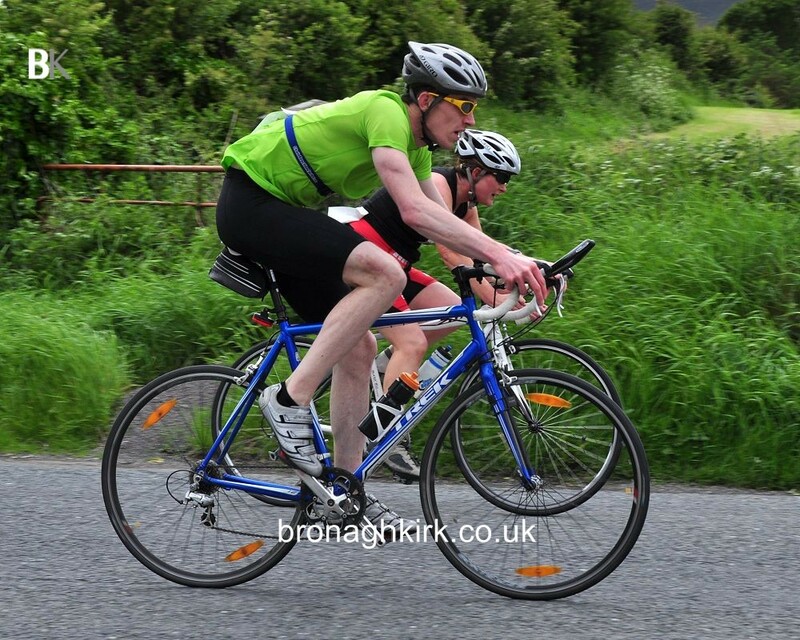 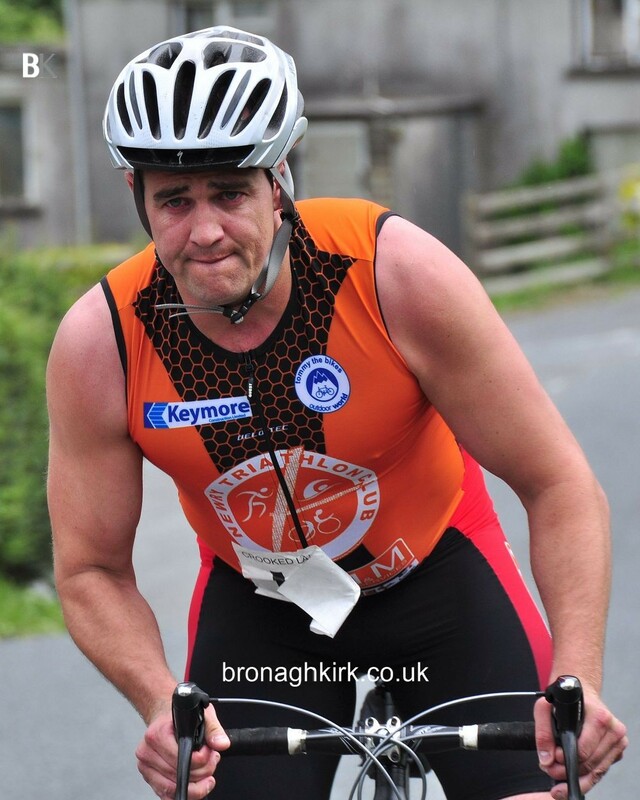 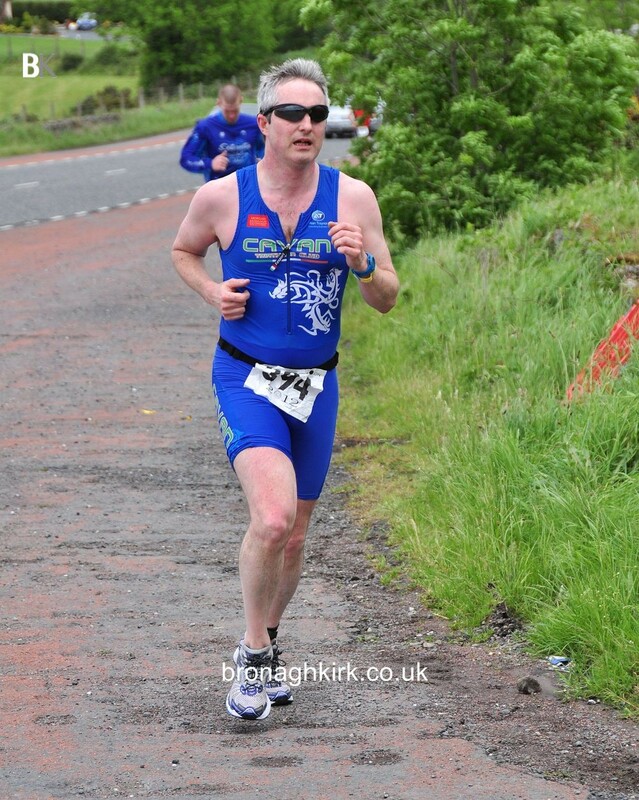 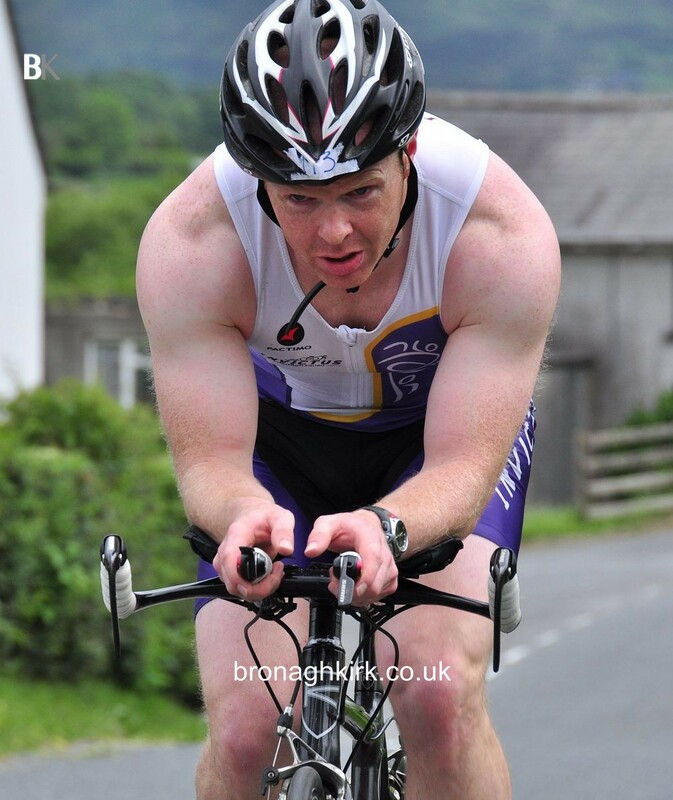 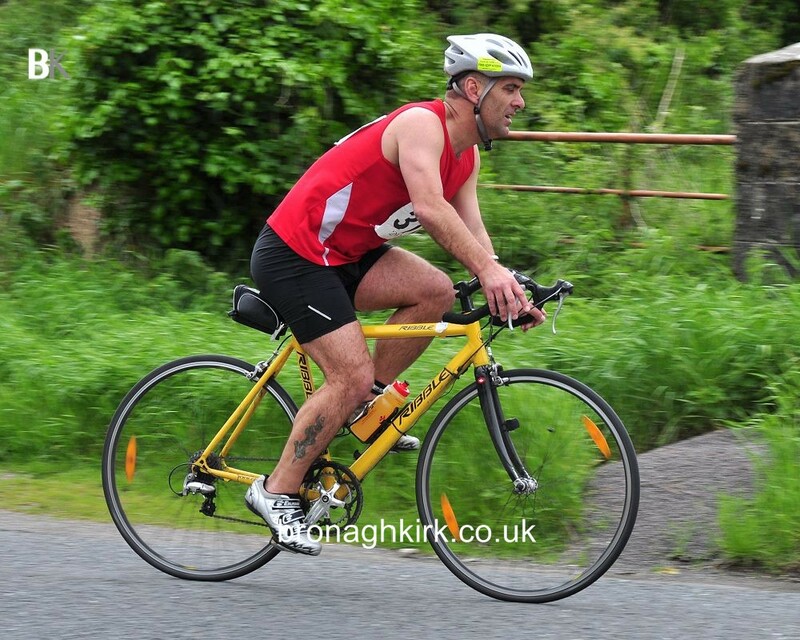 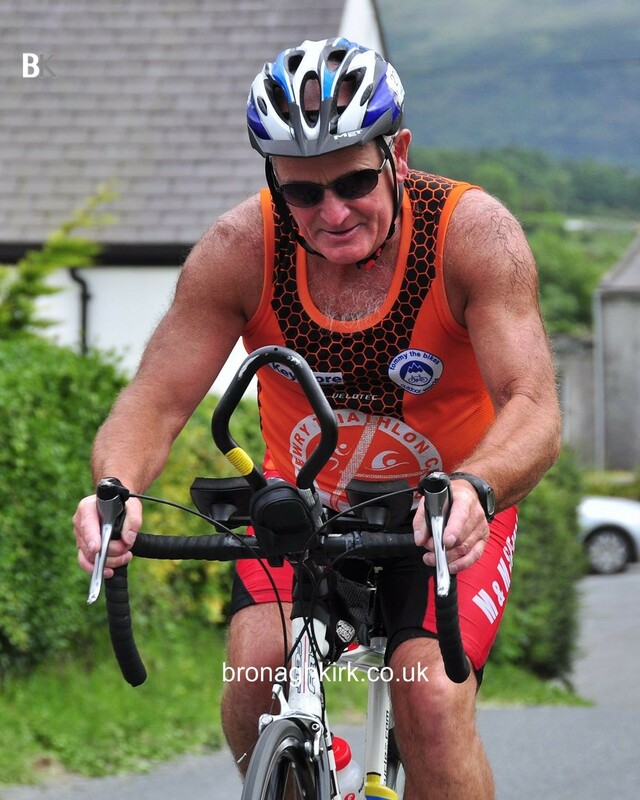 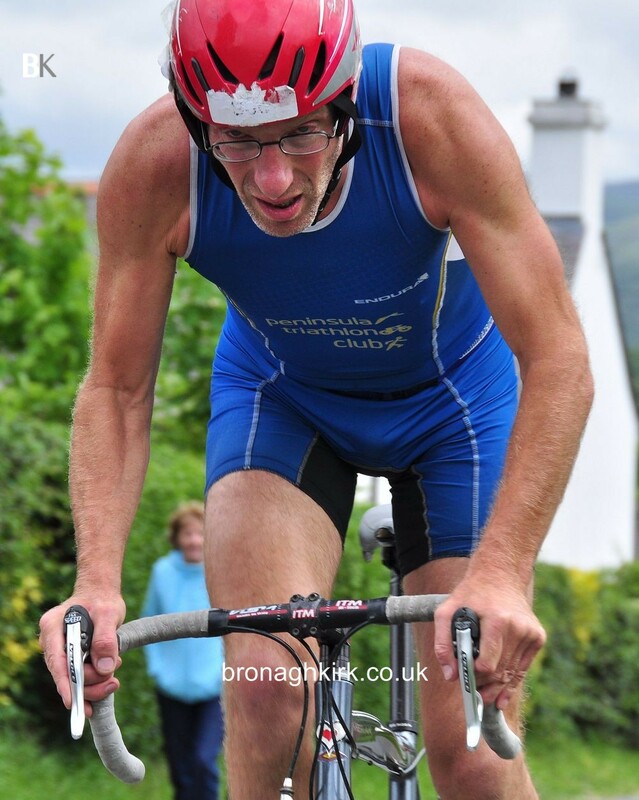 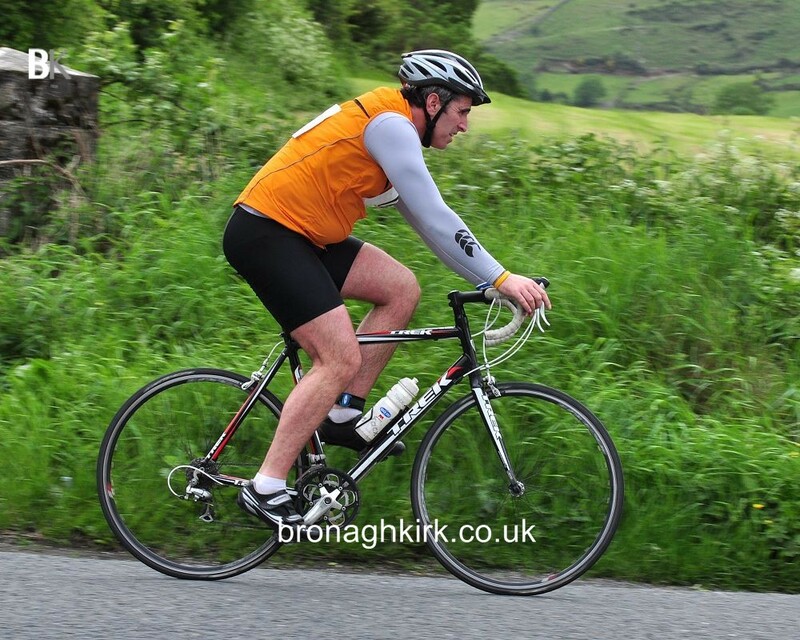 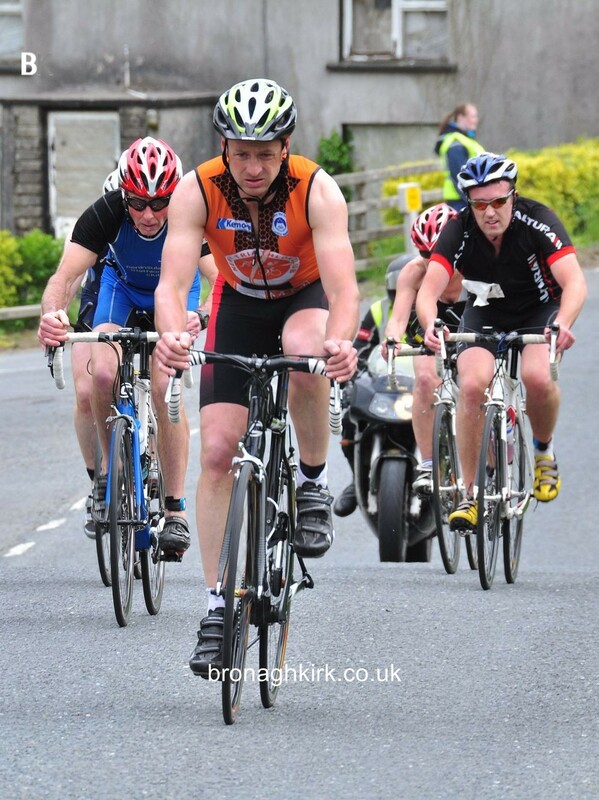 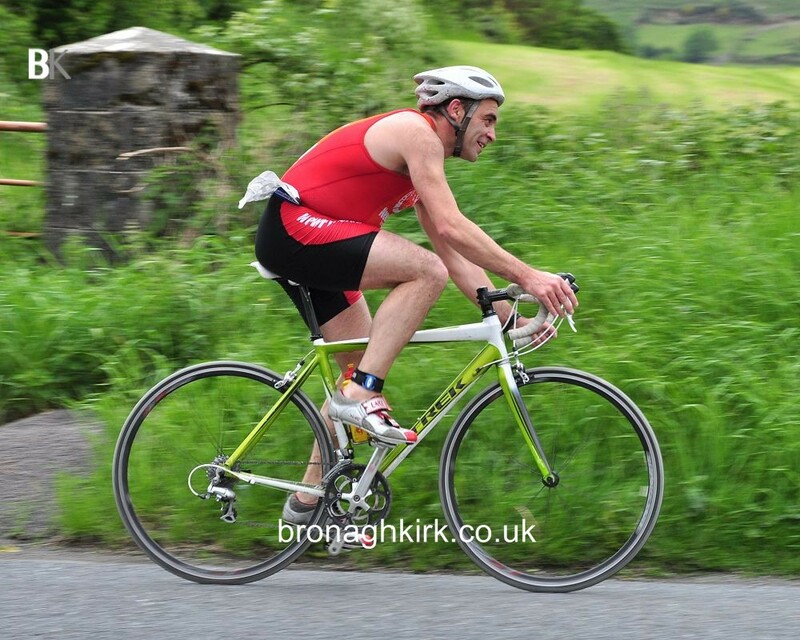 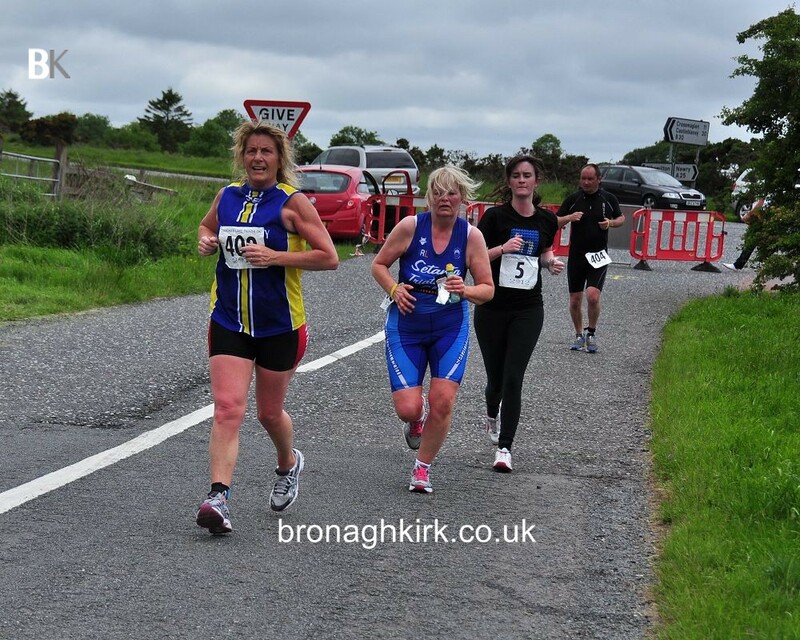 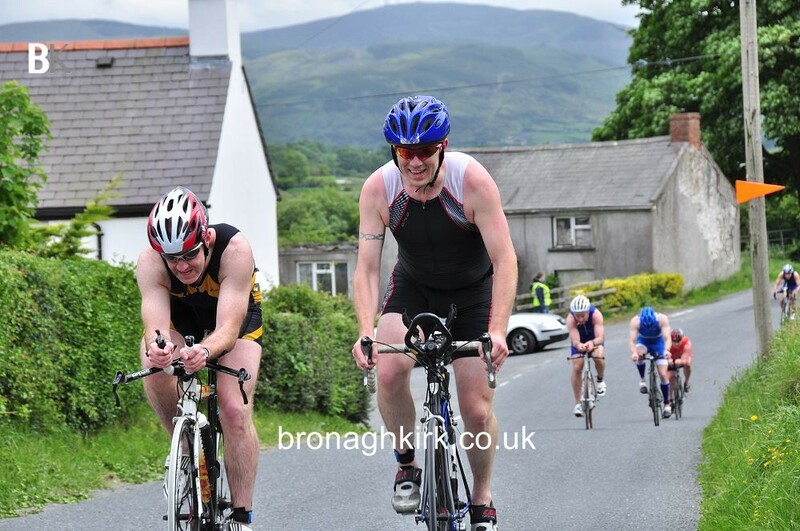 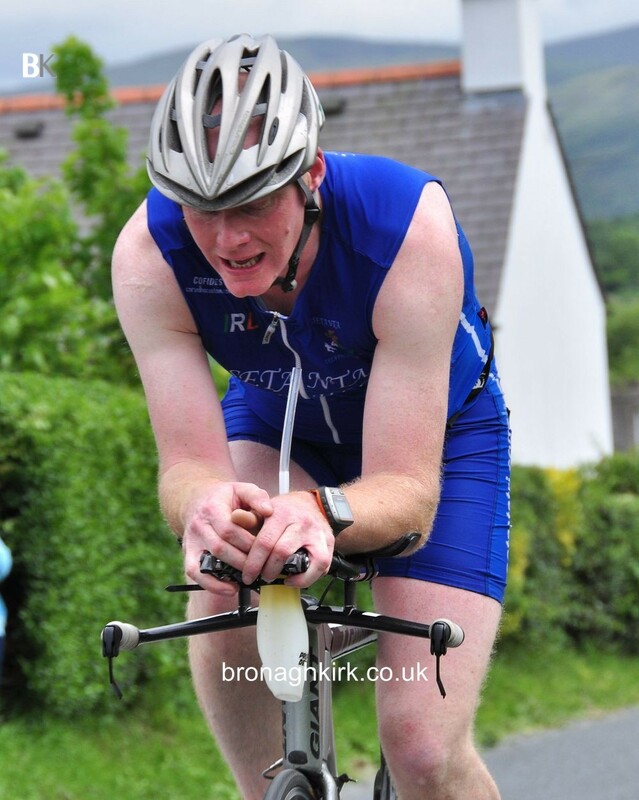 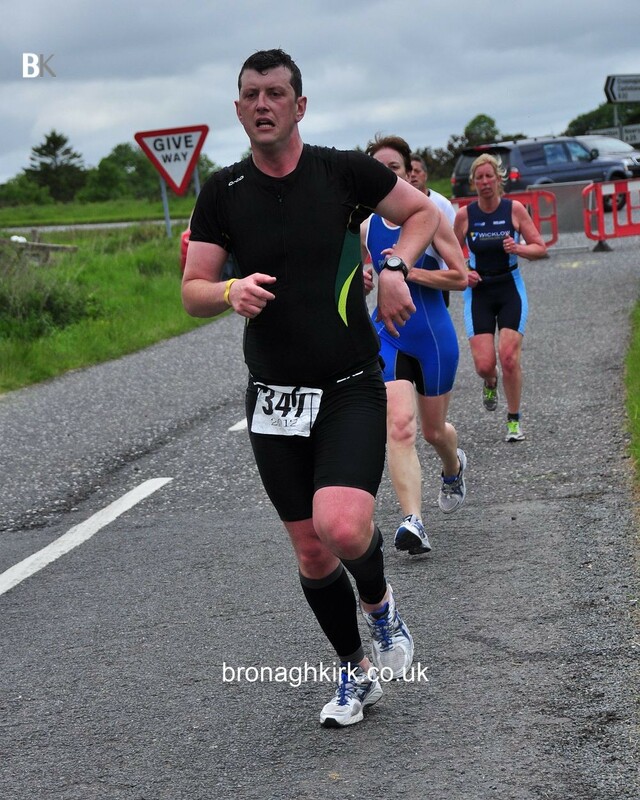 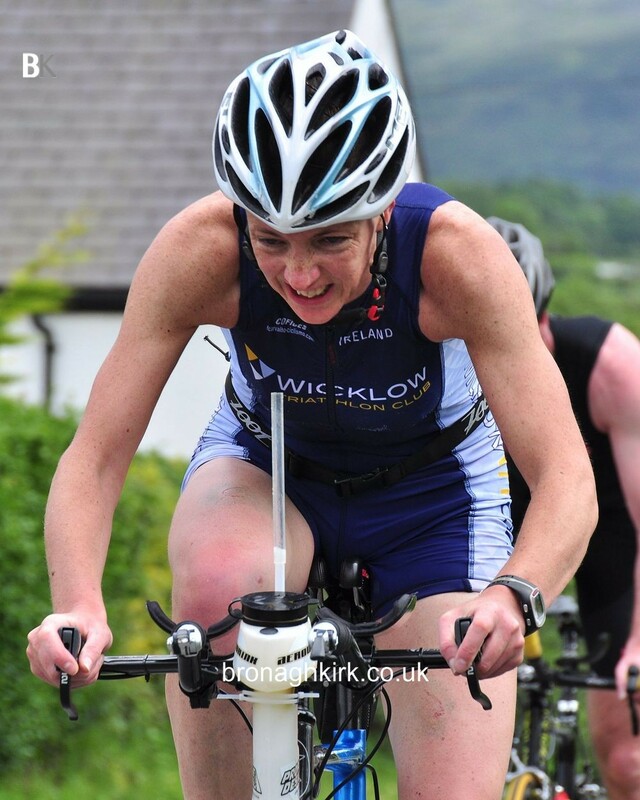 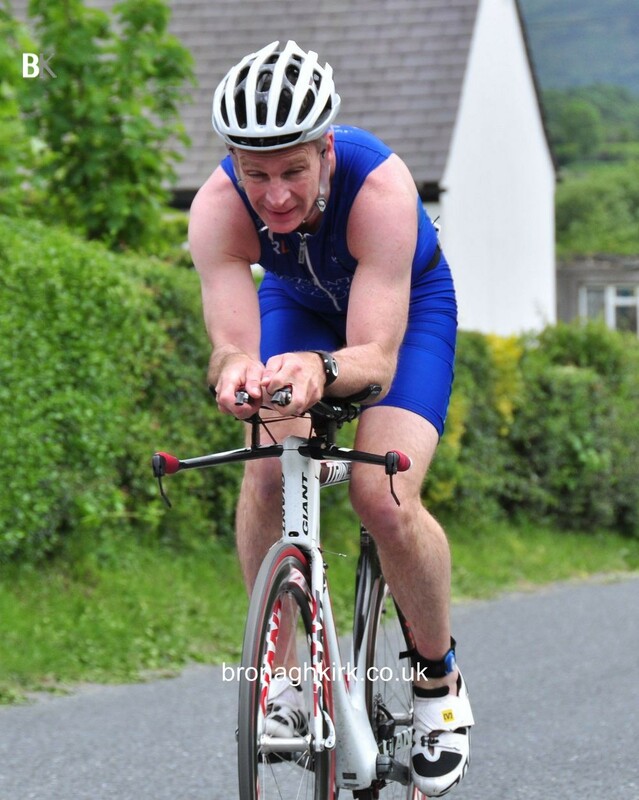 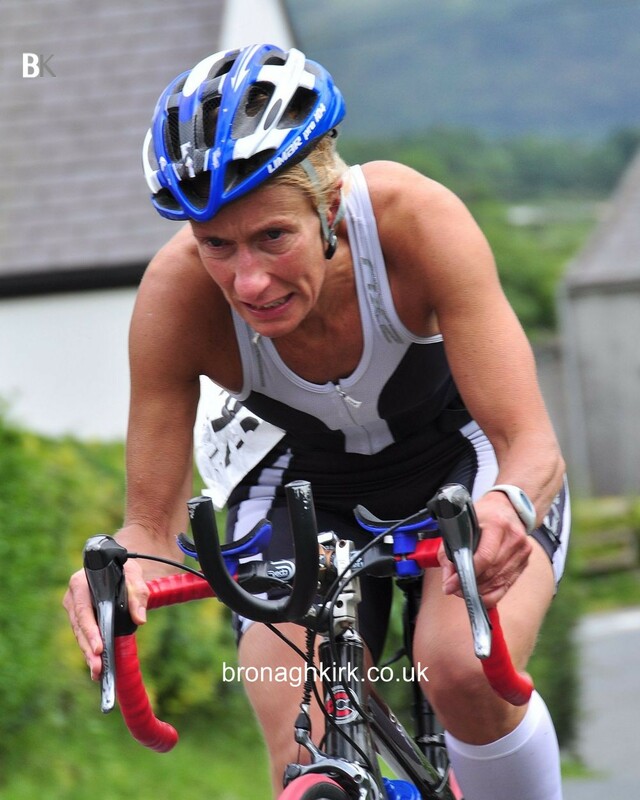 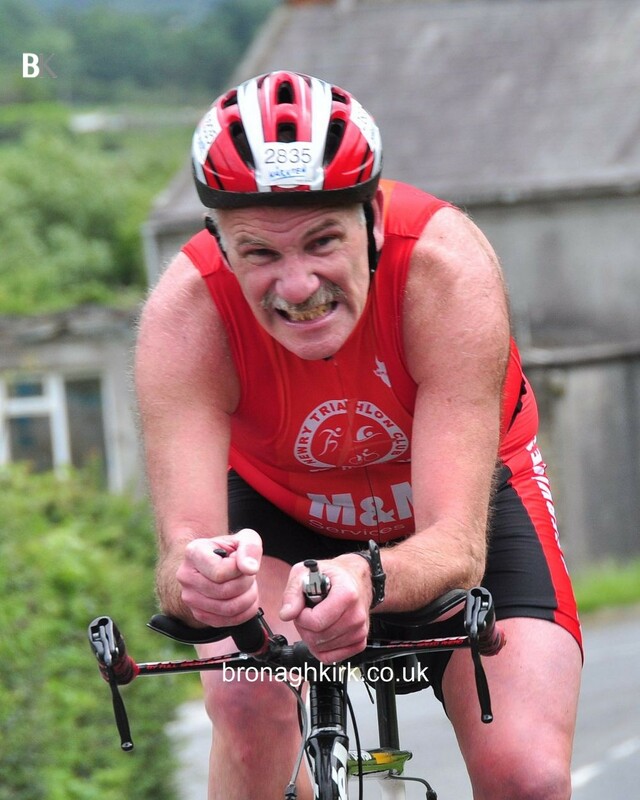 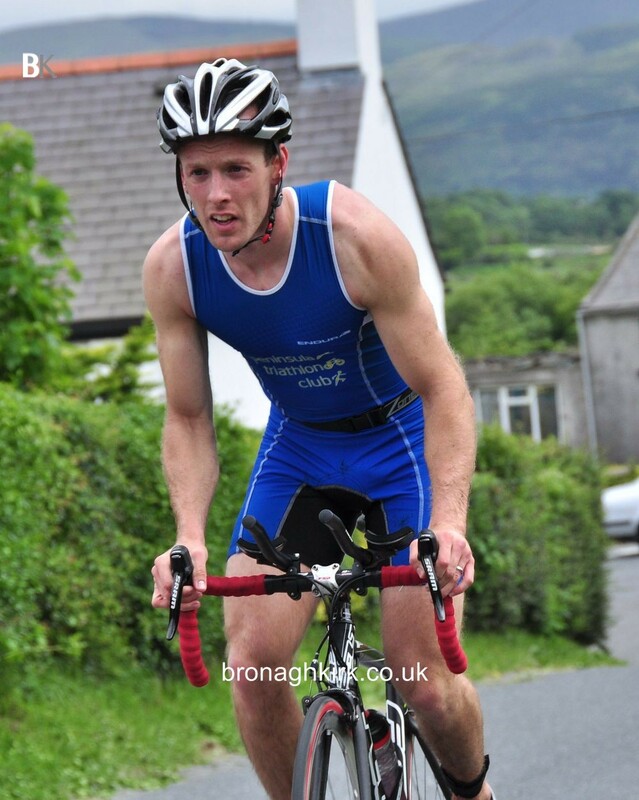 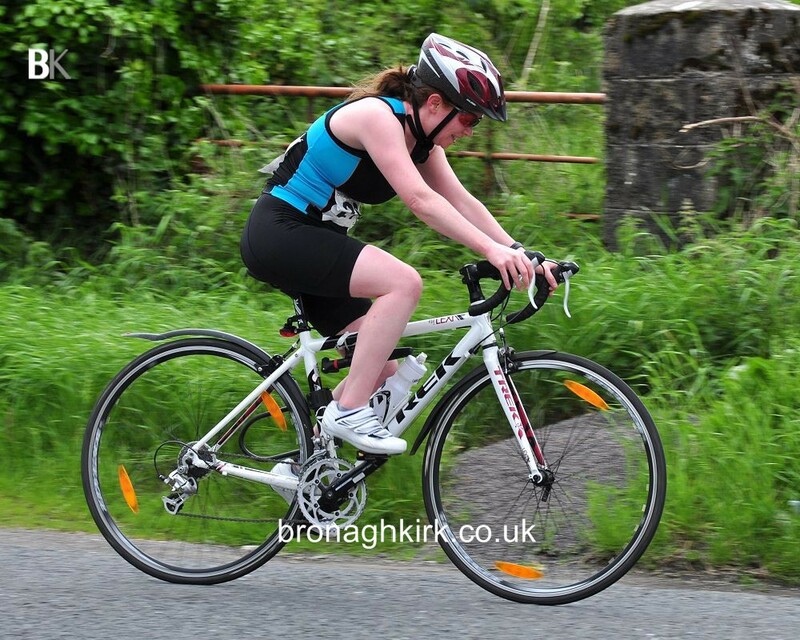 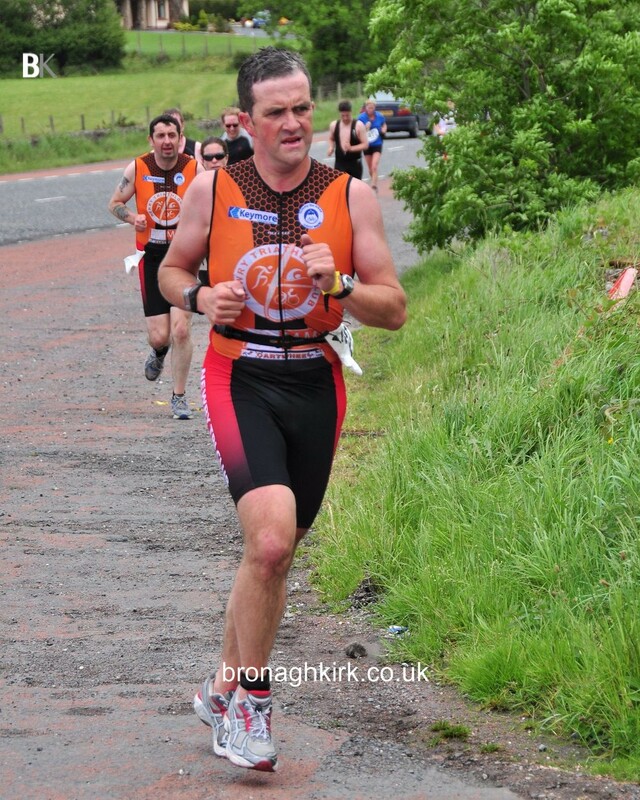 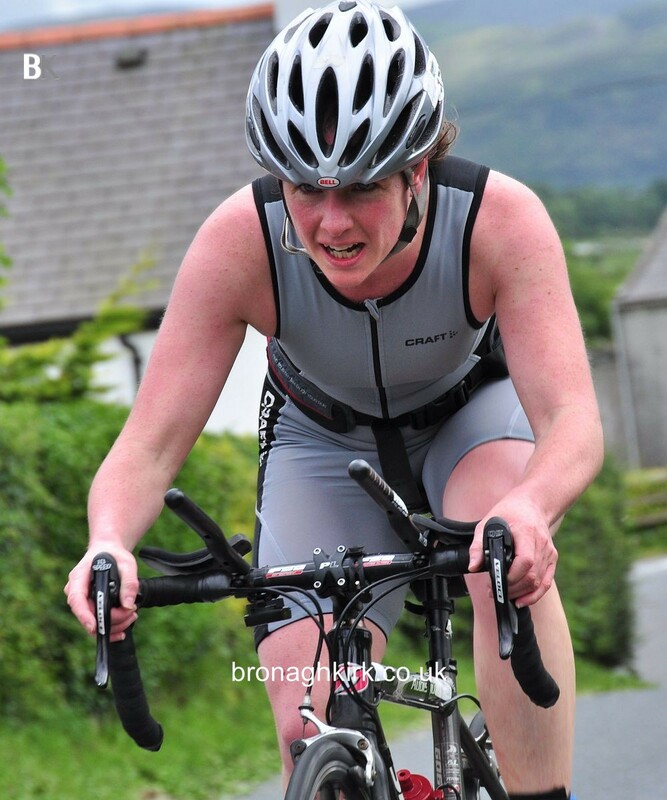 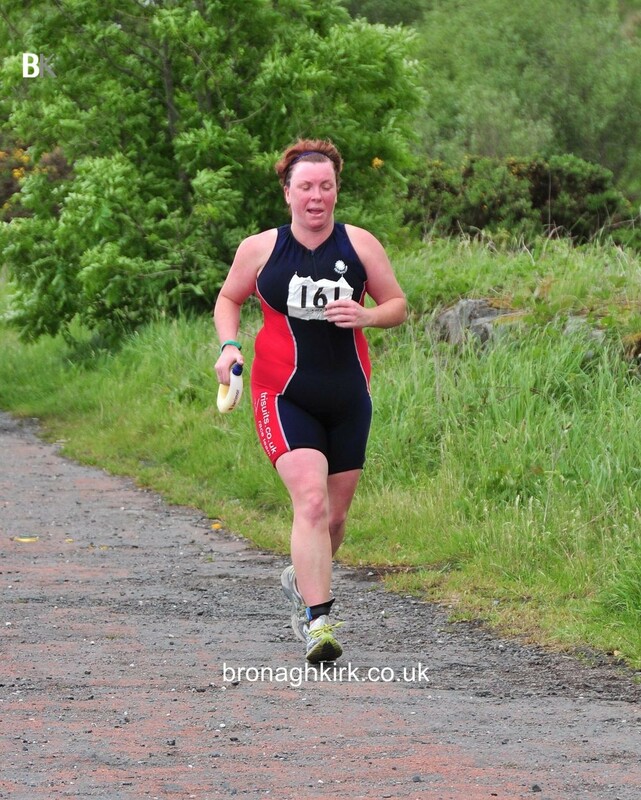 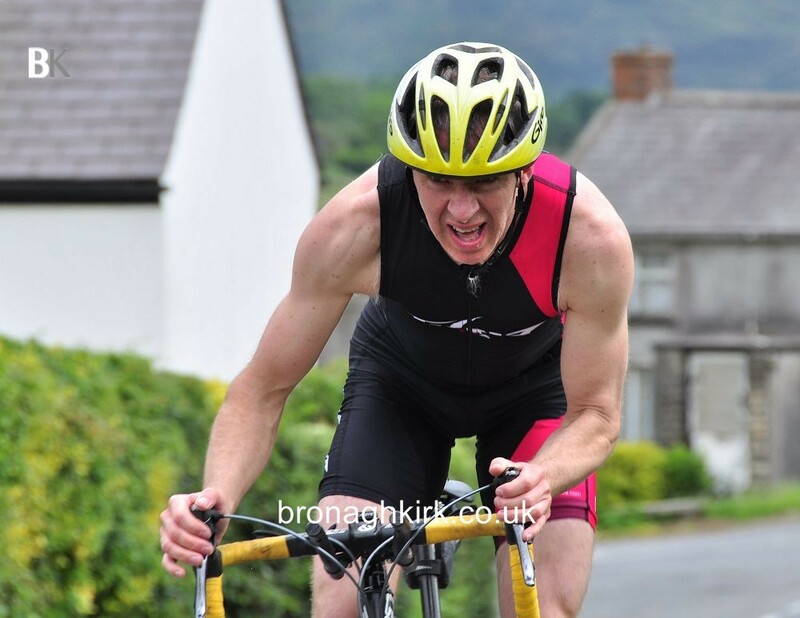 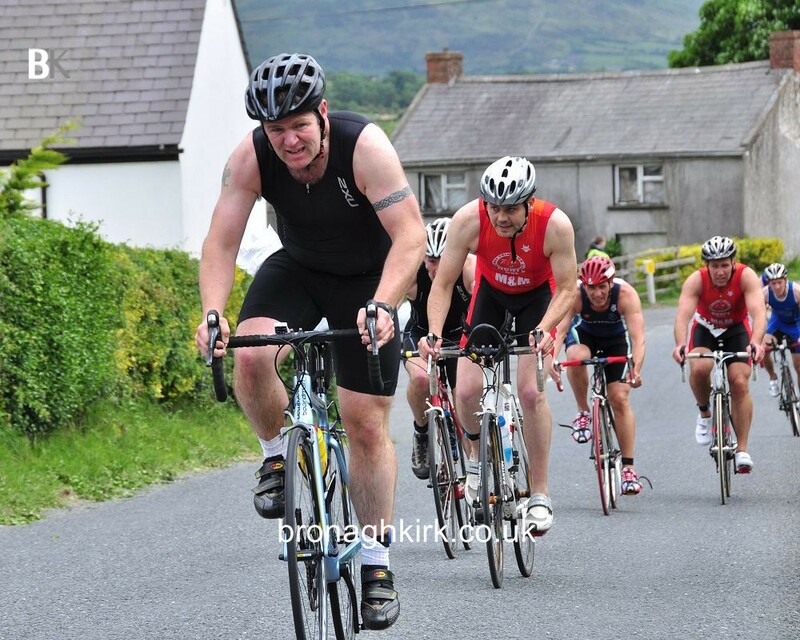 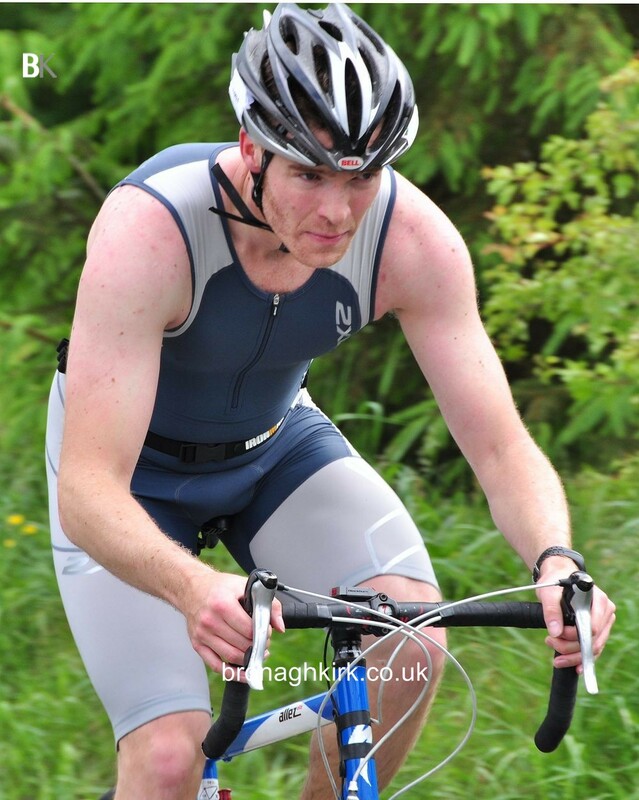 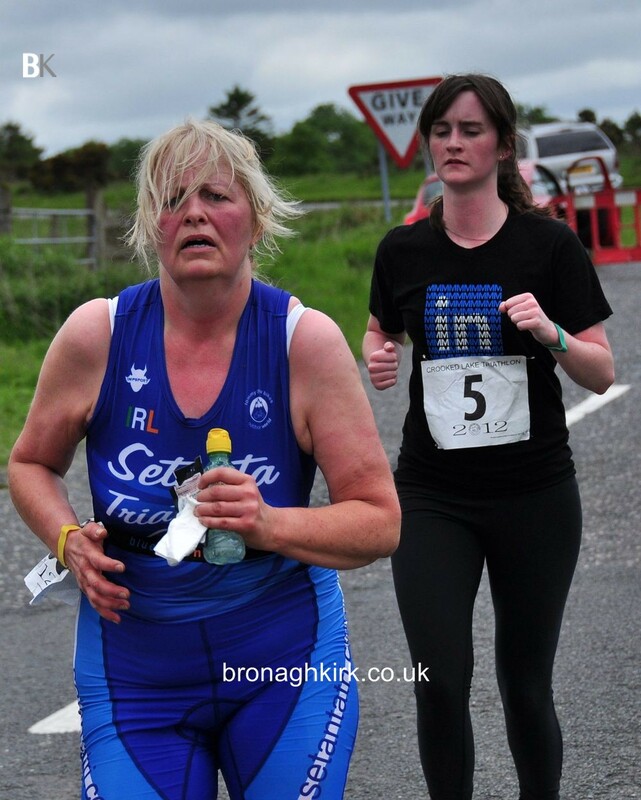 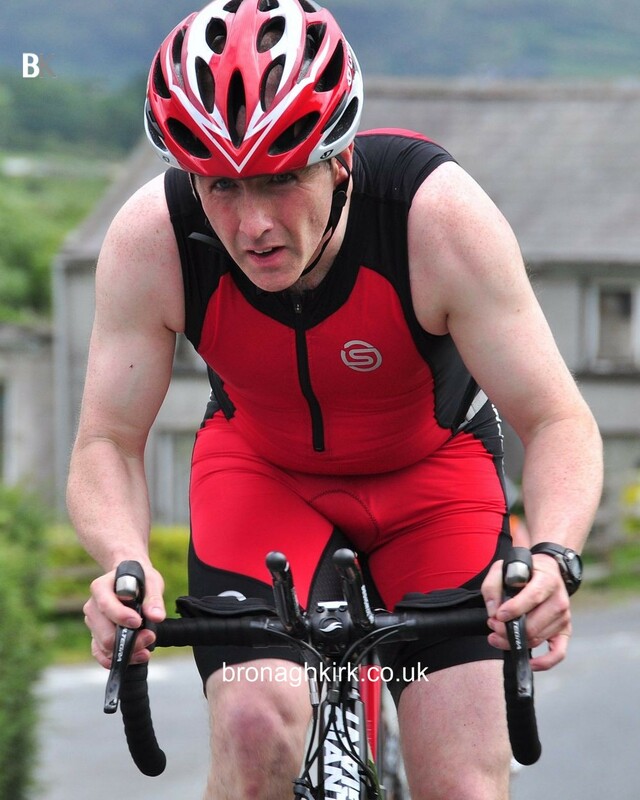 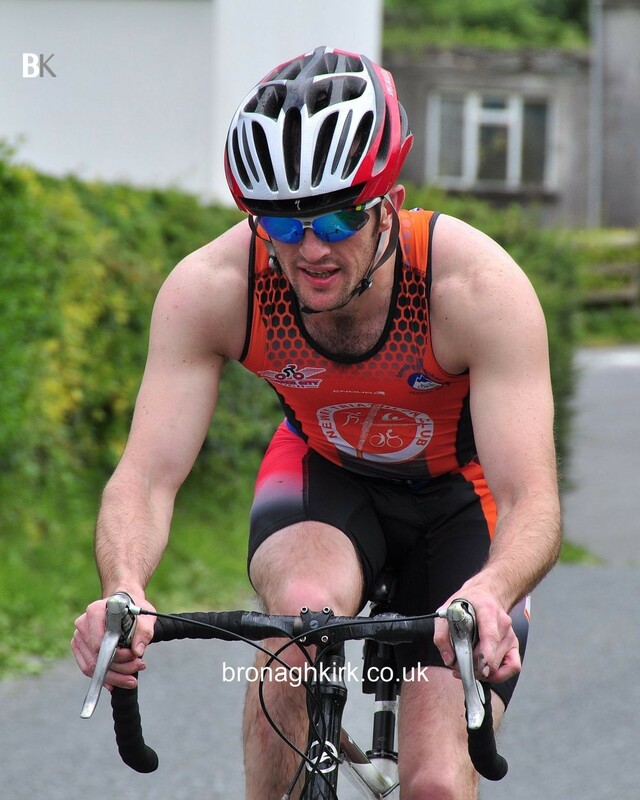 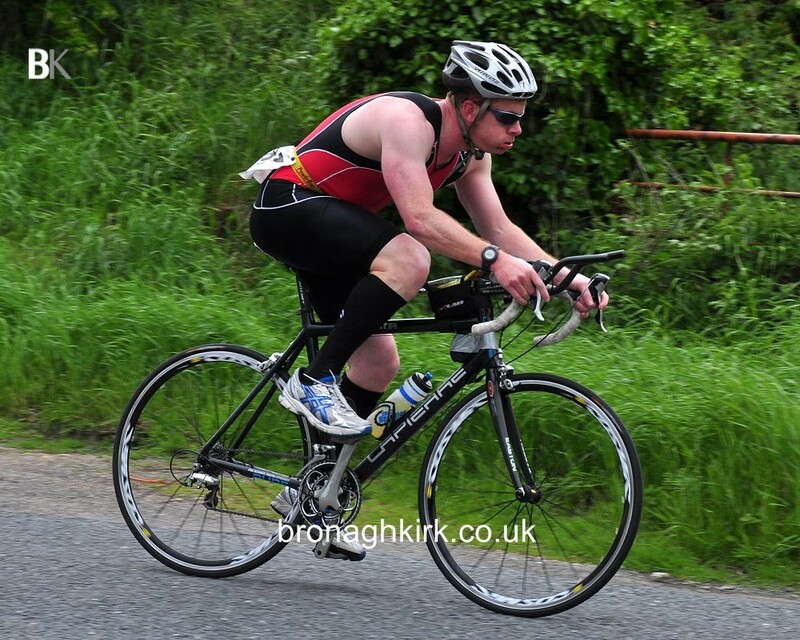 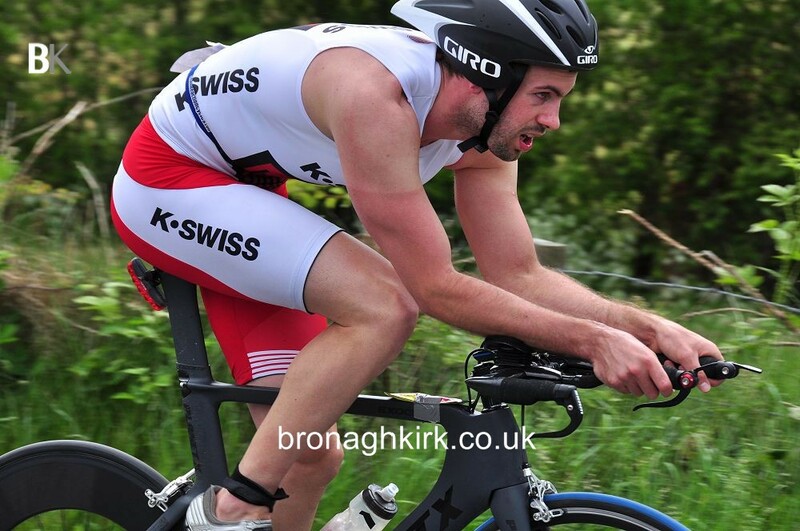 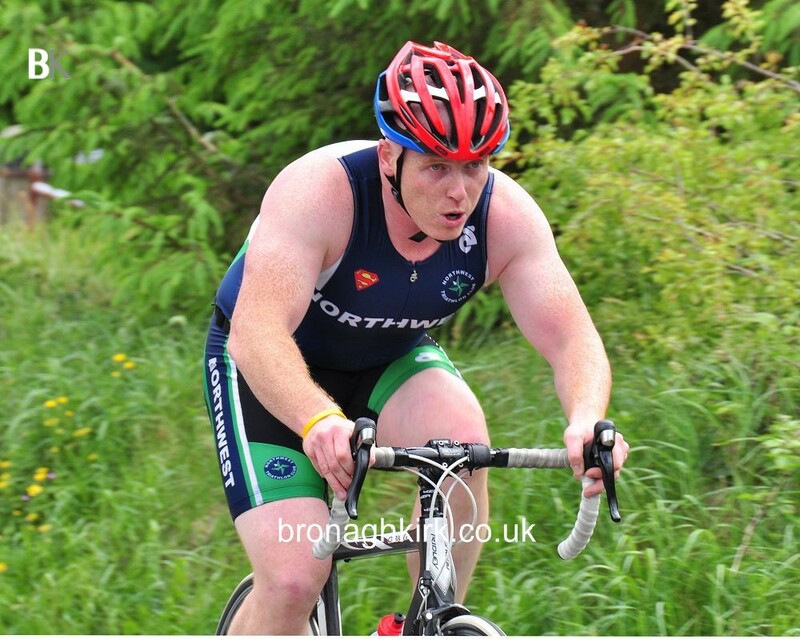 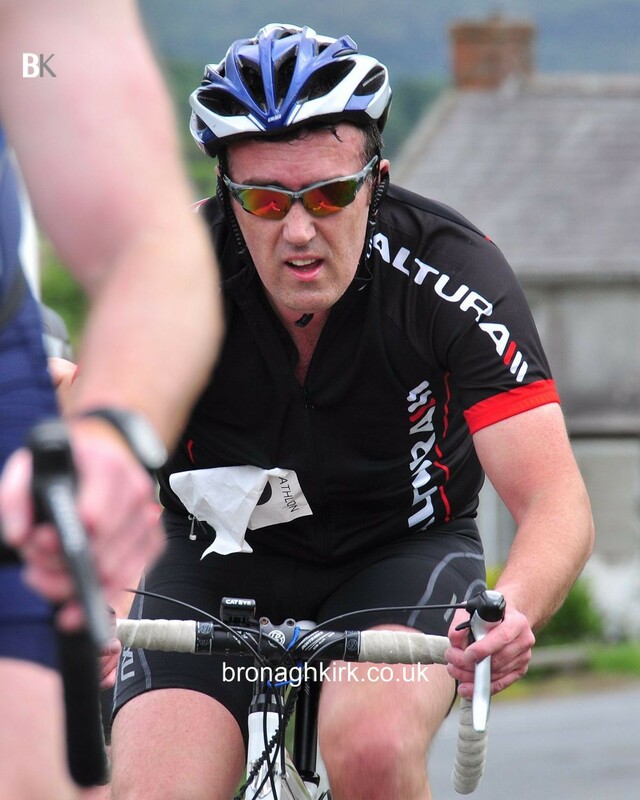 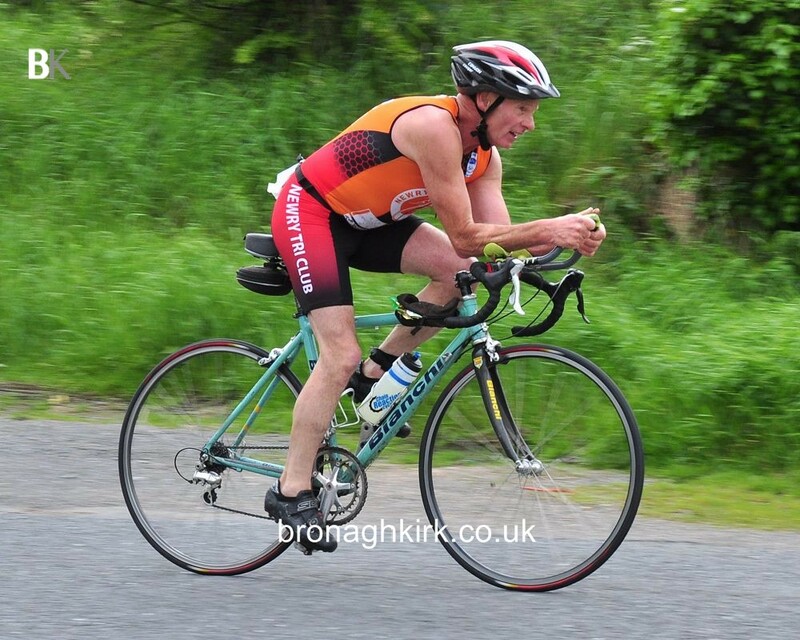 These photos were taken mostly of the cycling disipline on last years triathlon at Camlough. 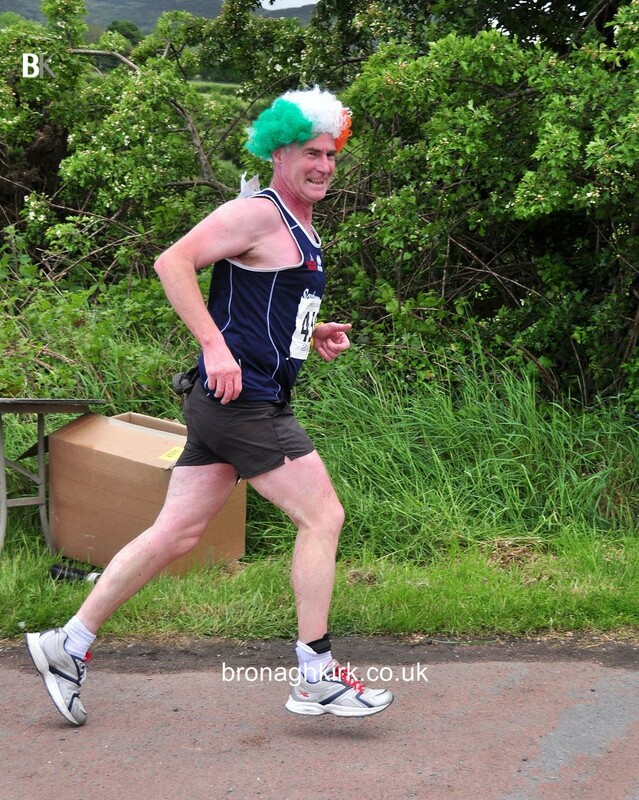 I have many photos like this which I took and then placed them on a hard drive. 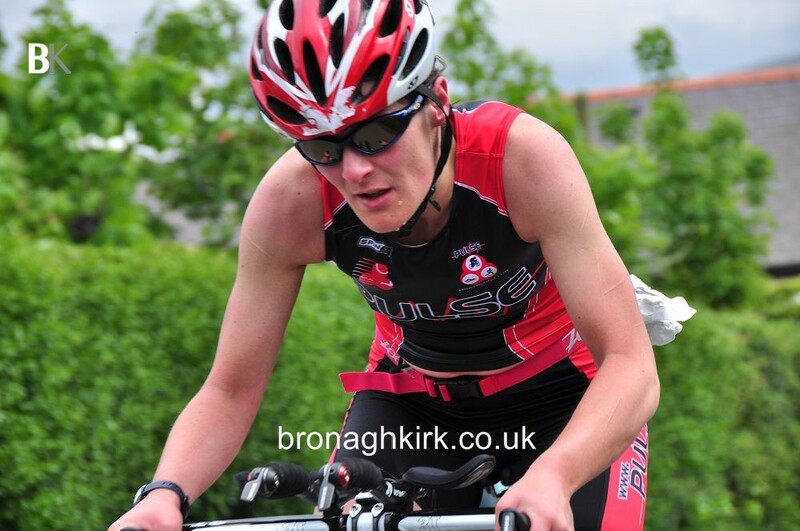 I can now display them and more os a permanent feature on the gallery section of my new website. 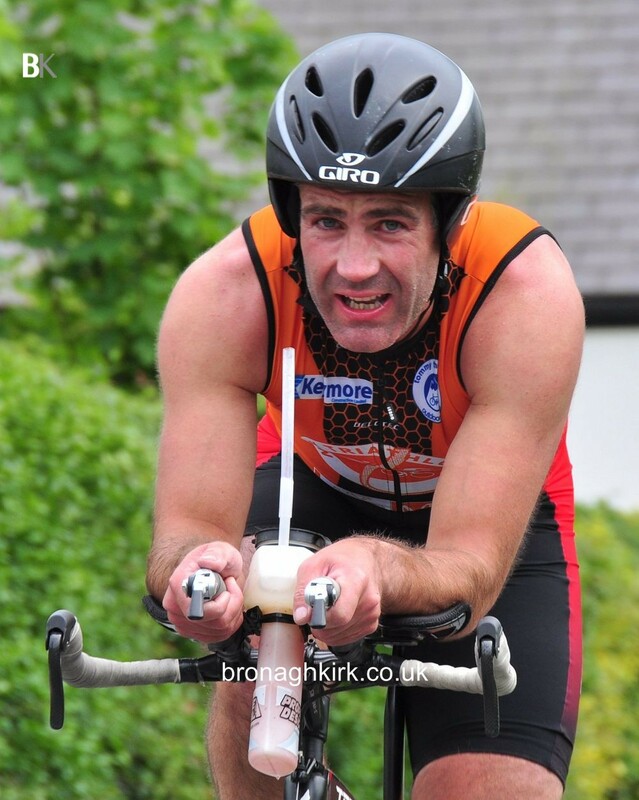 Unfortunately there is a technical error as this is the first time to make a gallery so I have placed it as a news item instead. 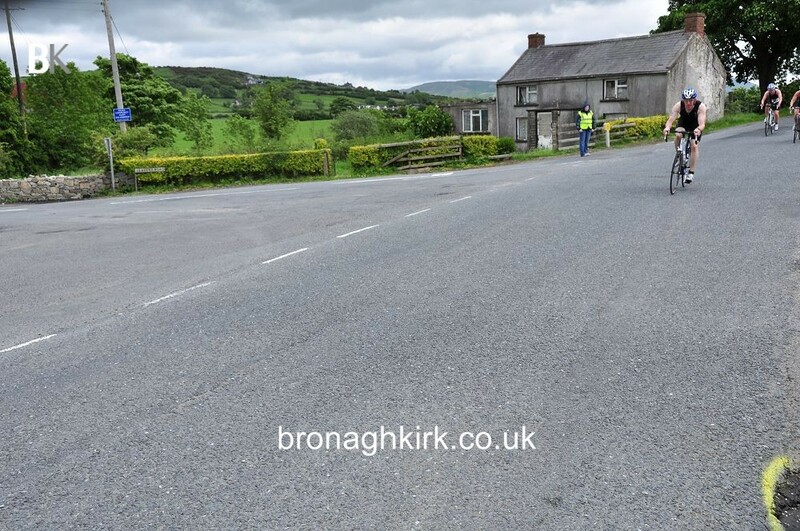 When photos are placed in the gallery they will be a much larger image and we we will sort that facility as soon as possilbe.